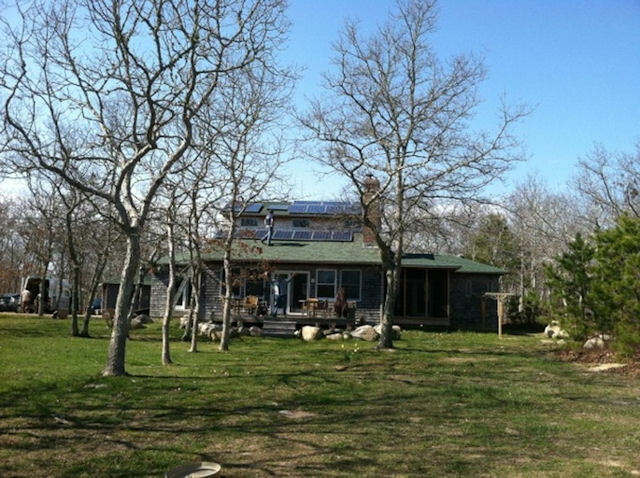 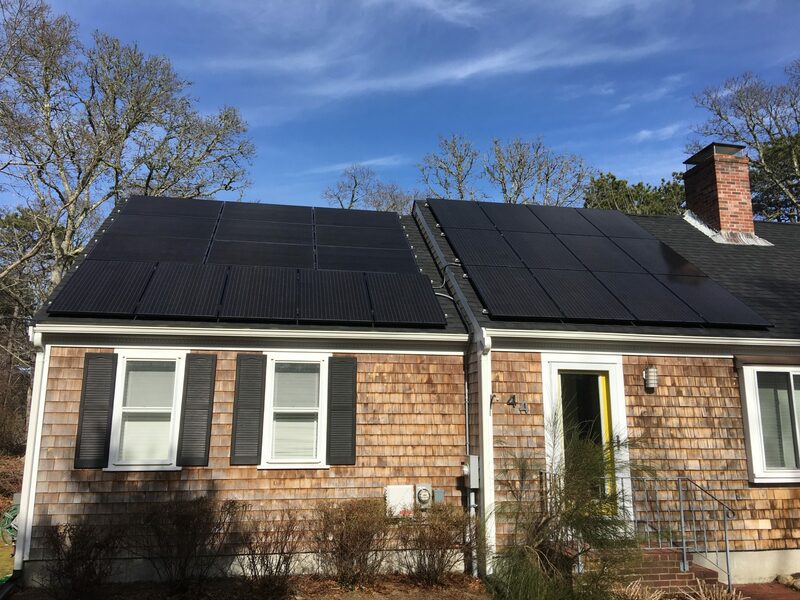 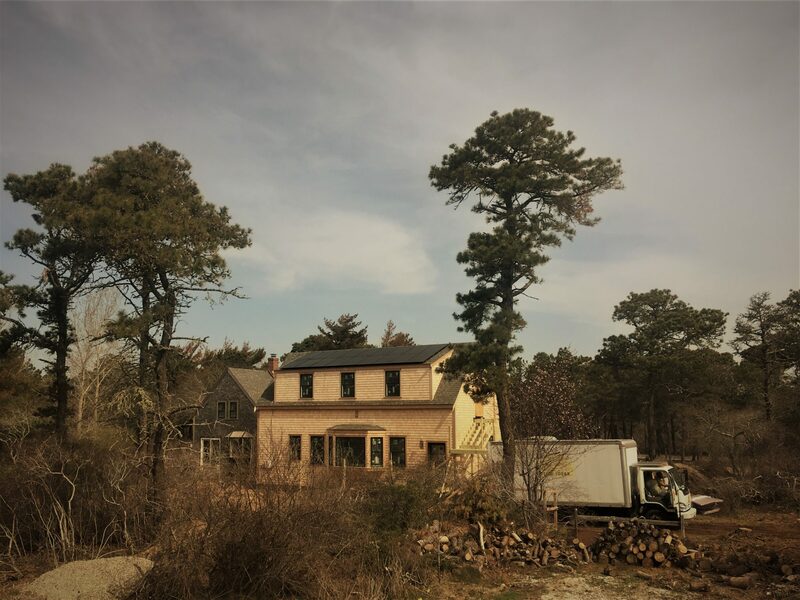 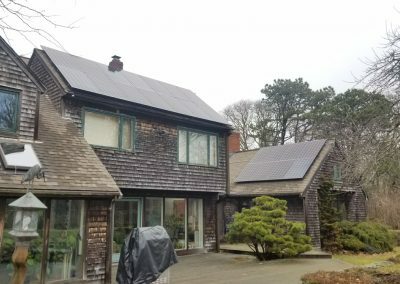 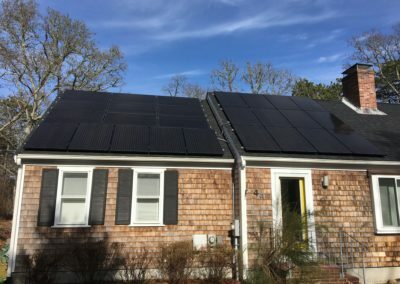 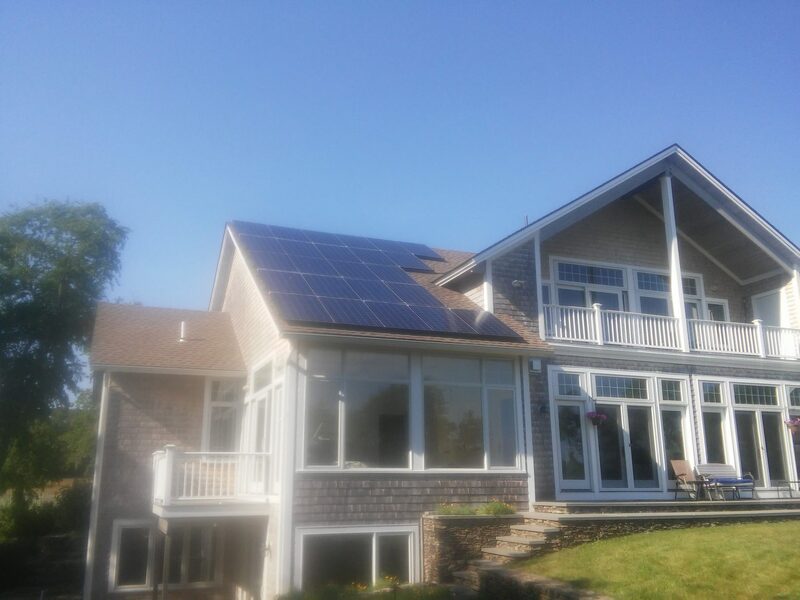 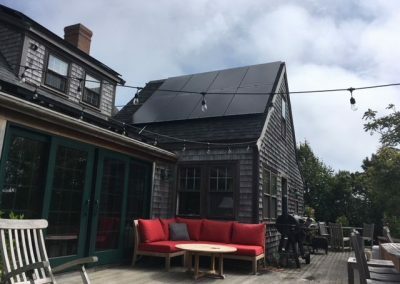 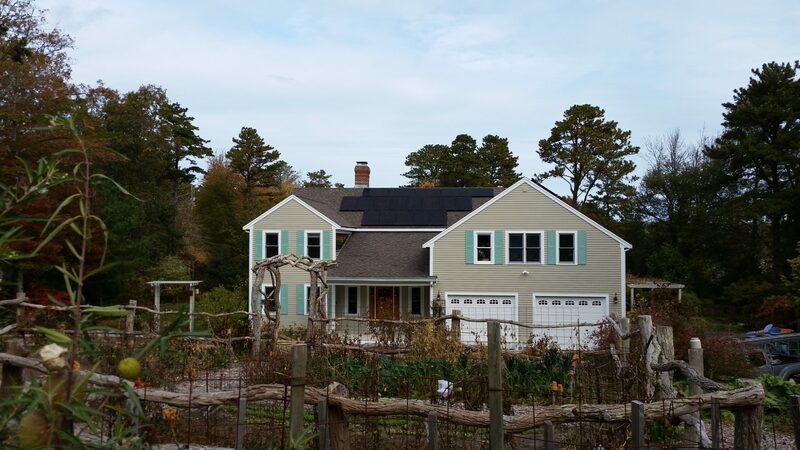 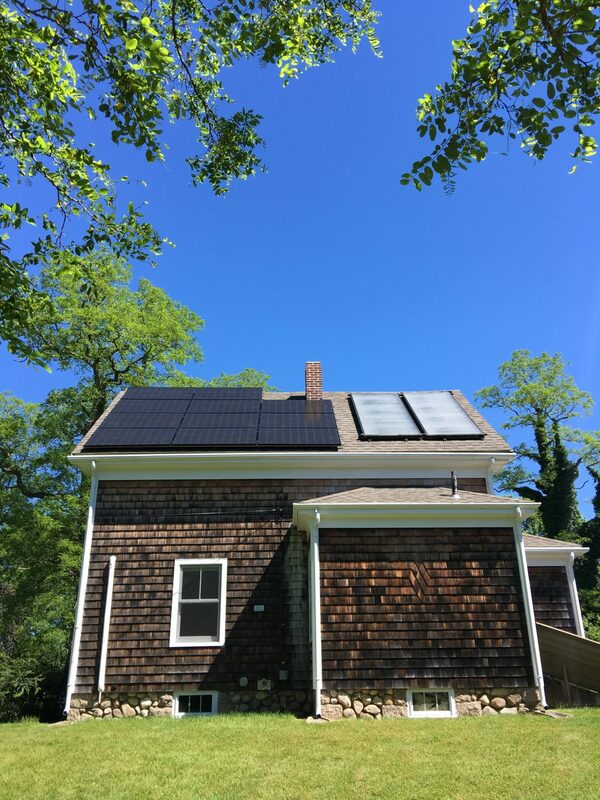 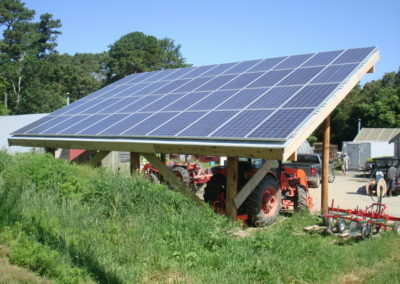 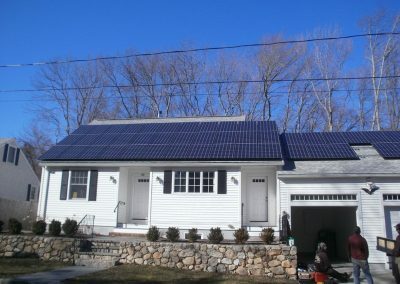 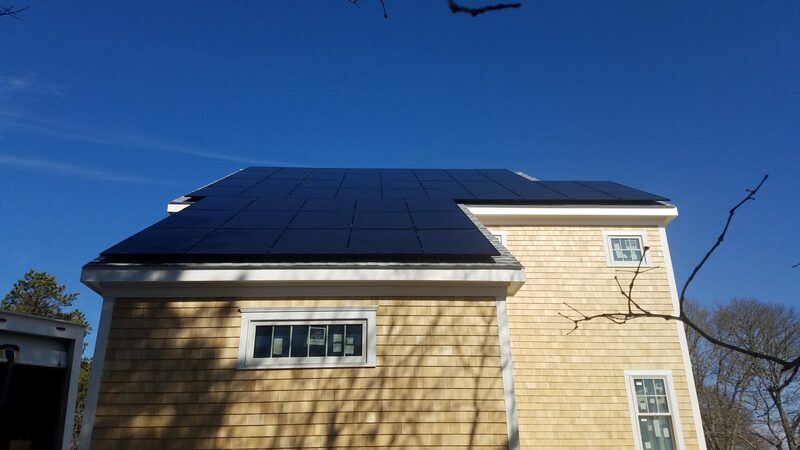 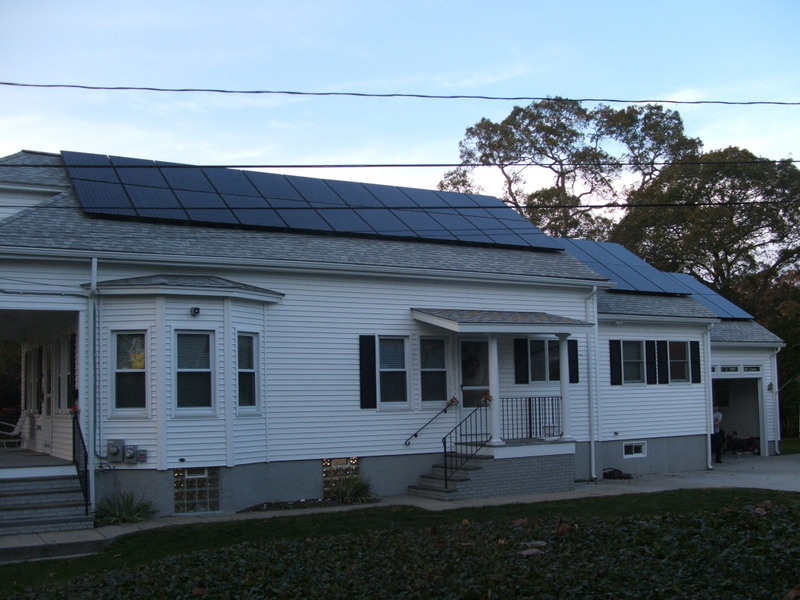 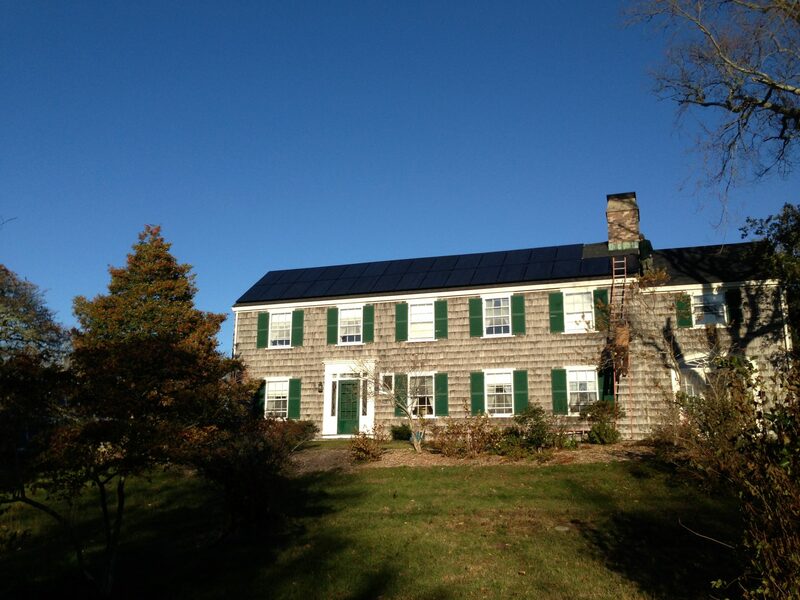 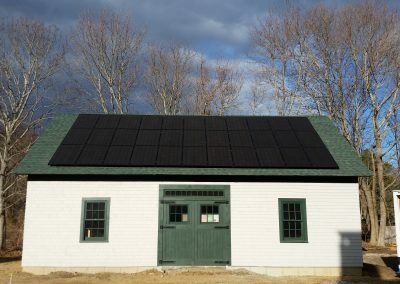 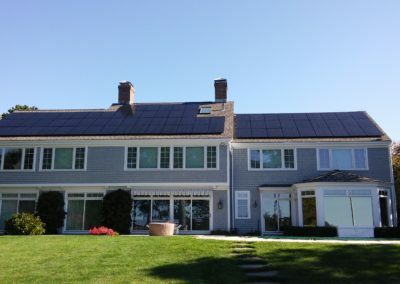 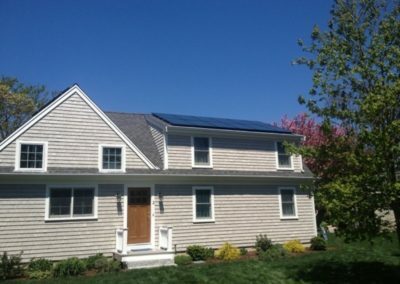 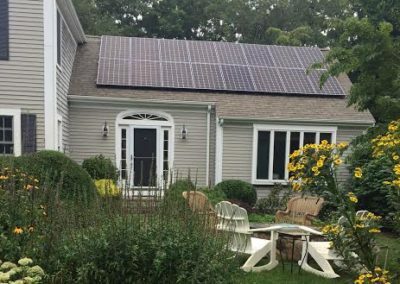 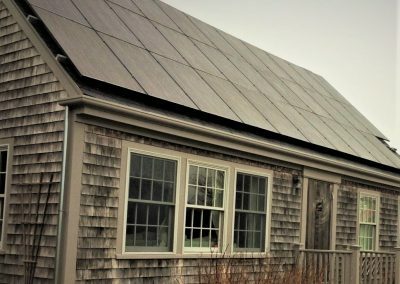 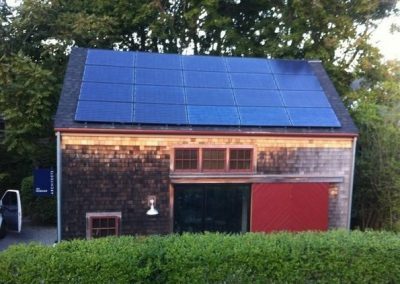 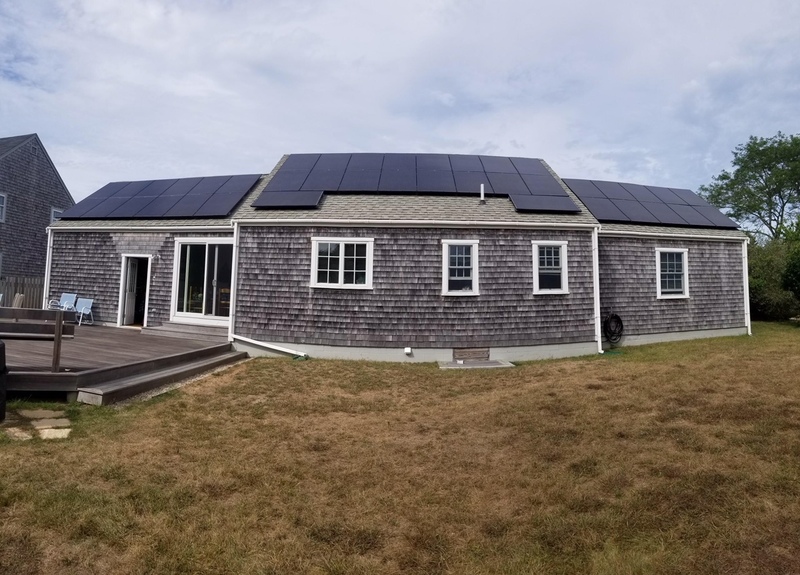 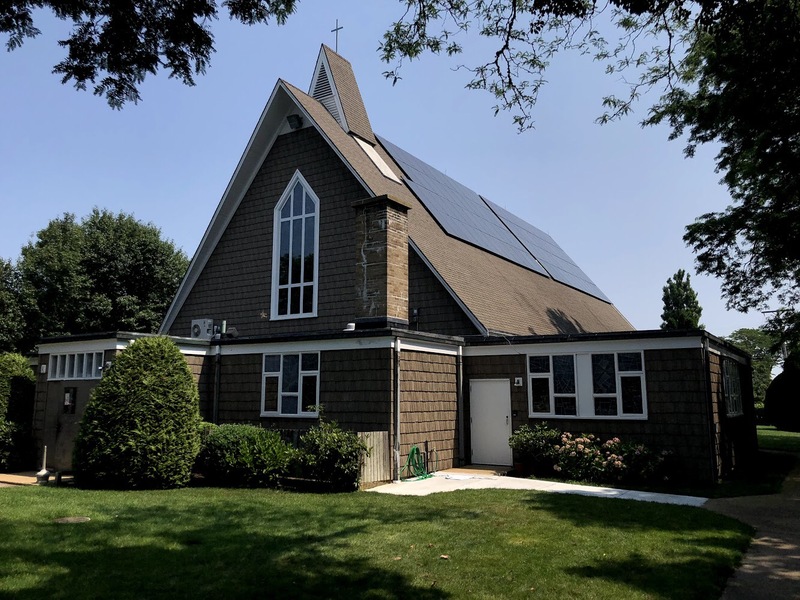 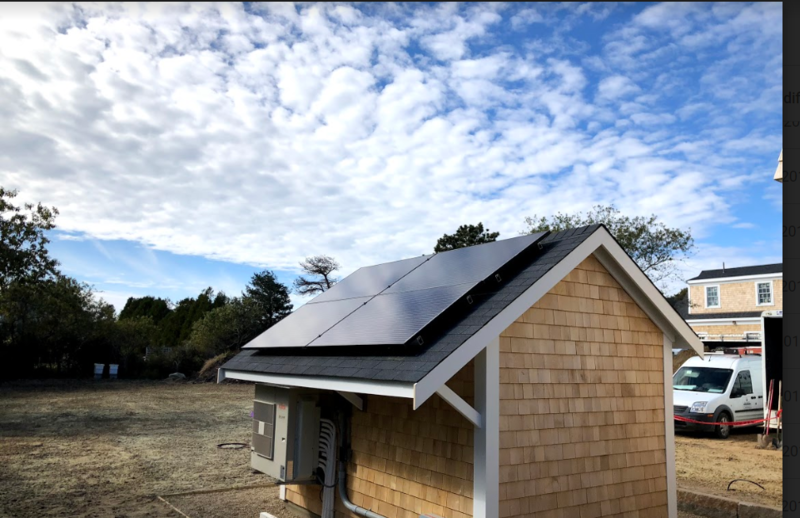 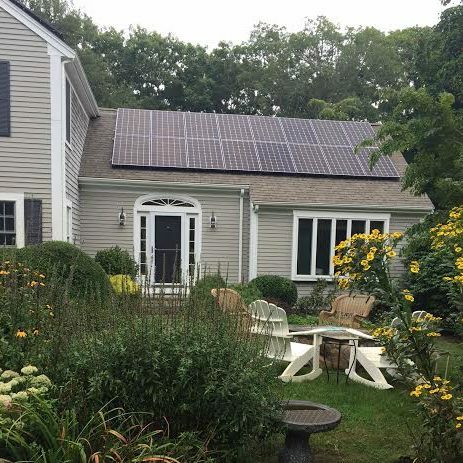 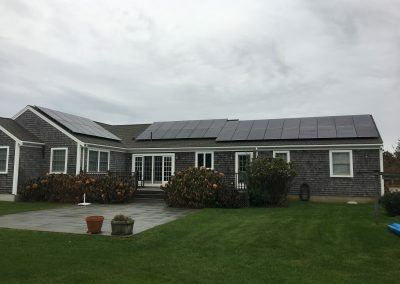 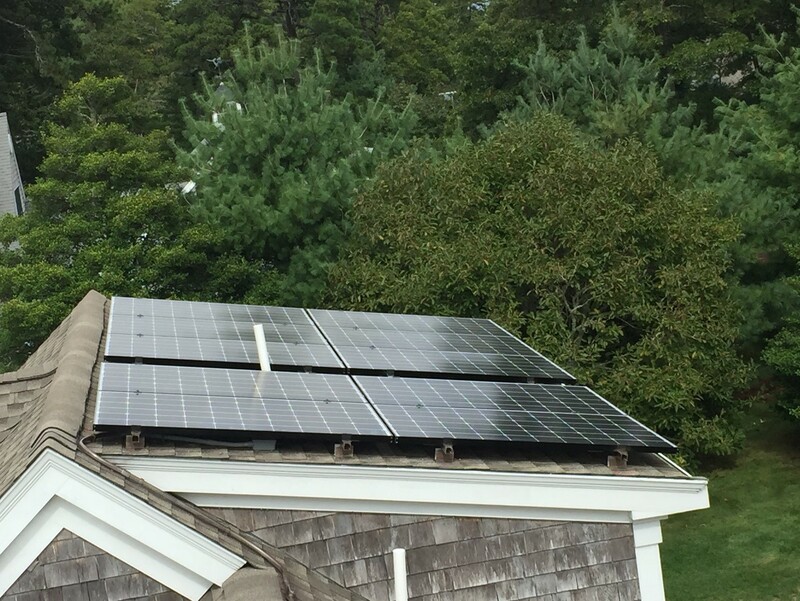 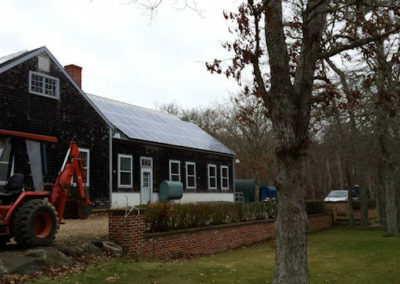 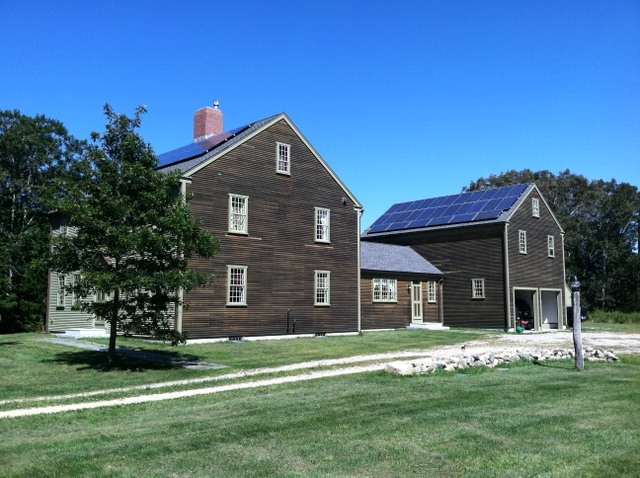 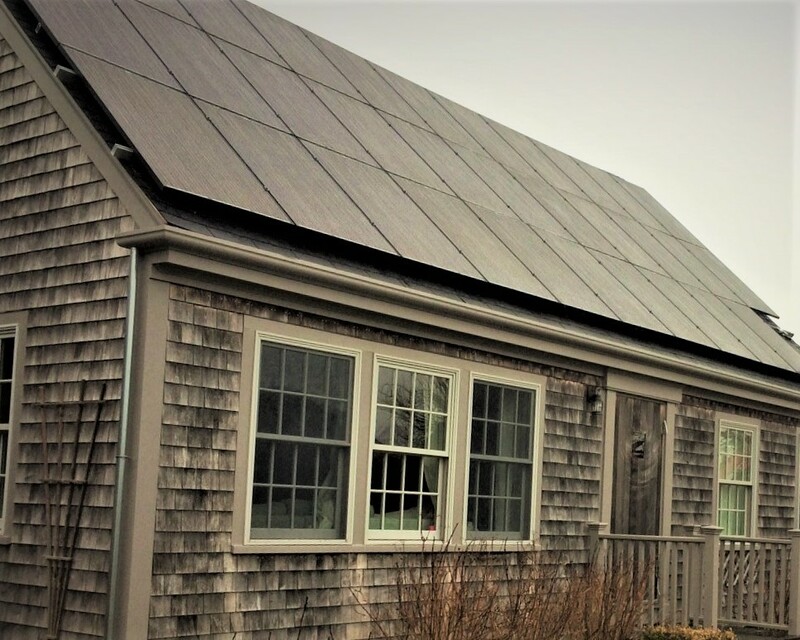 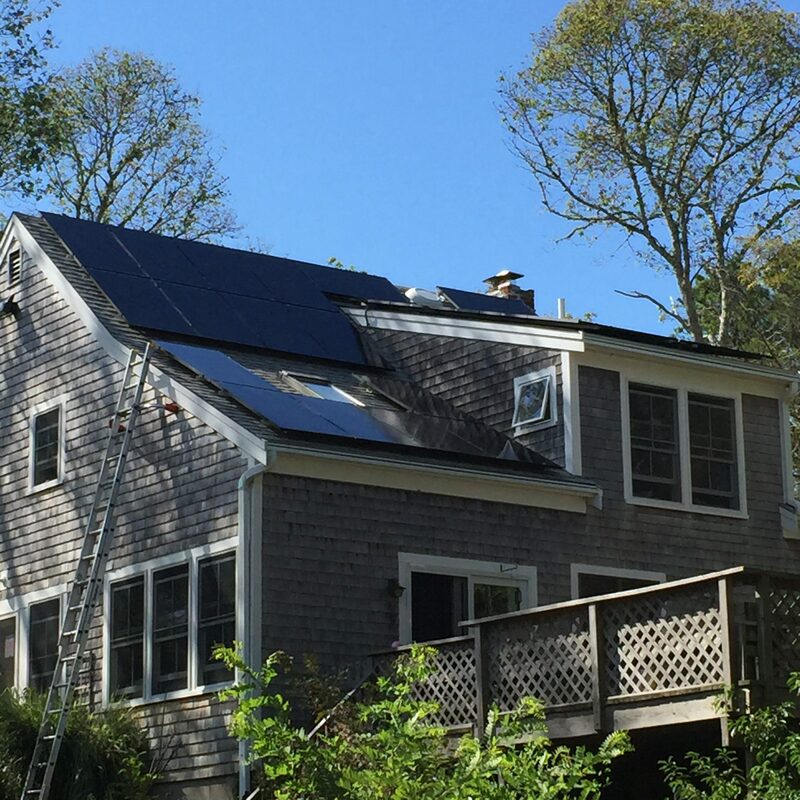 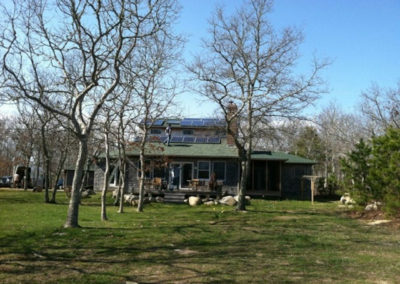 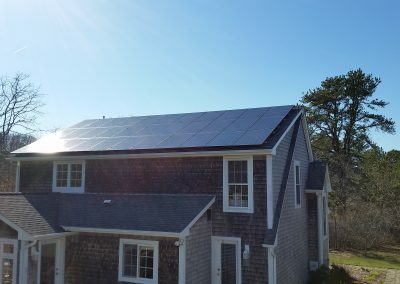 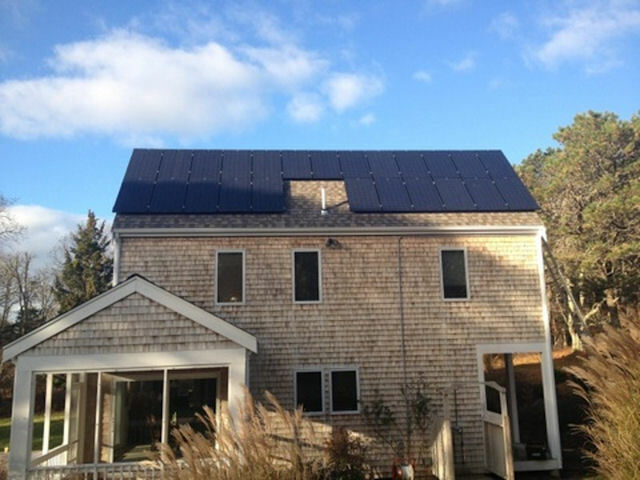 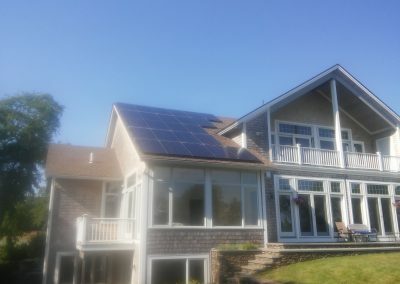 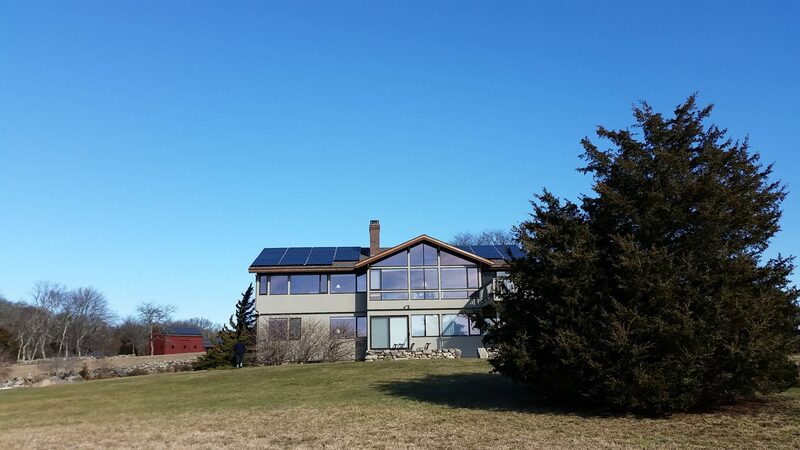 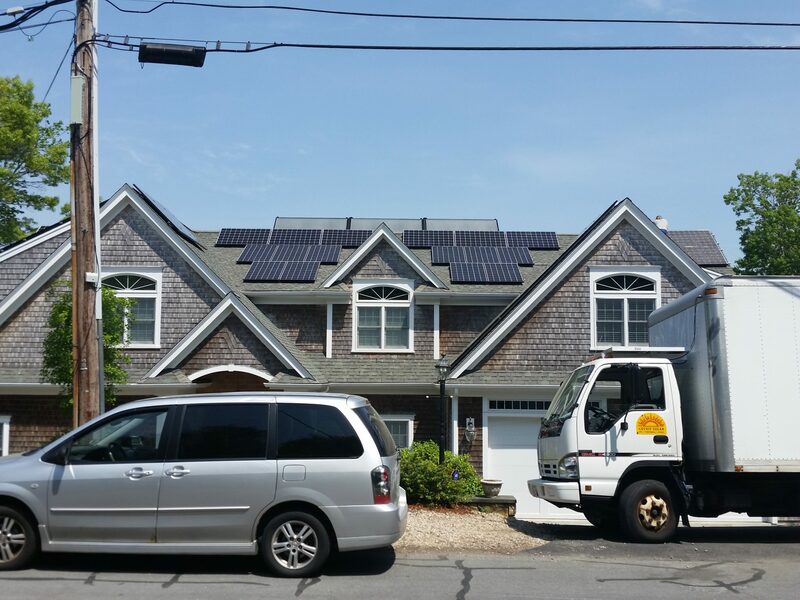 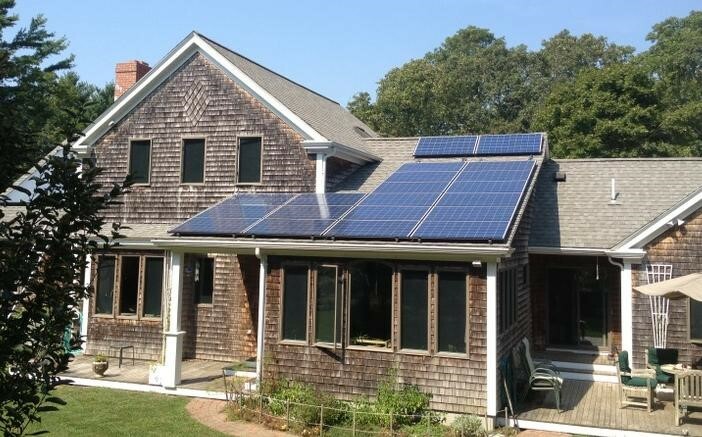 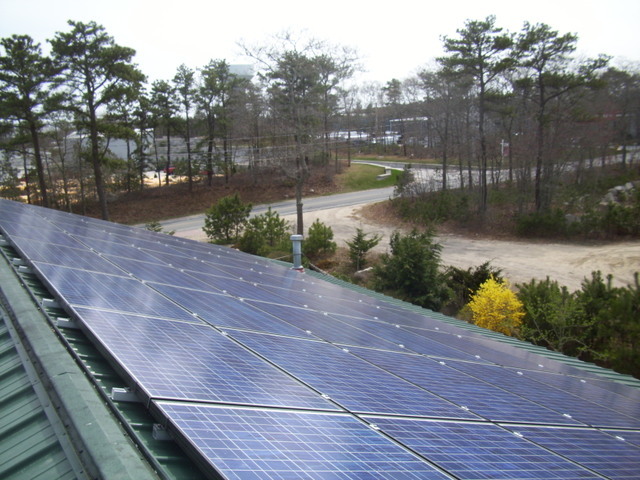 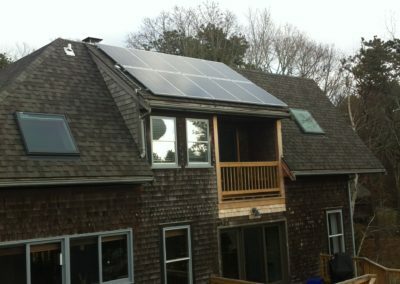 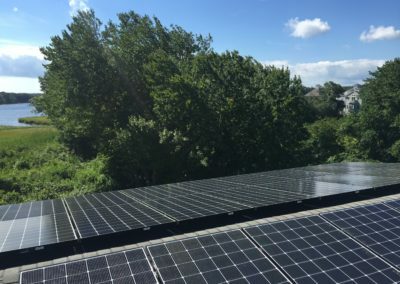 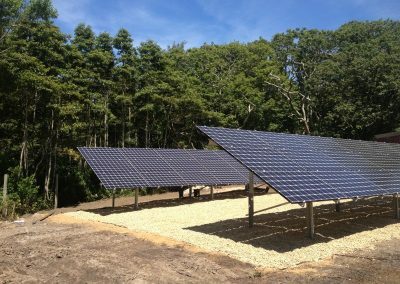 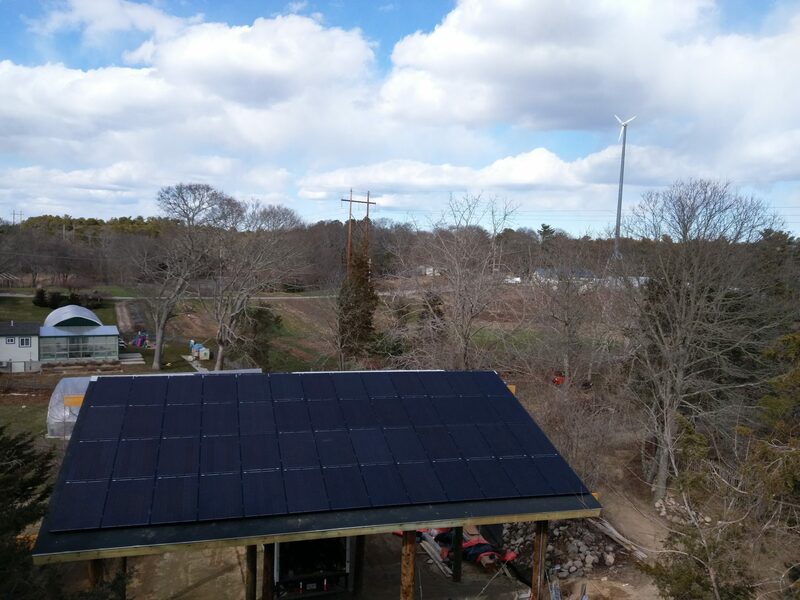 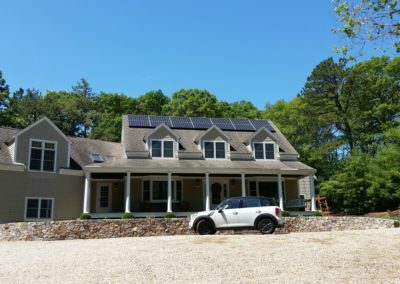 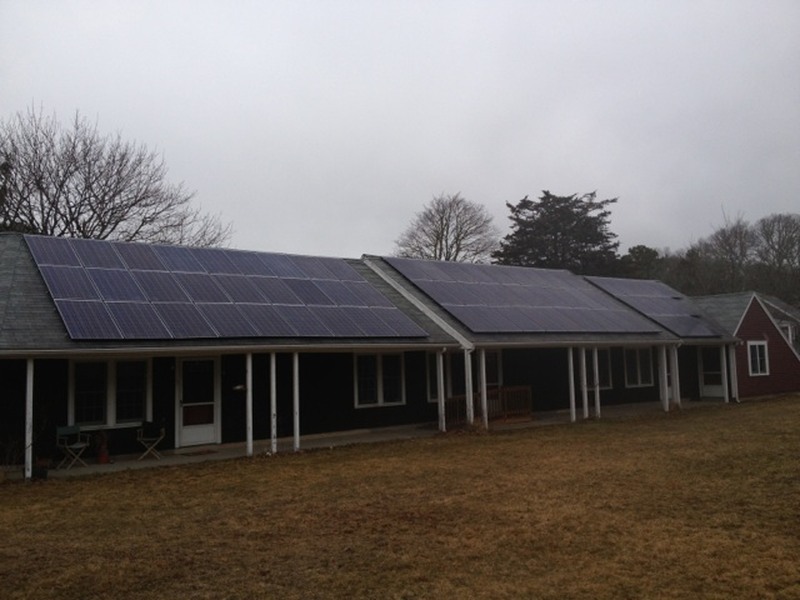 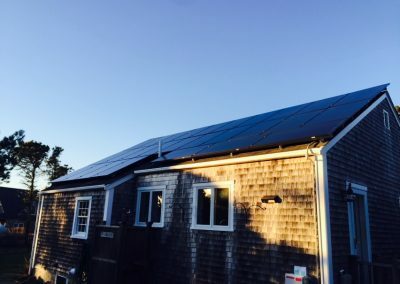 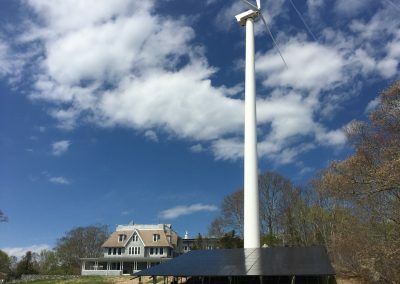 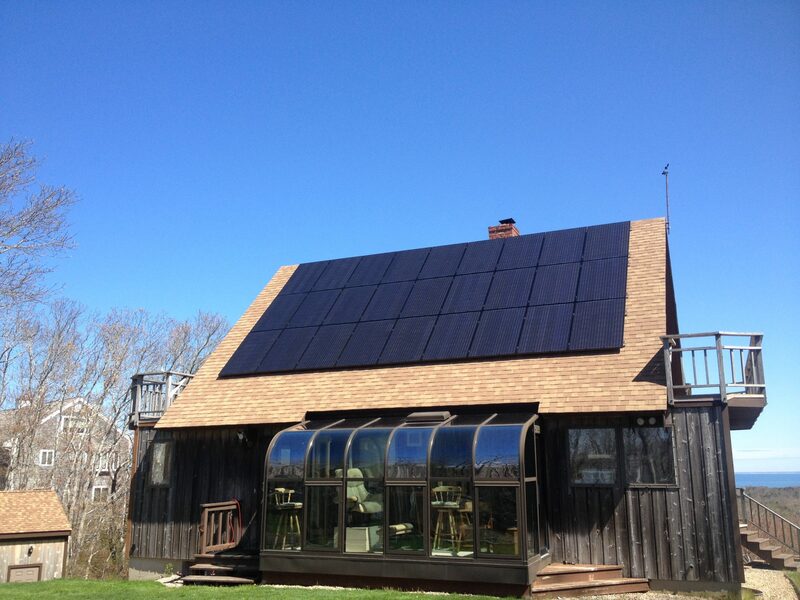 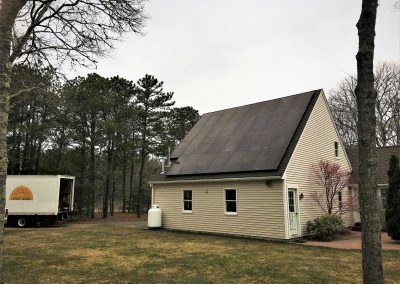 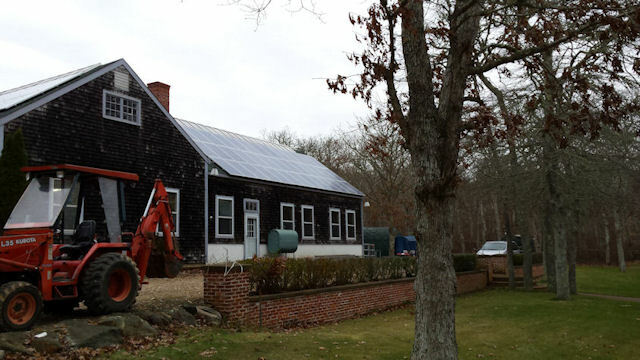 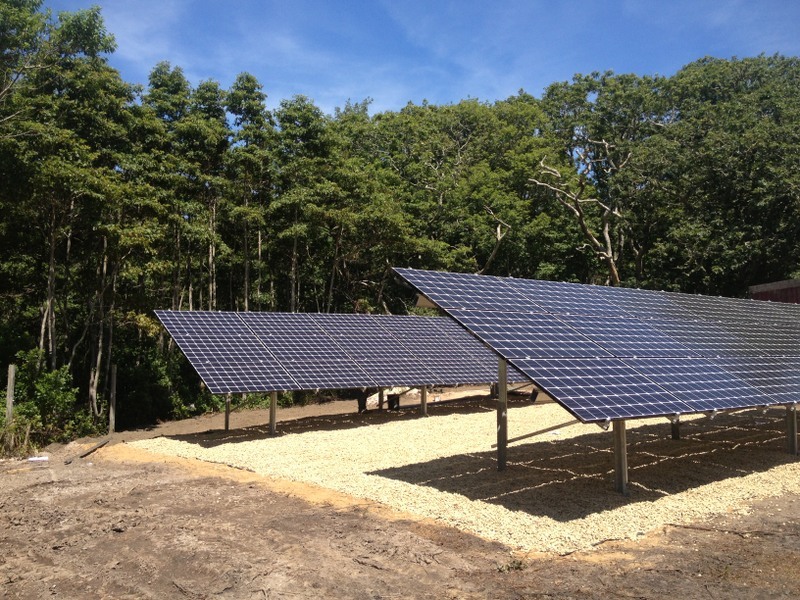 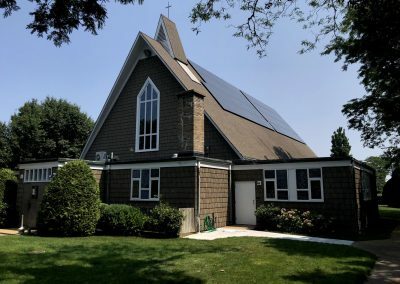 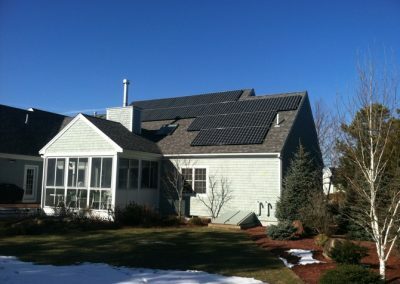 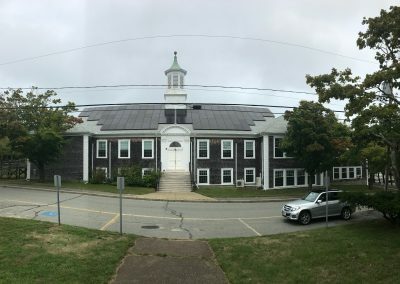 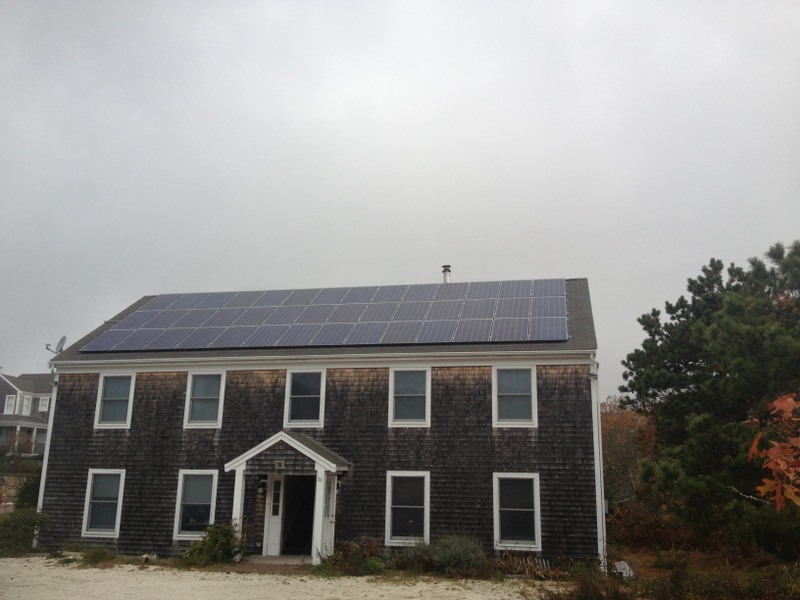 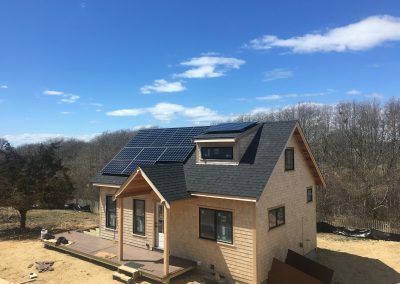 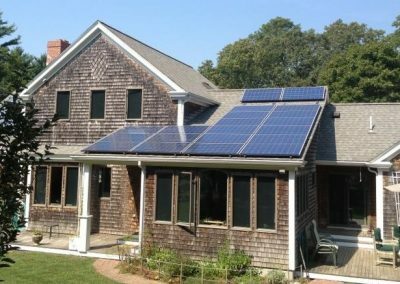 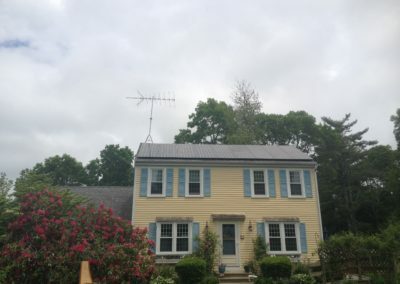 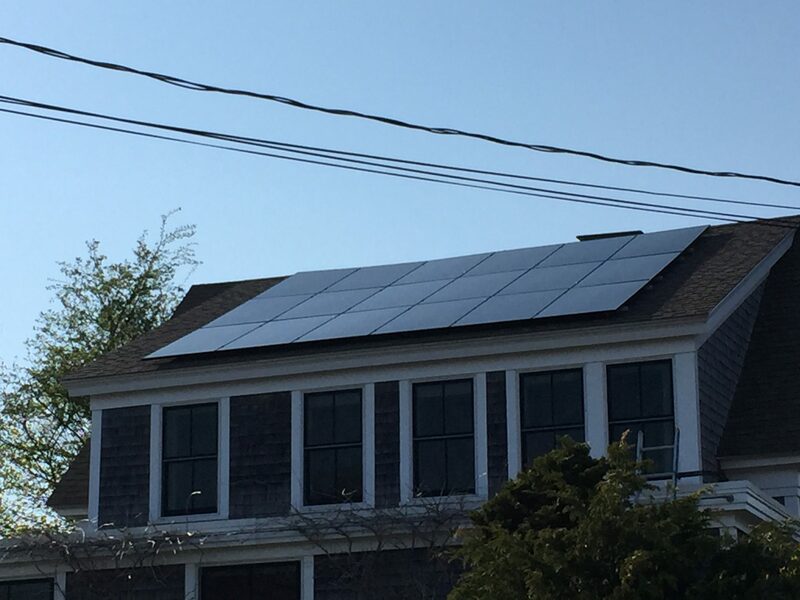 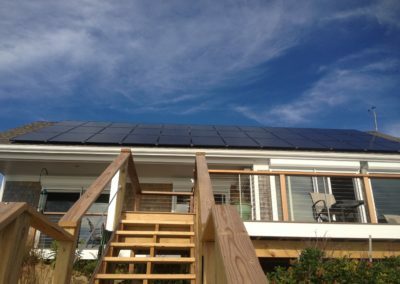 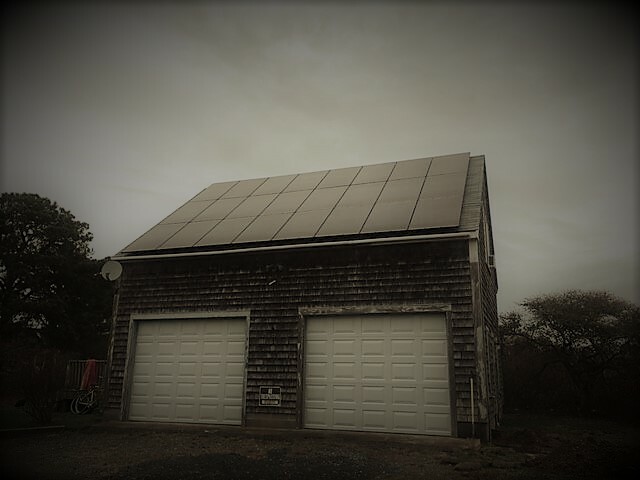 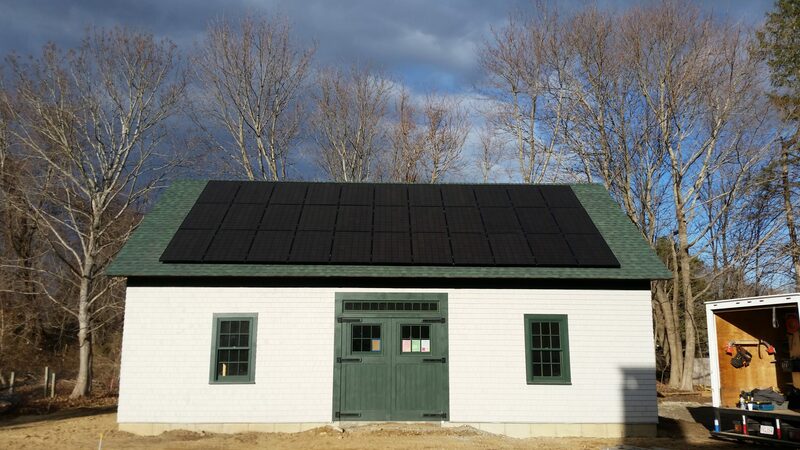 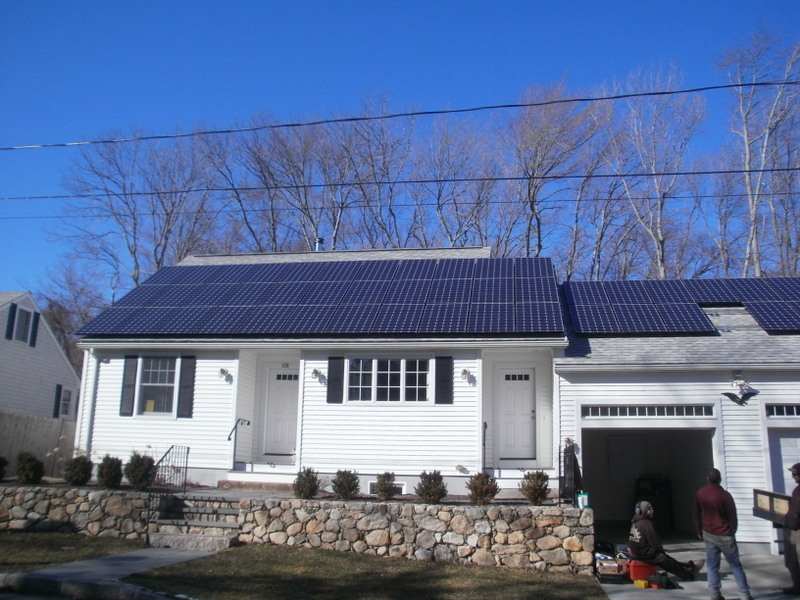 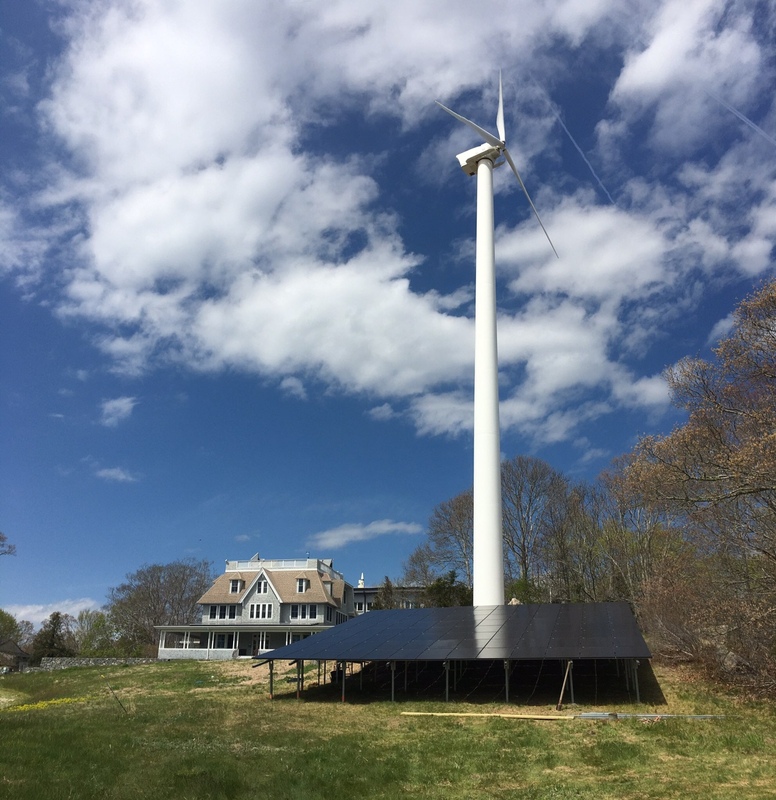 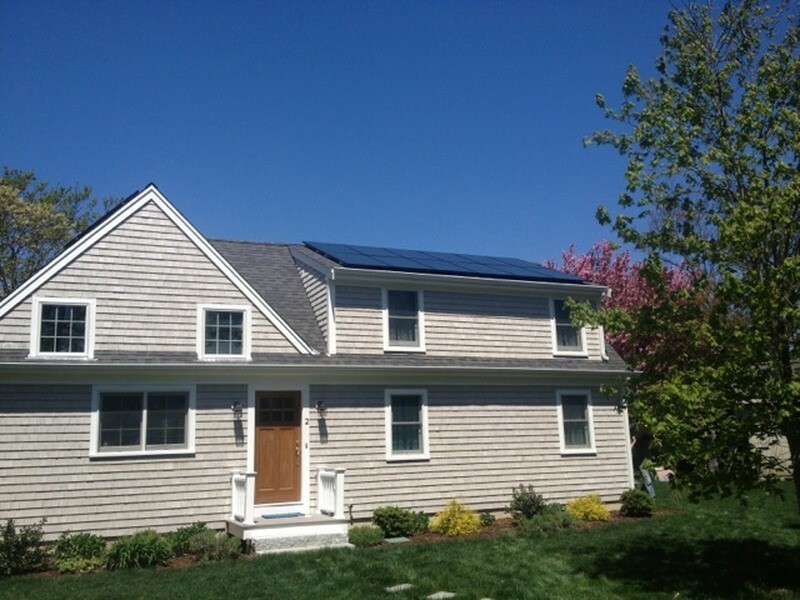 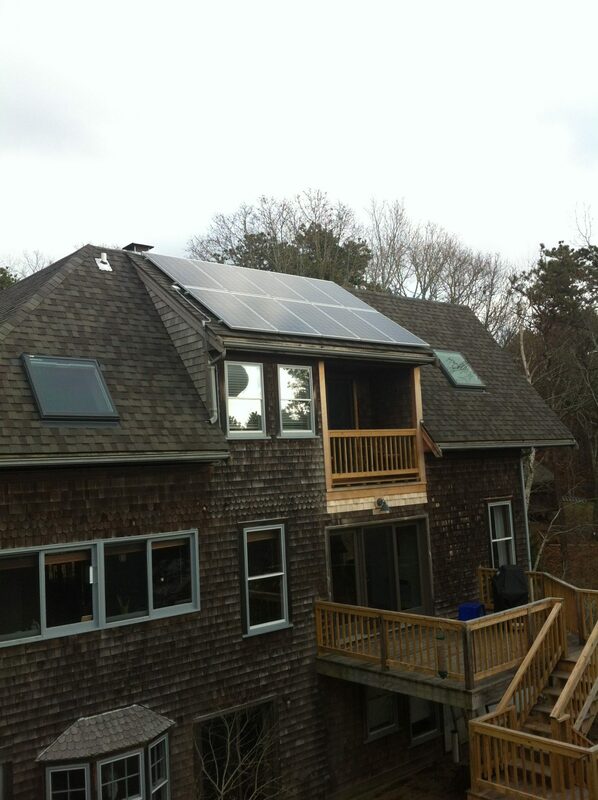 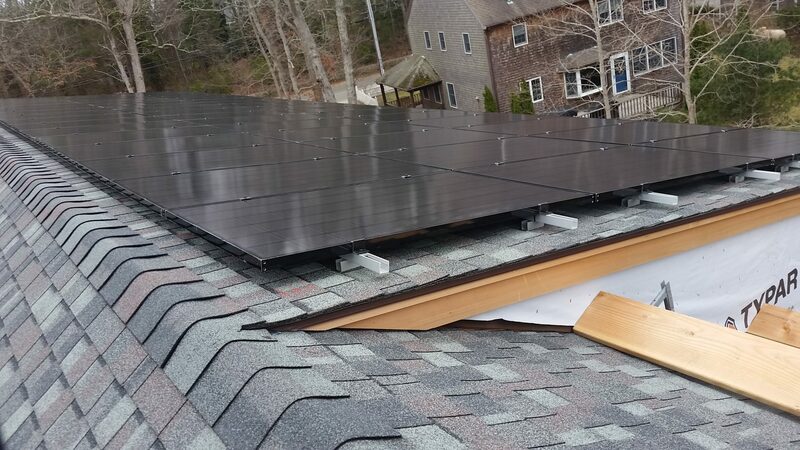 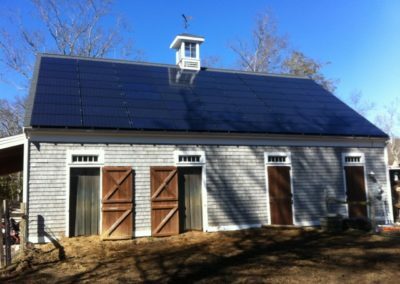 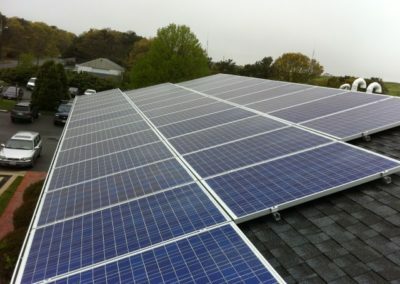 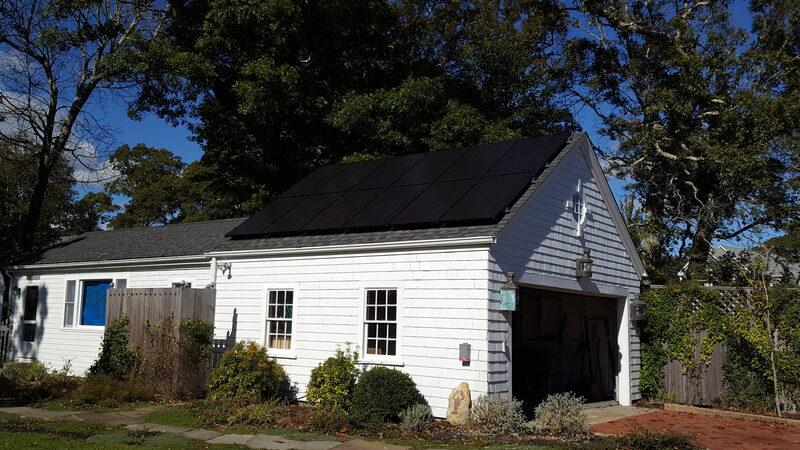 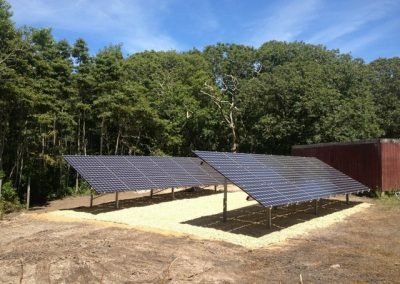 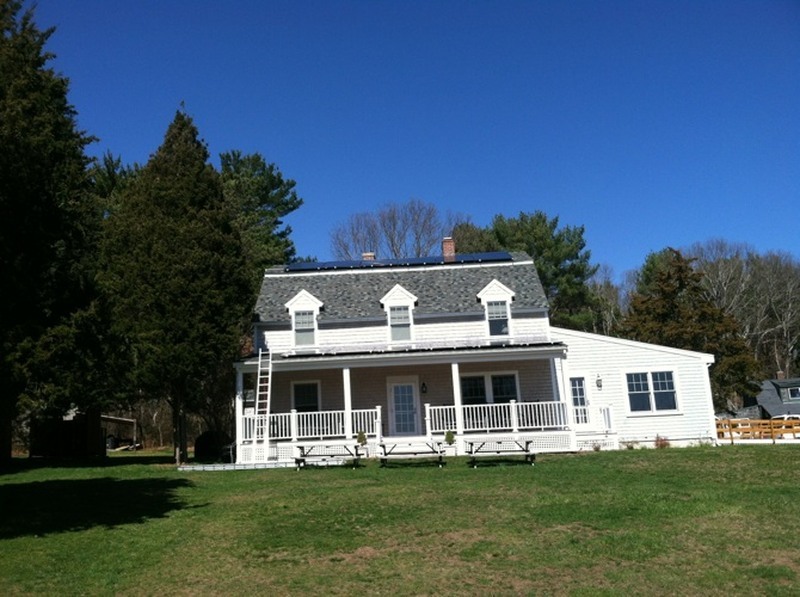 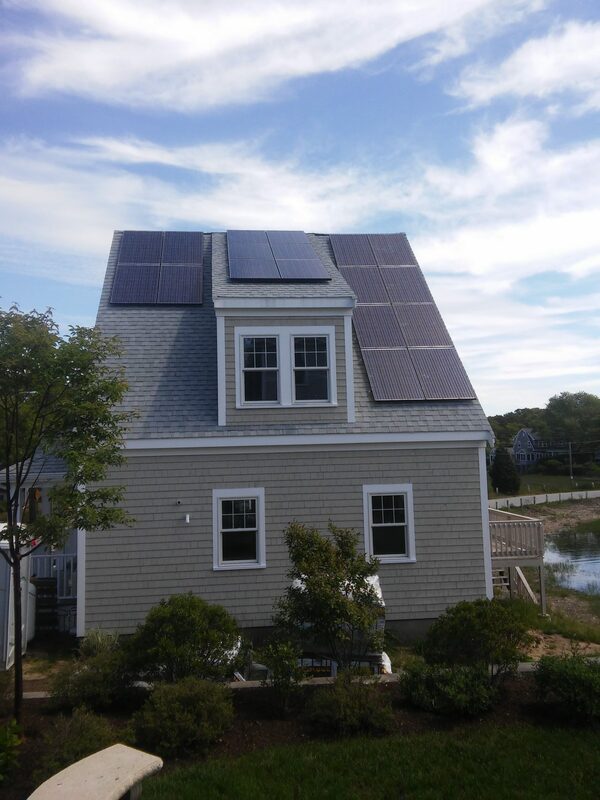 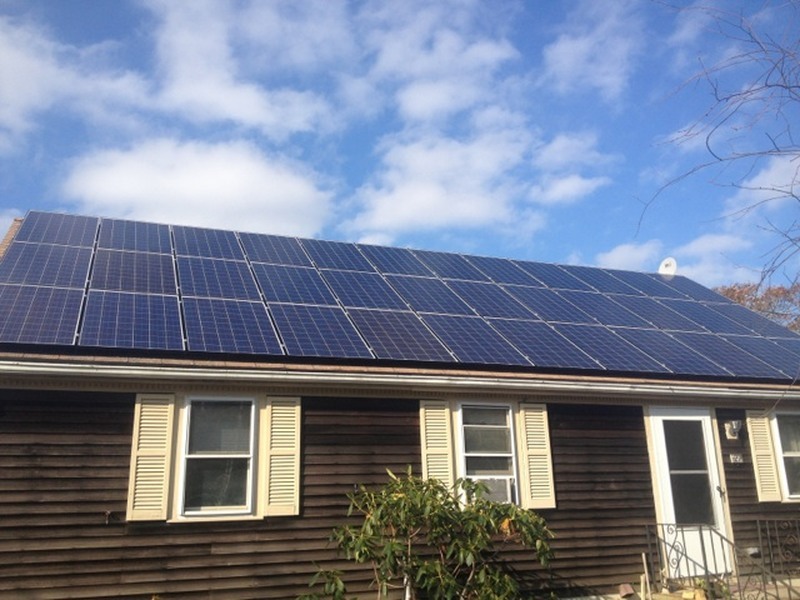 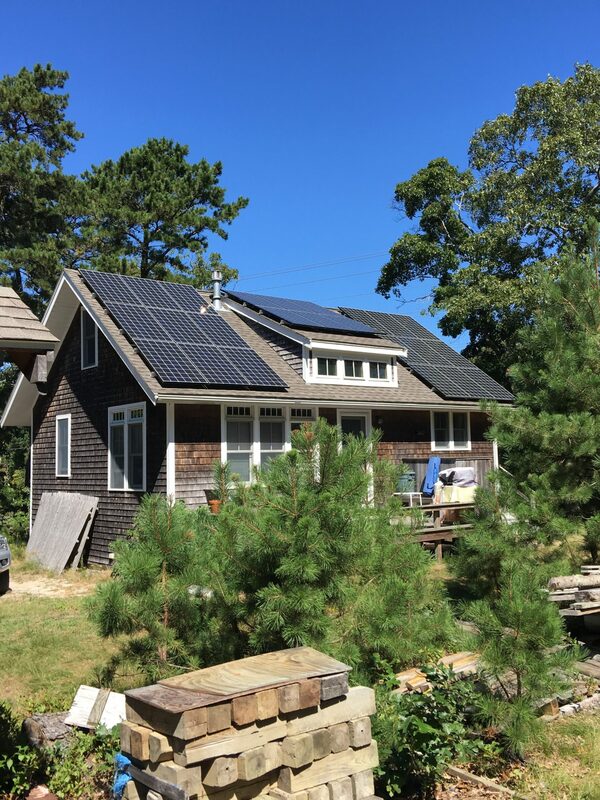 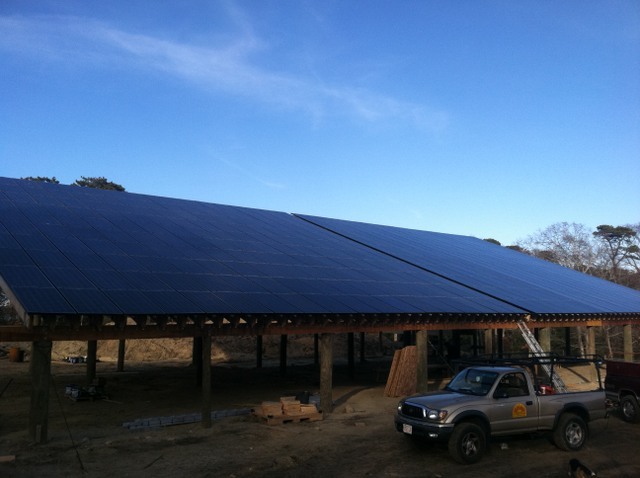 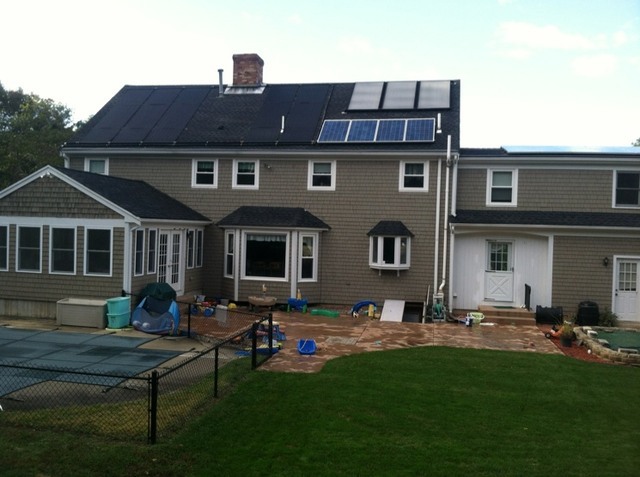 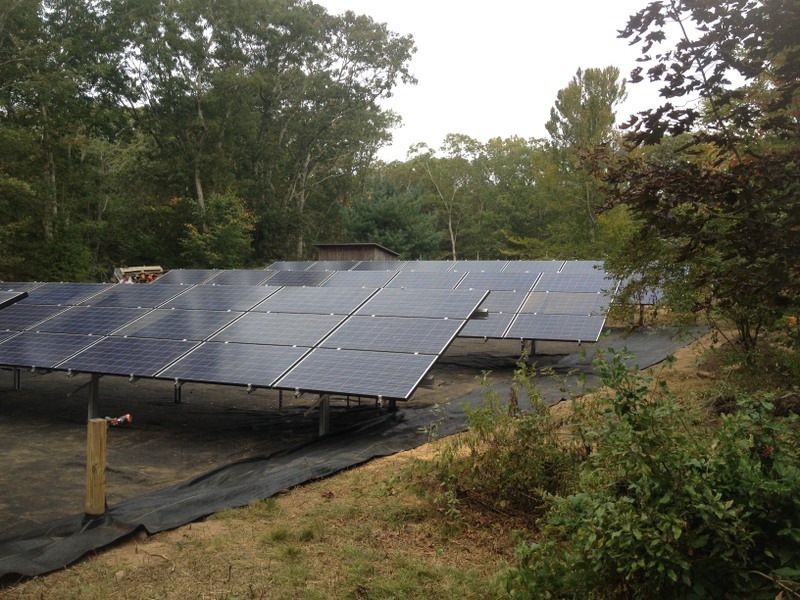 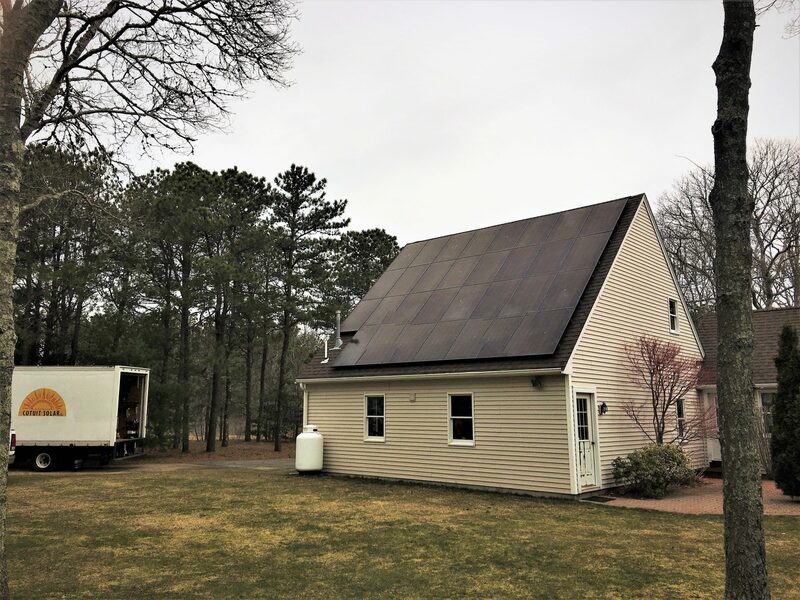 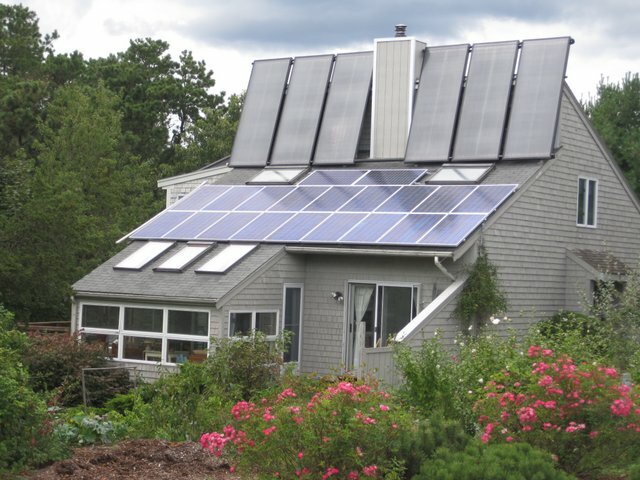 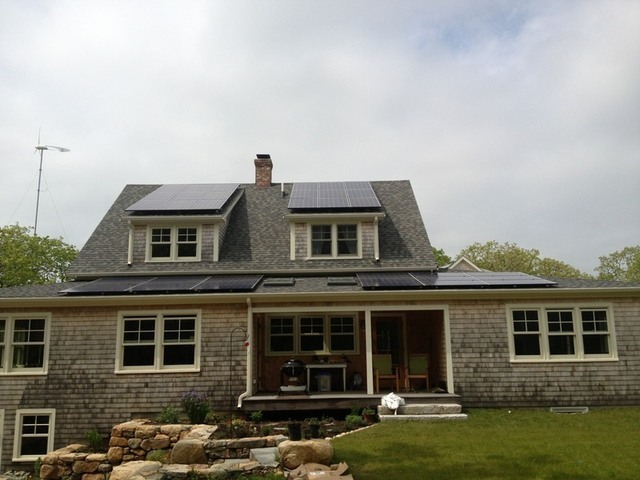 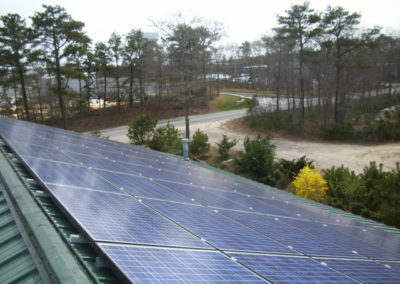 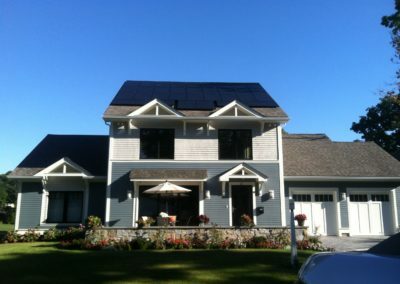 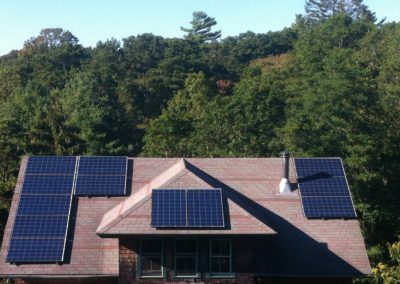 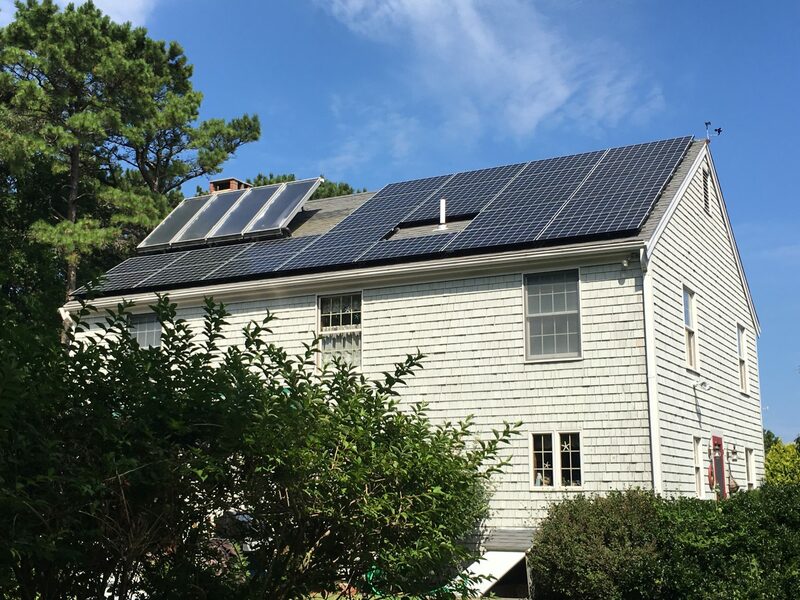 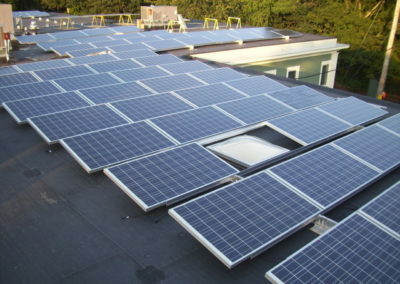 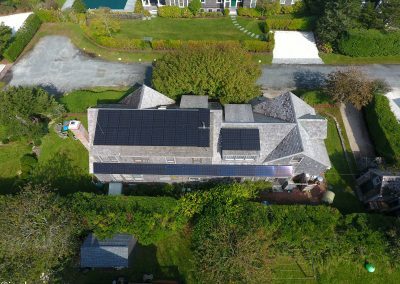 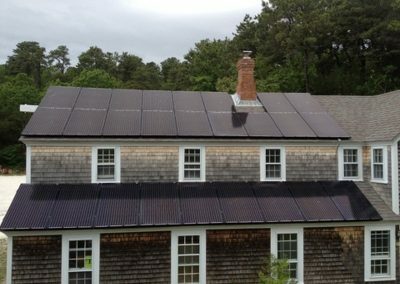 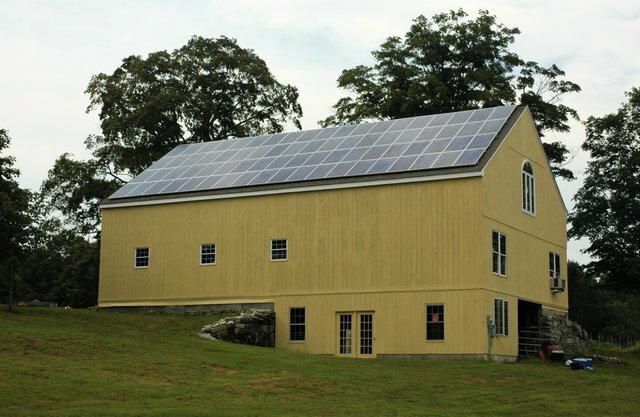 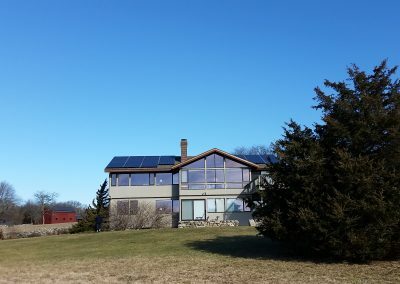 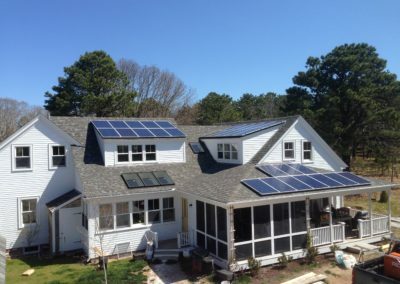 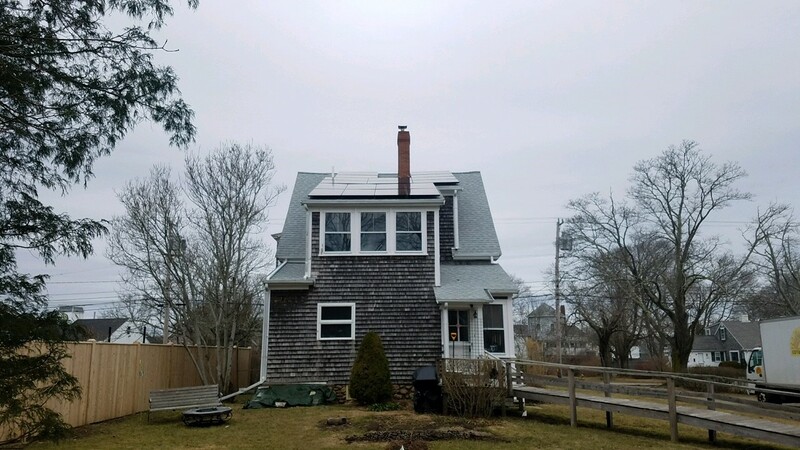 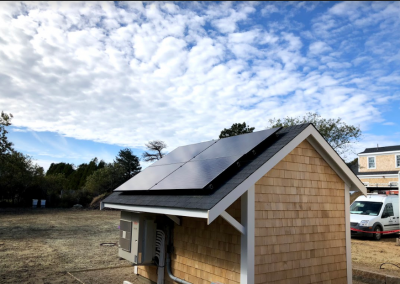 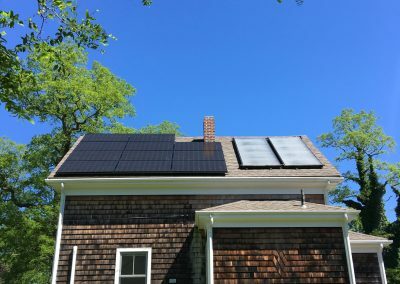 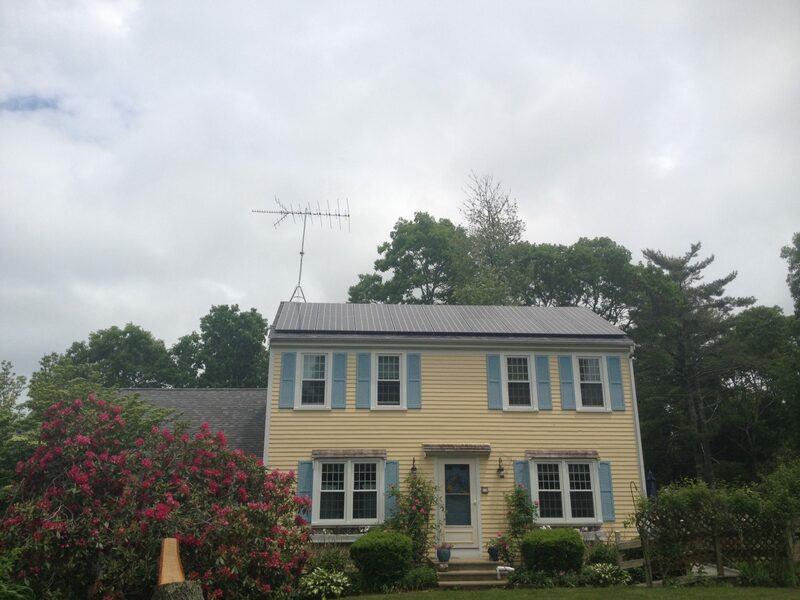 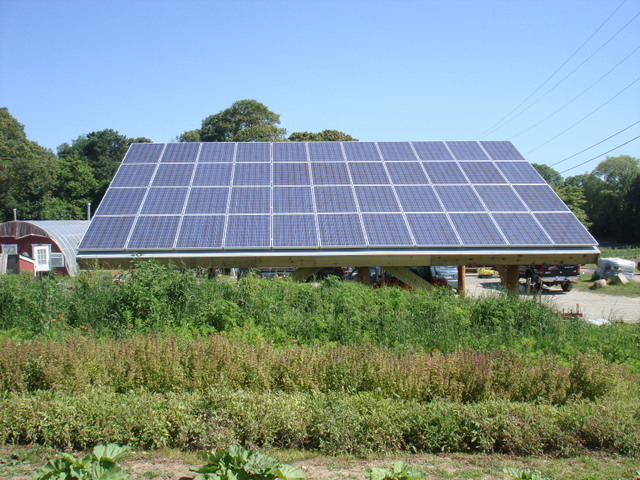 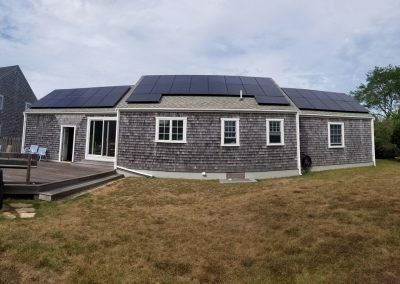 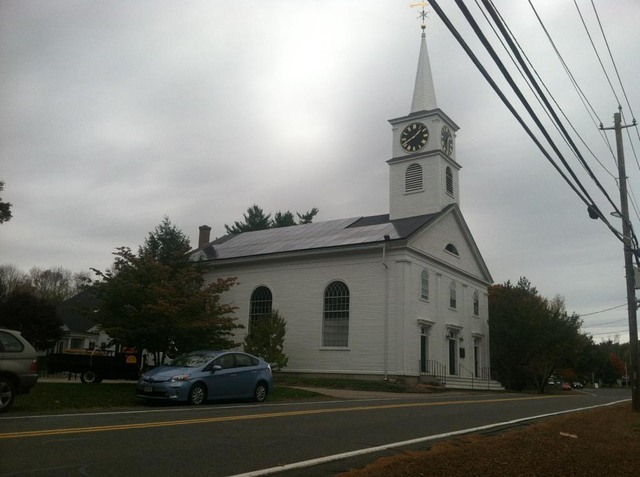 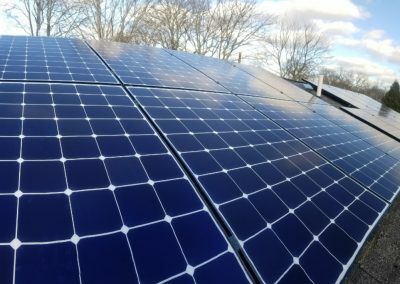 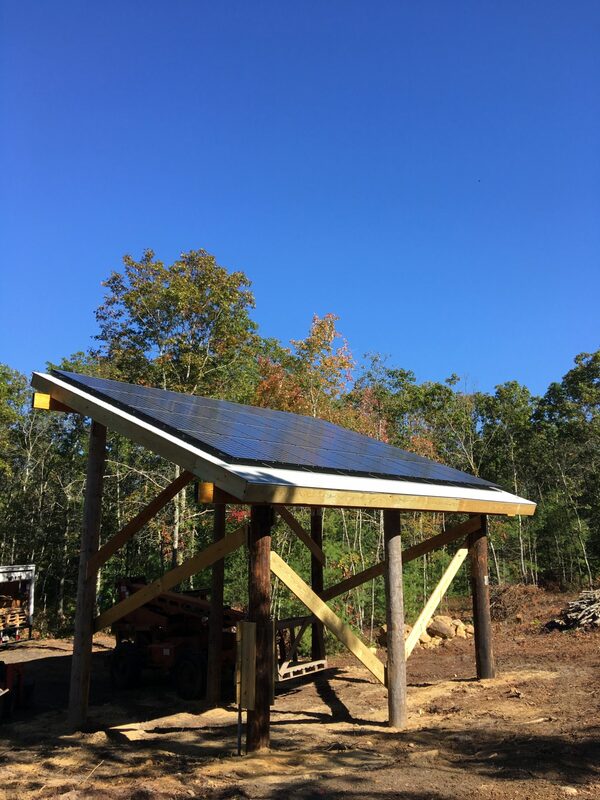 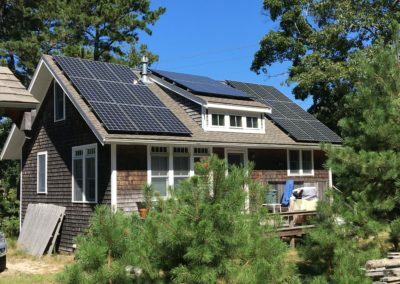 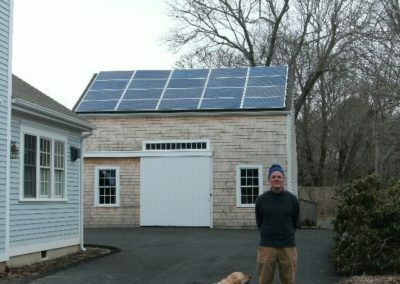 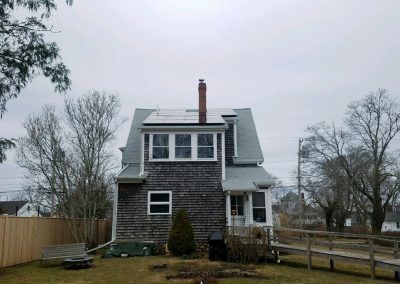 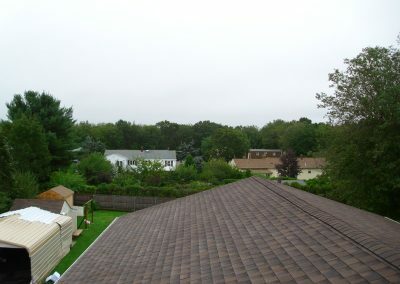 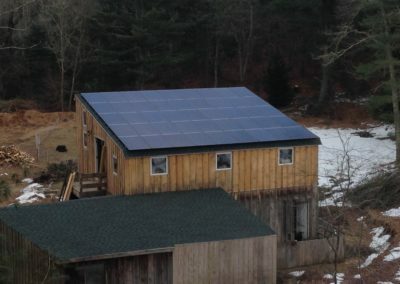 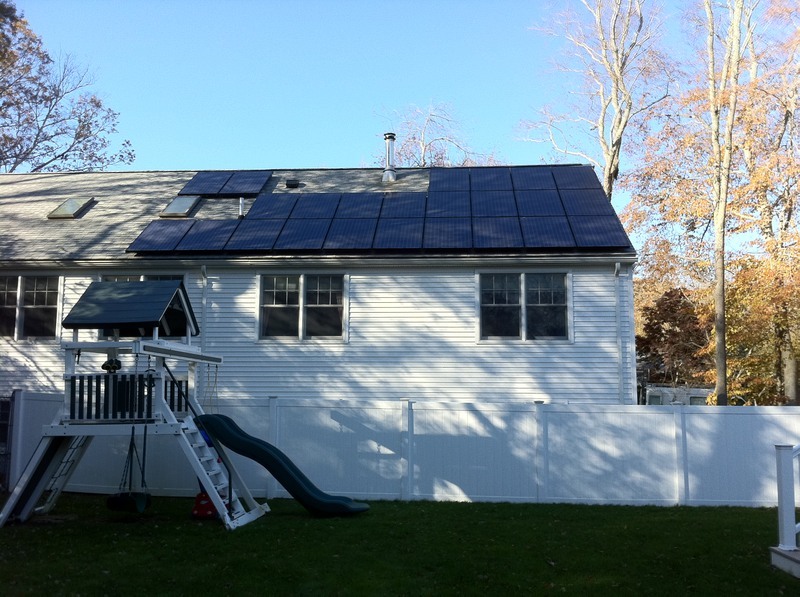 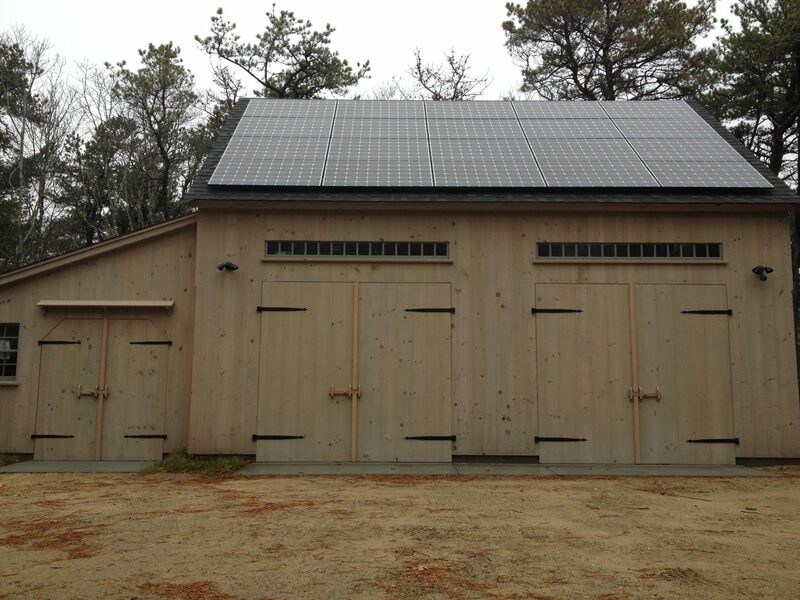 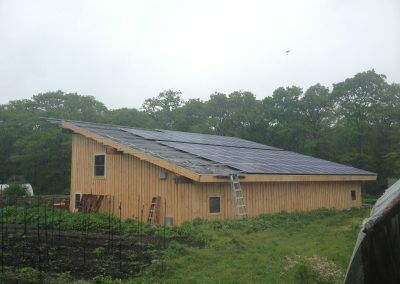 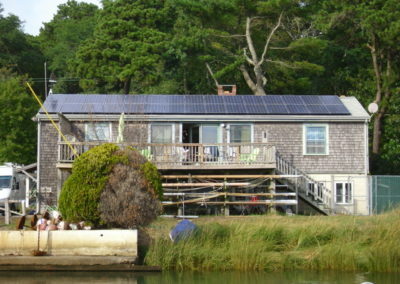 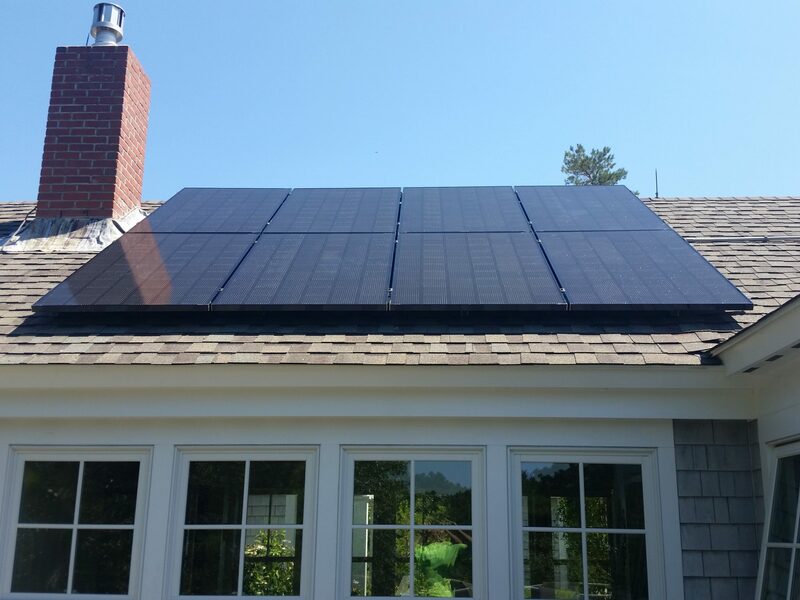 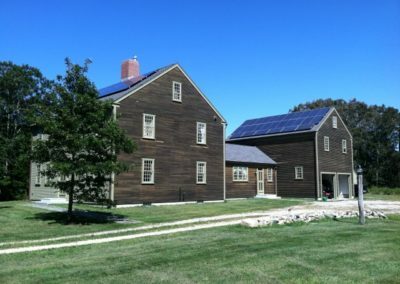 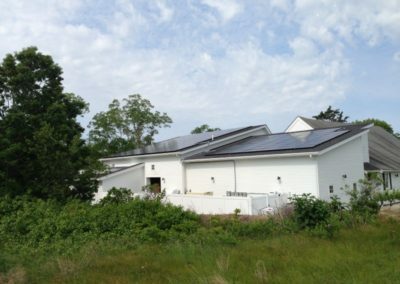 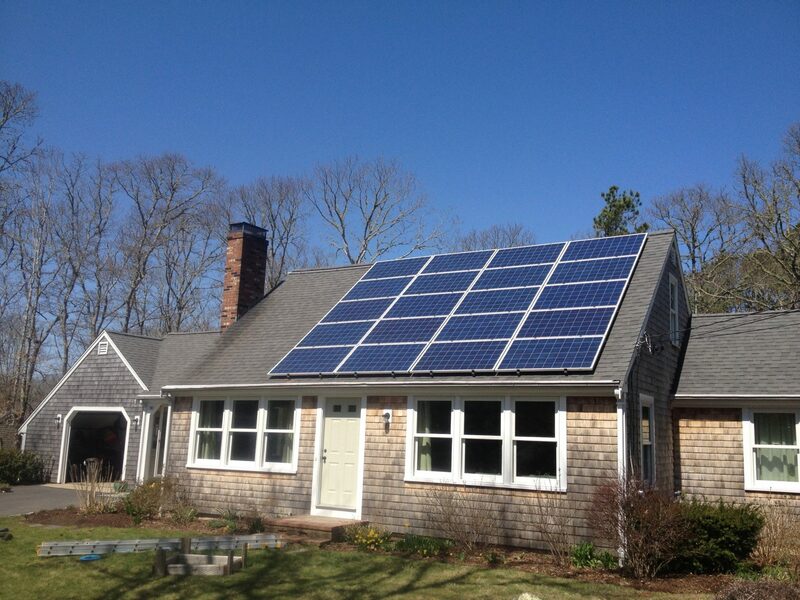 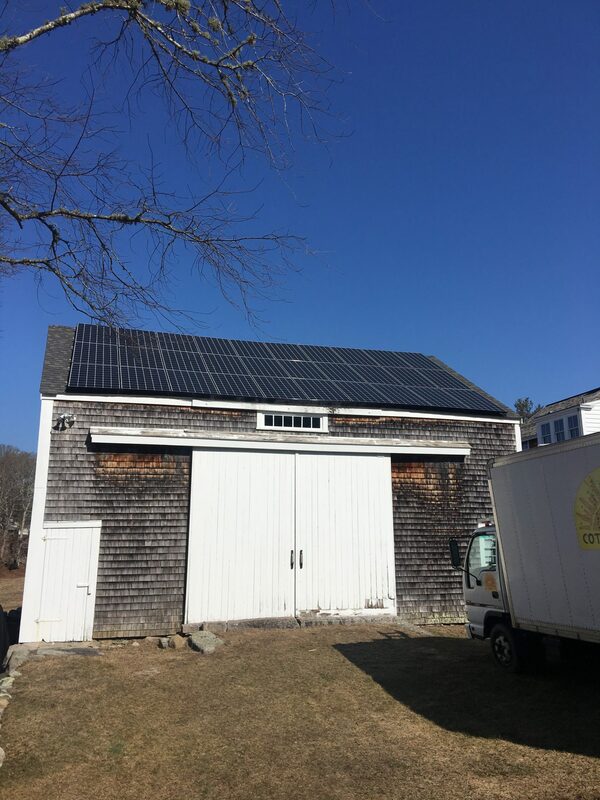 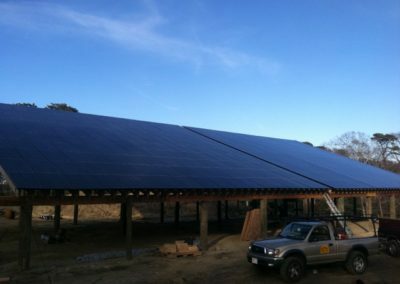 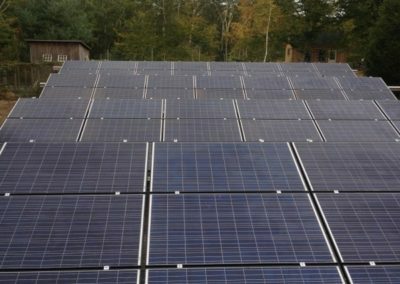 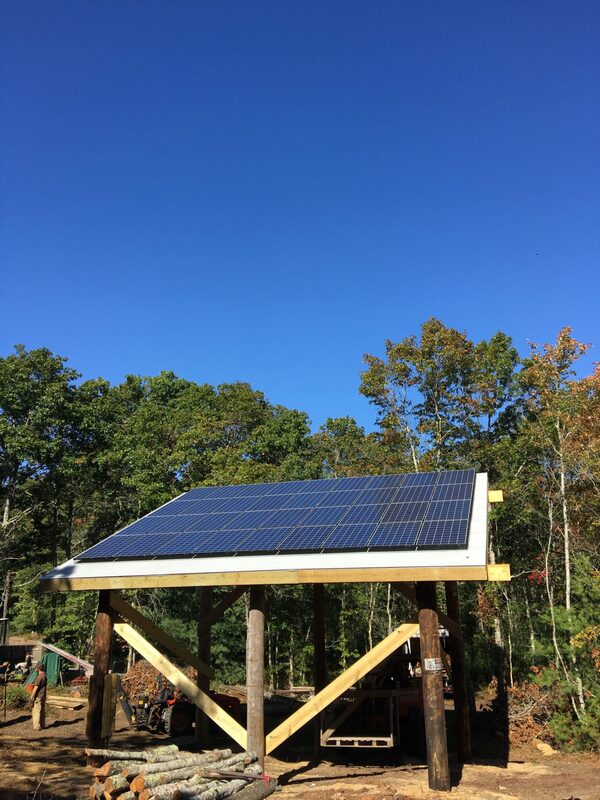 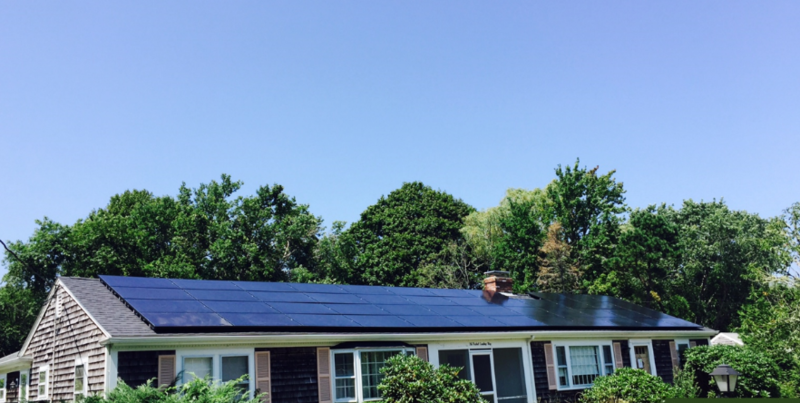 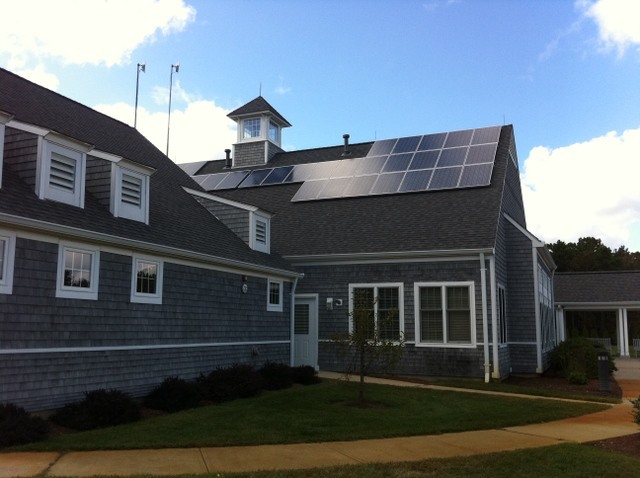 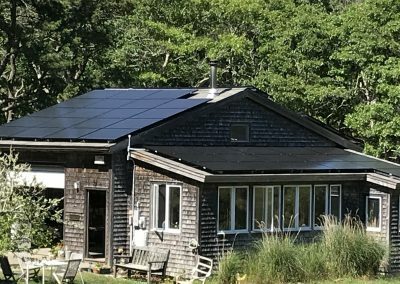 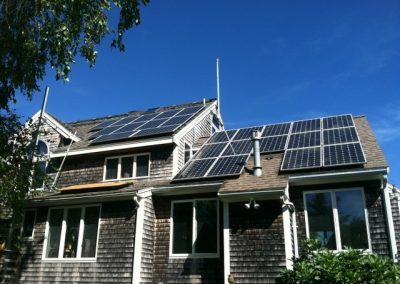 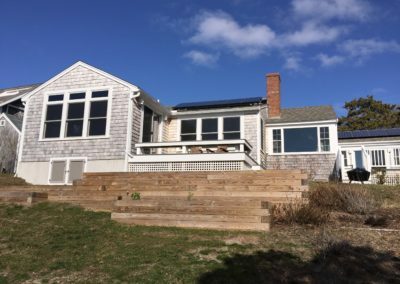 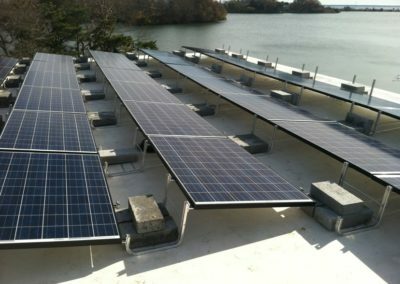 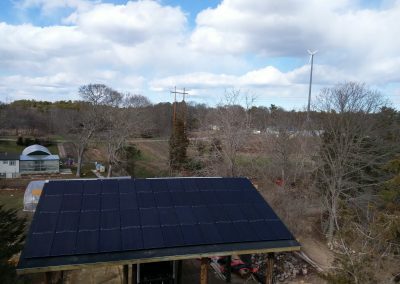 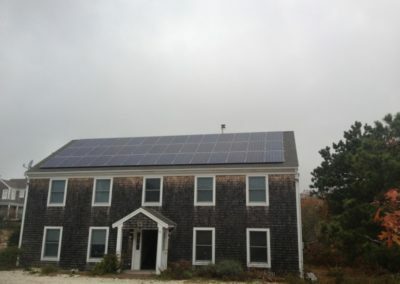 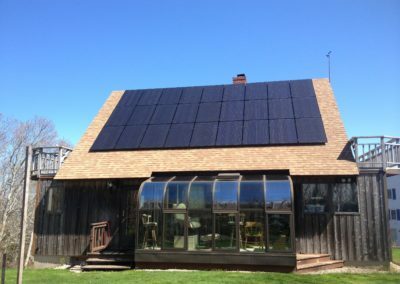 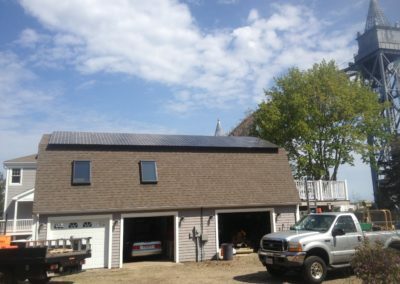 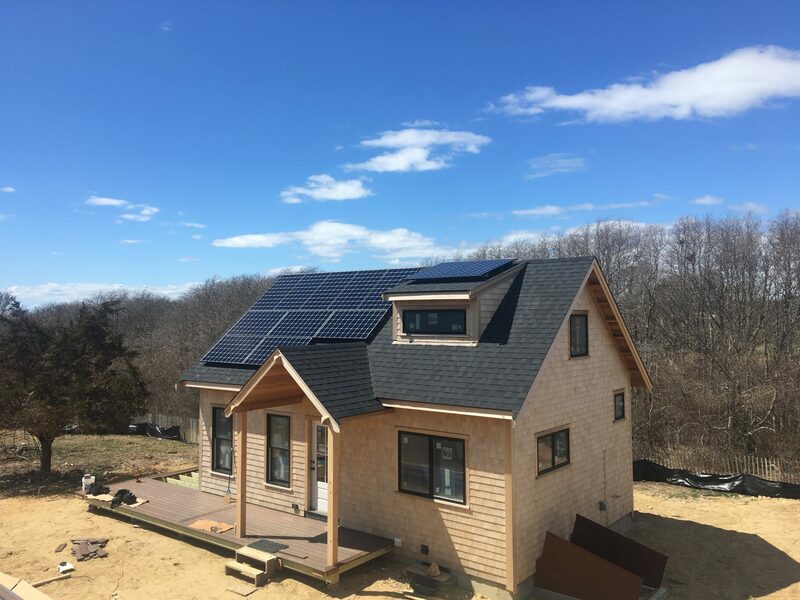 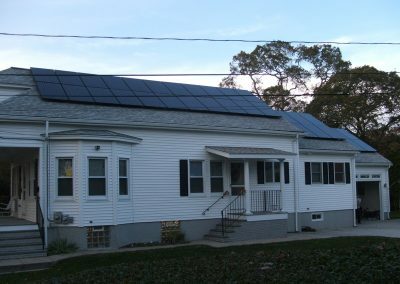 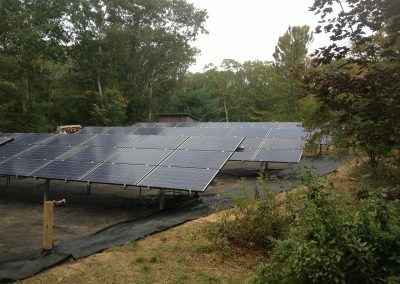 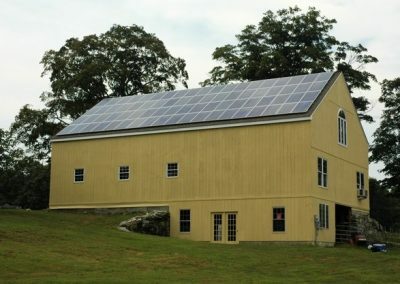 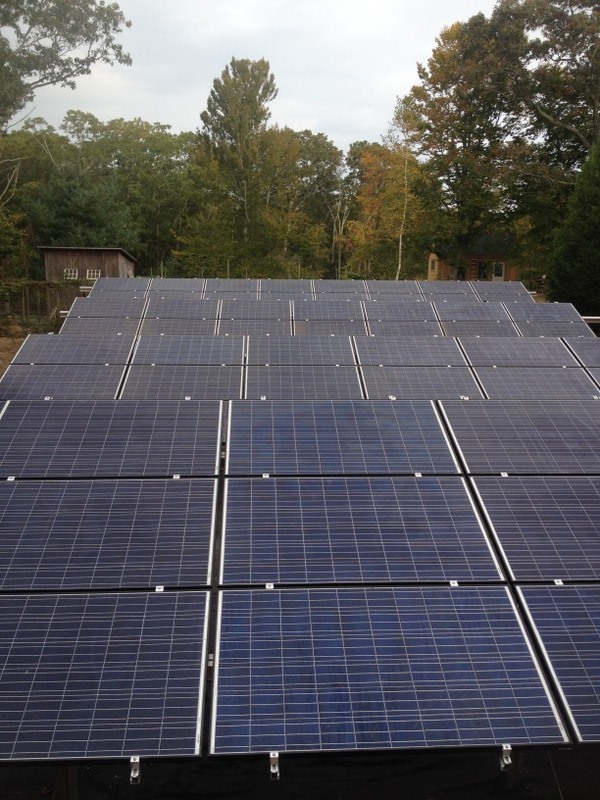 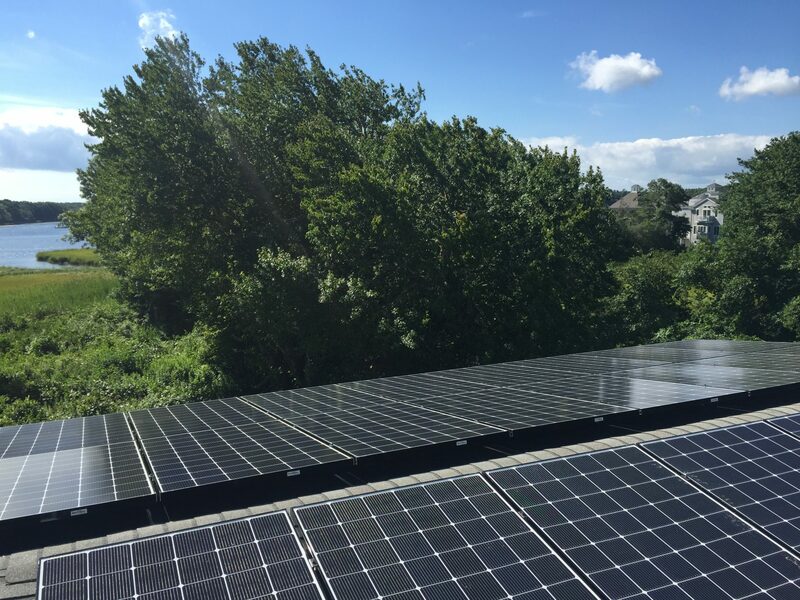 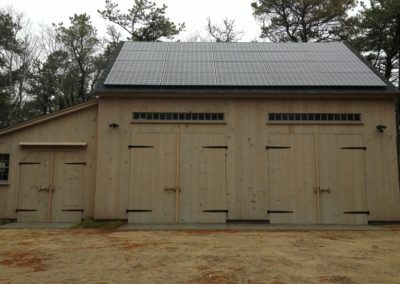 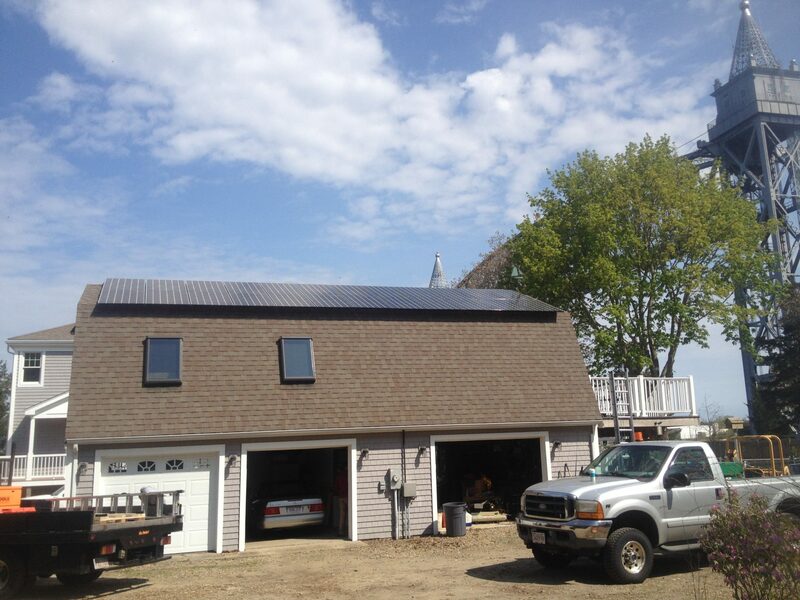 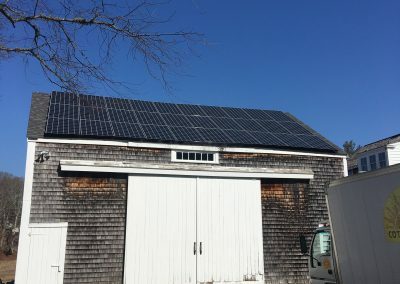 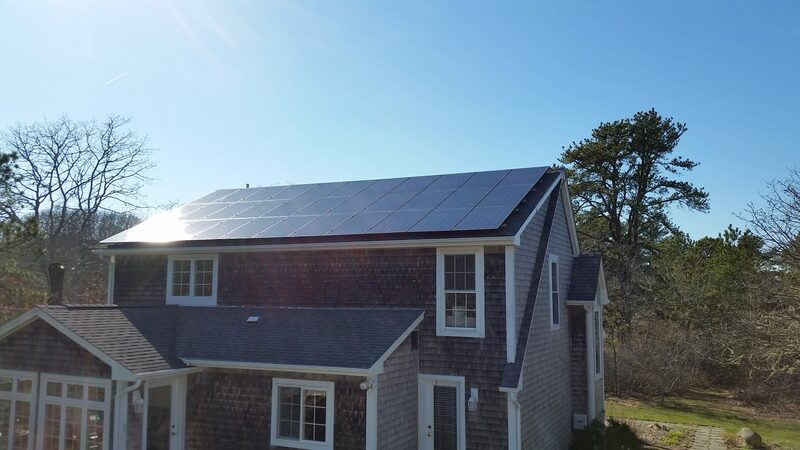 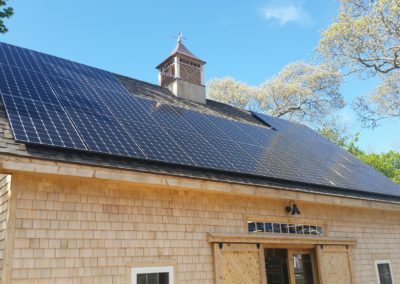 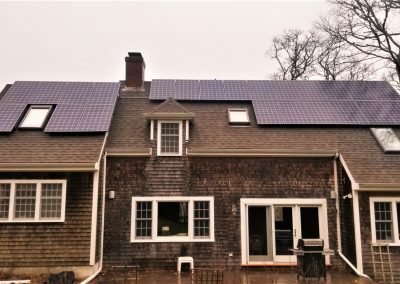 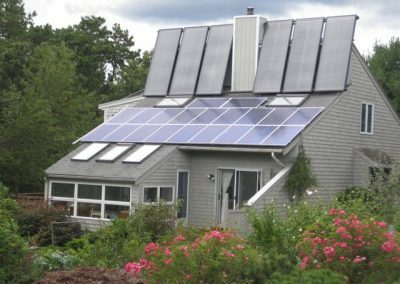 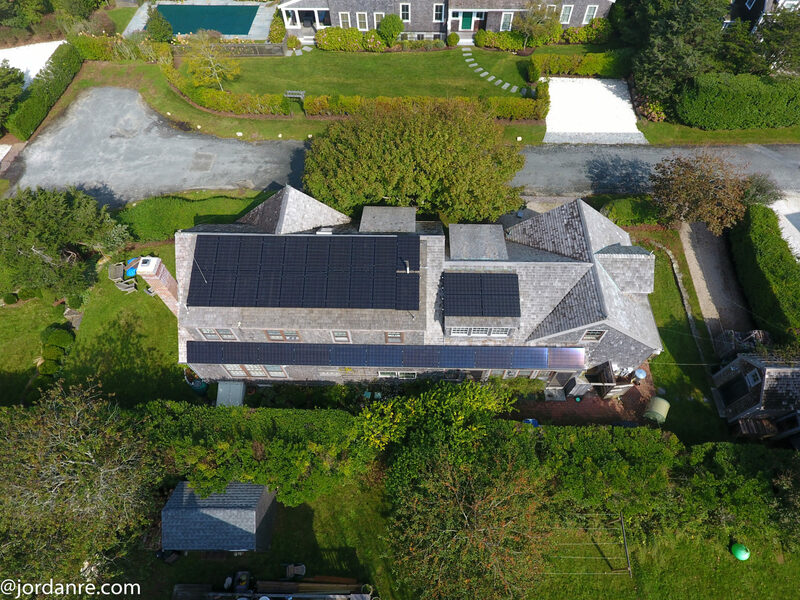 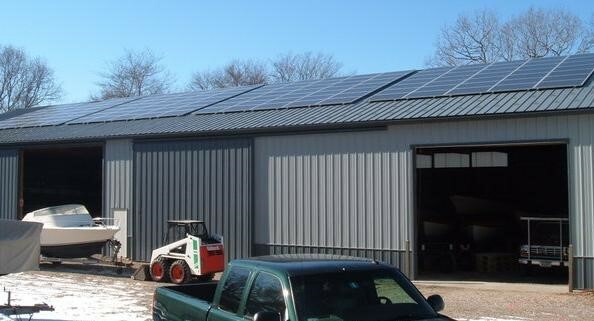 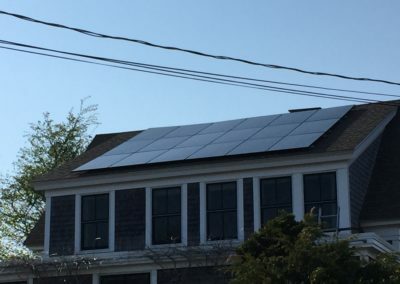 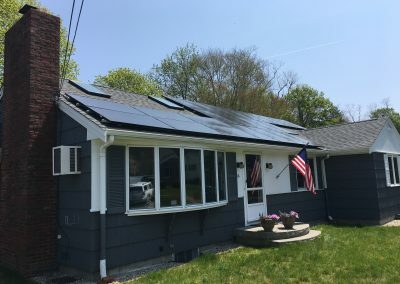 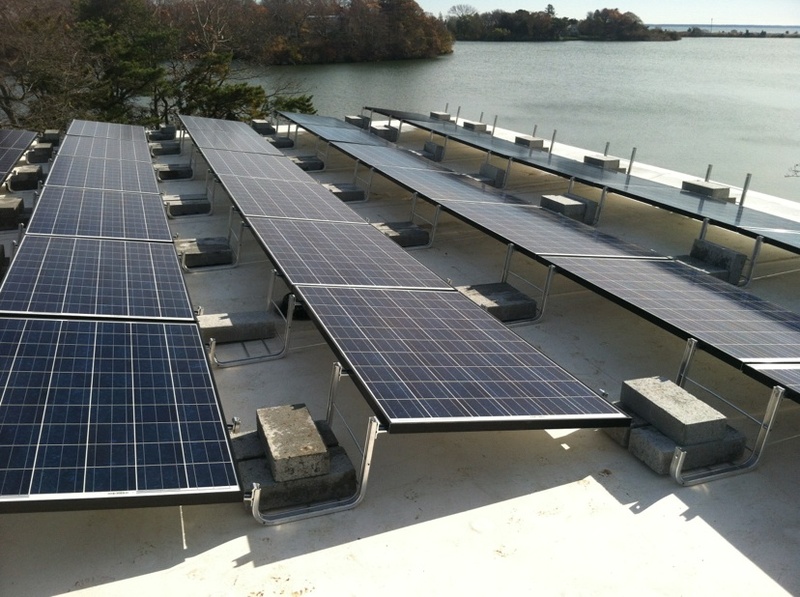 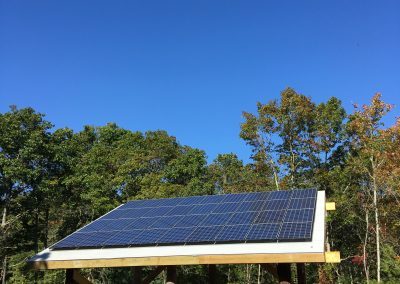 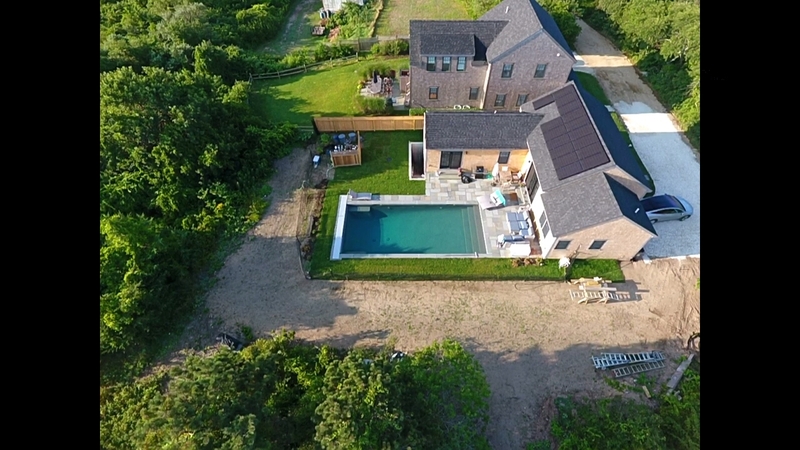 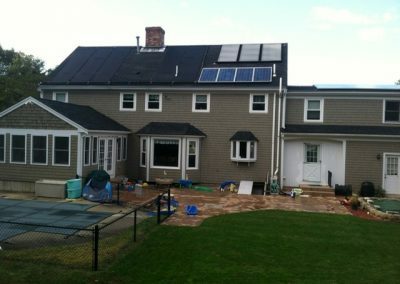 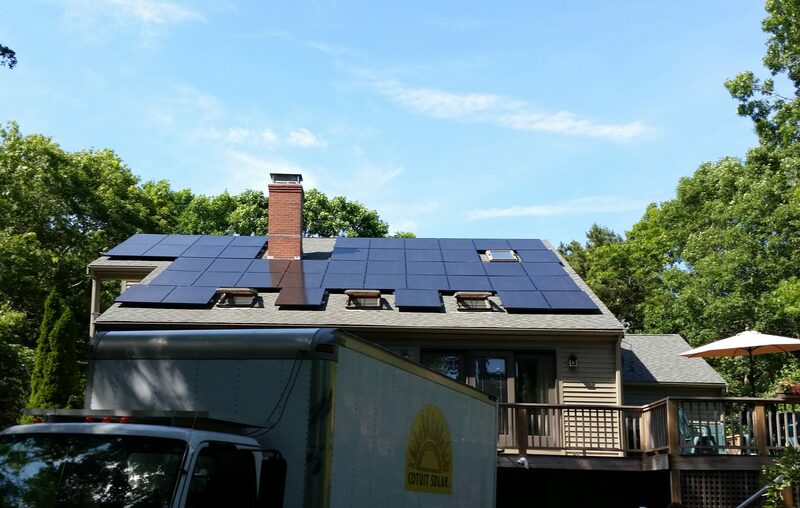 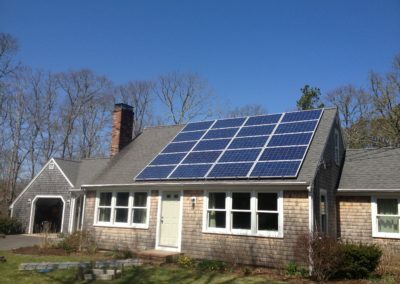 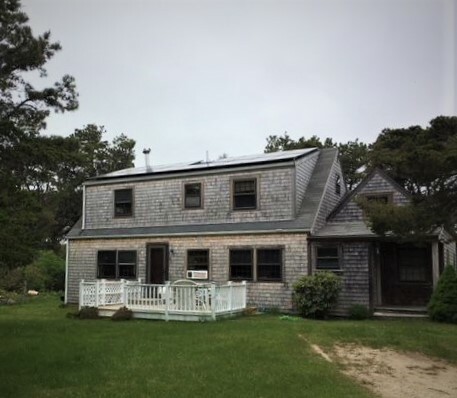 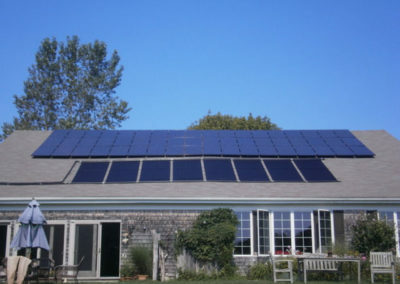 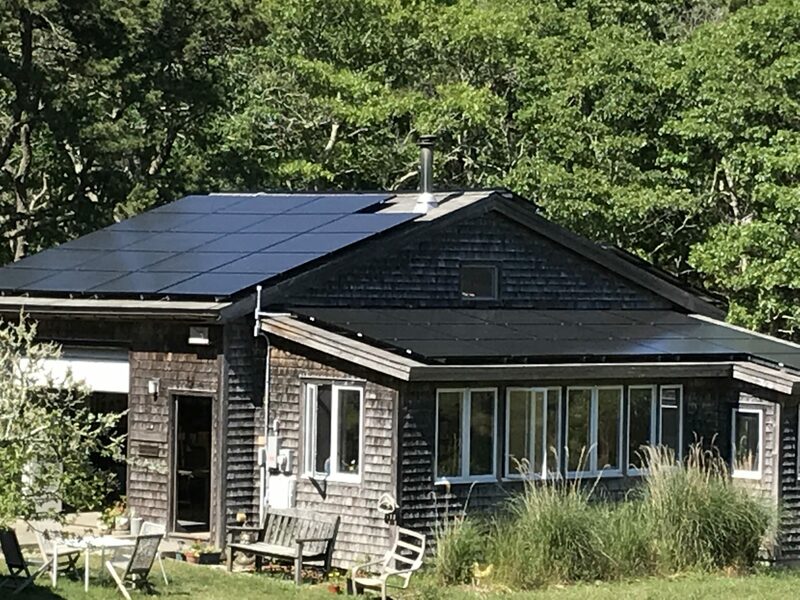 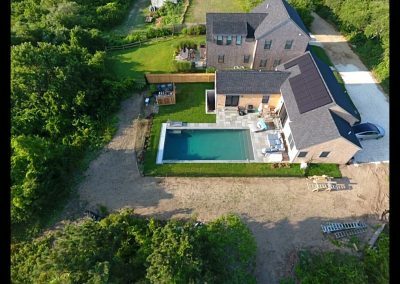 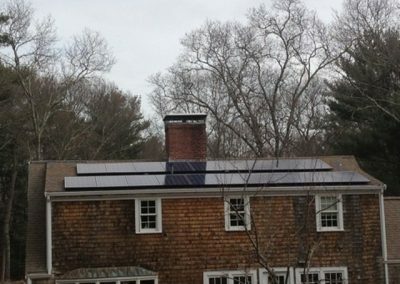 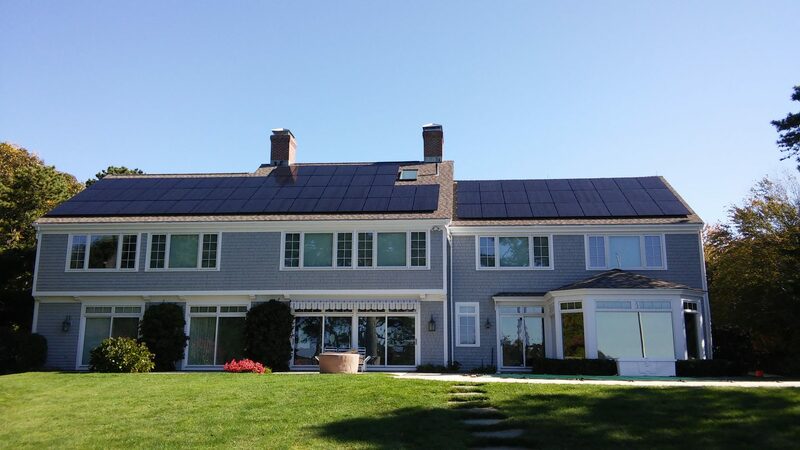 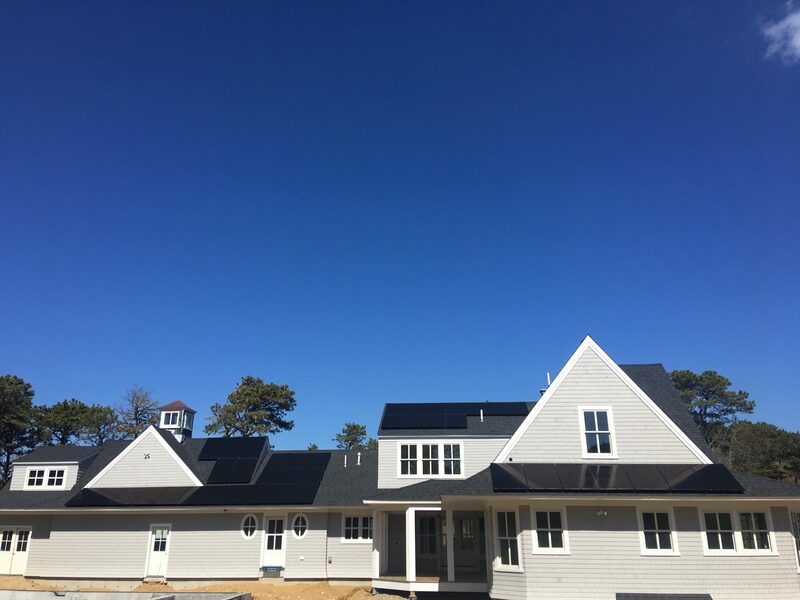 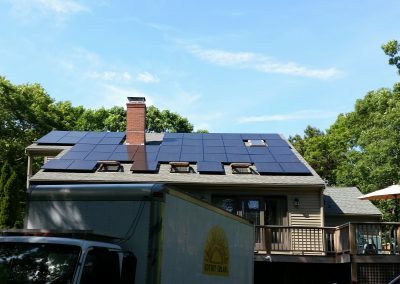 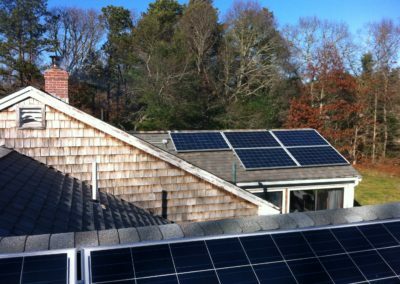 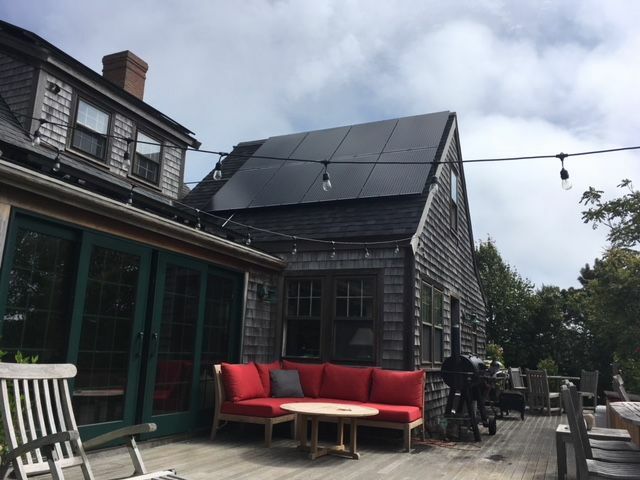 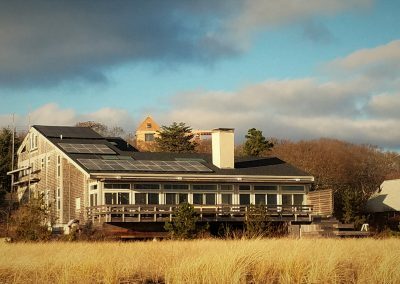 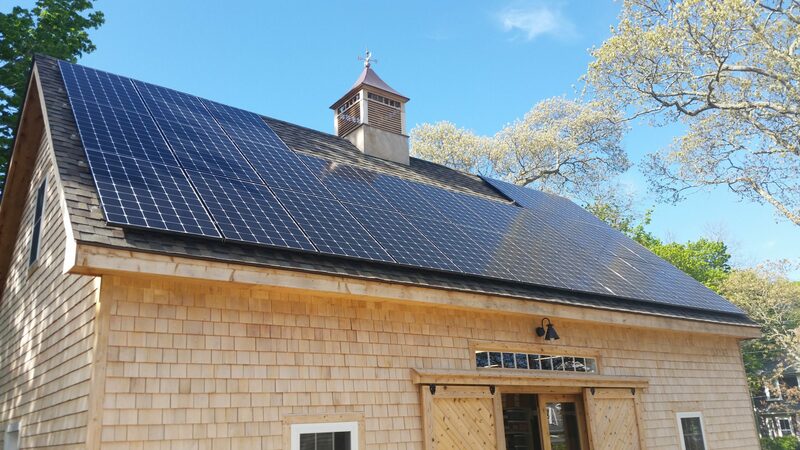 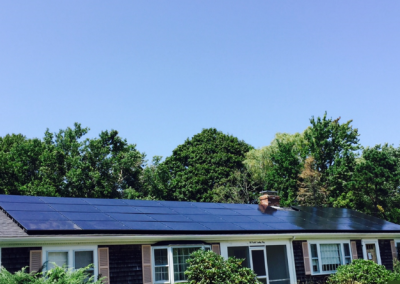 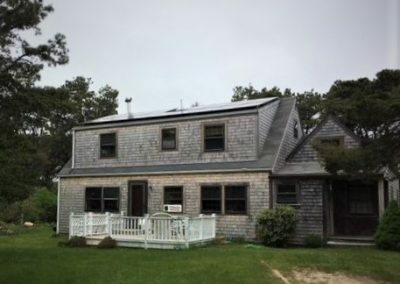 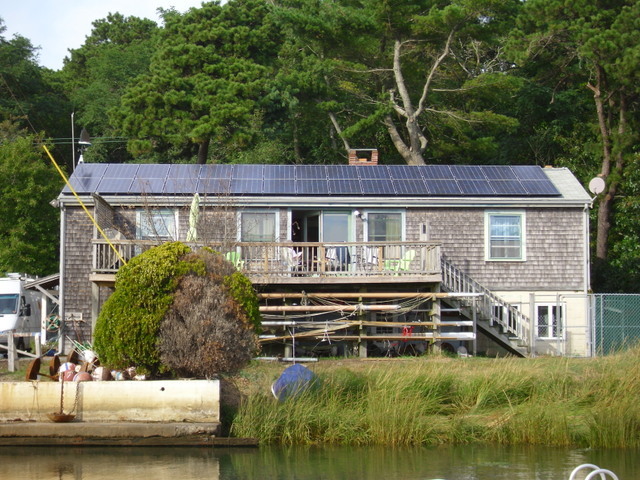 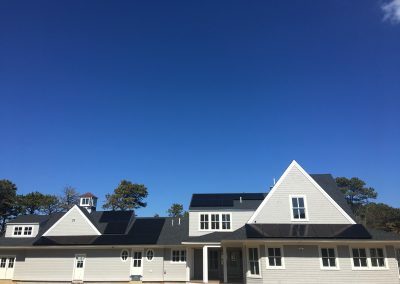 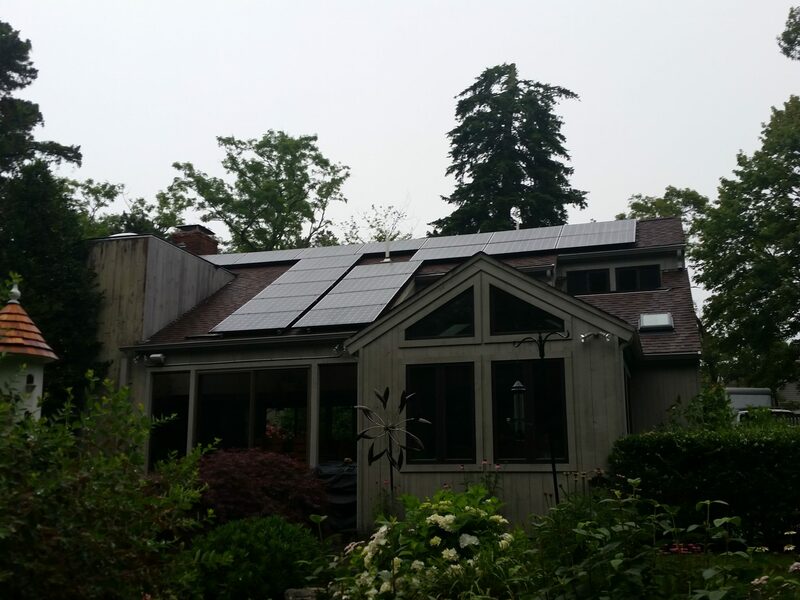 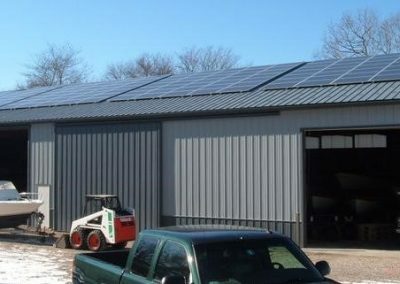 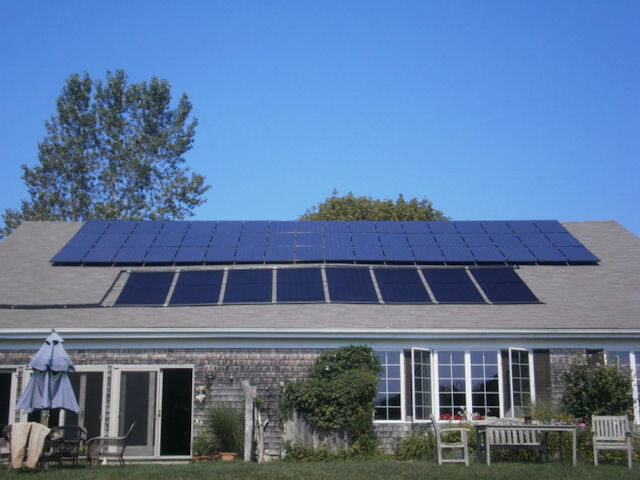 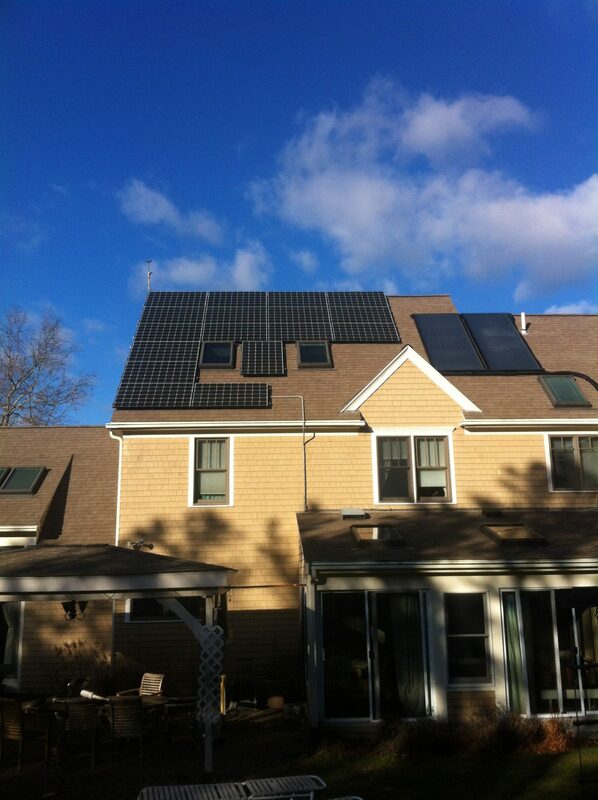 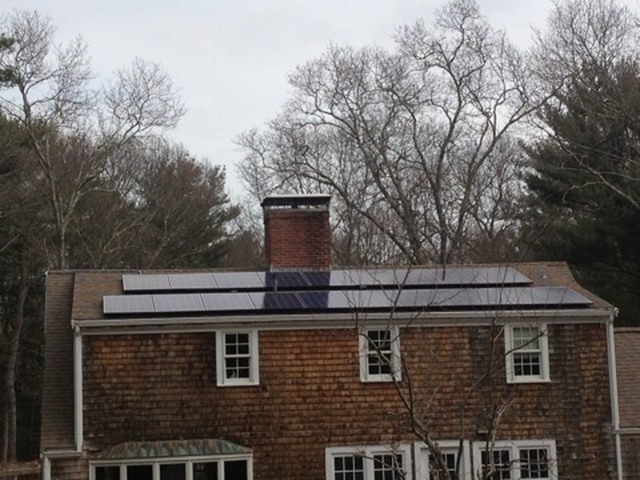 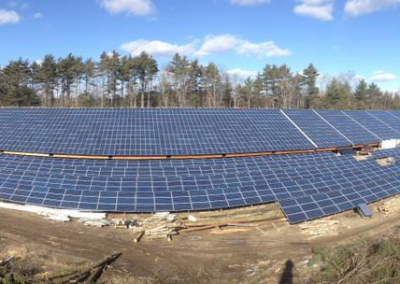 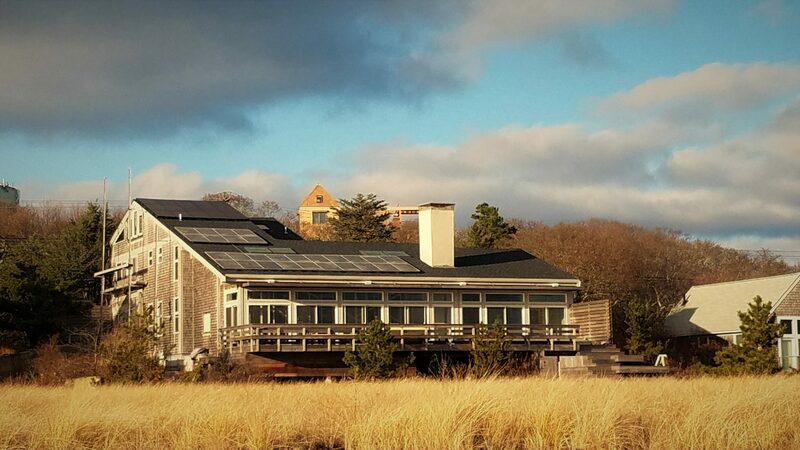 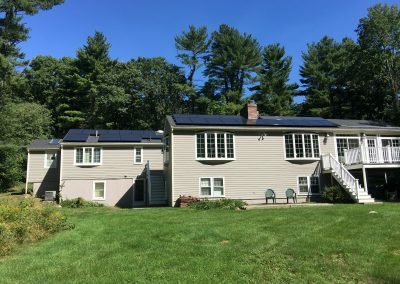 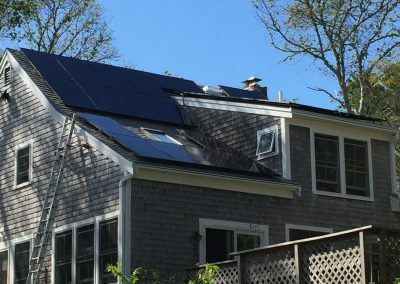 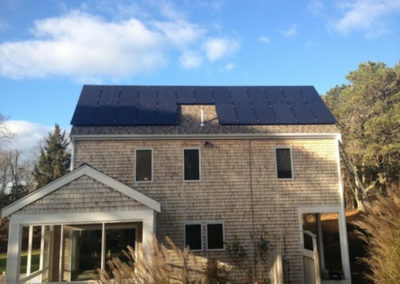 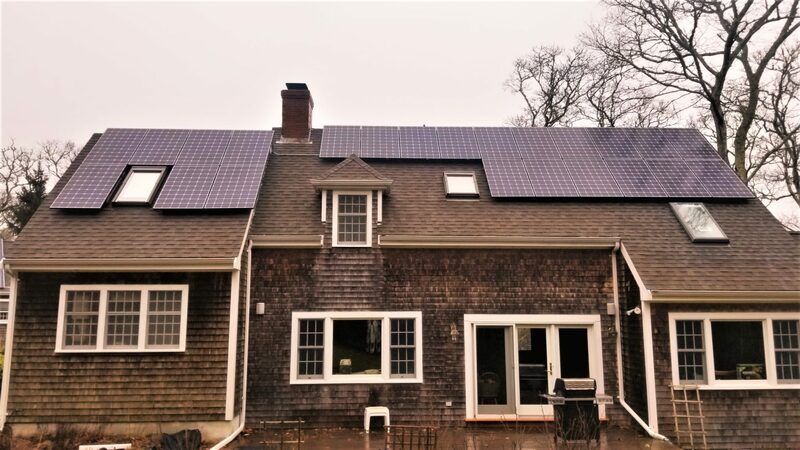 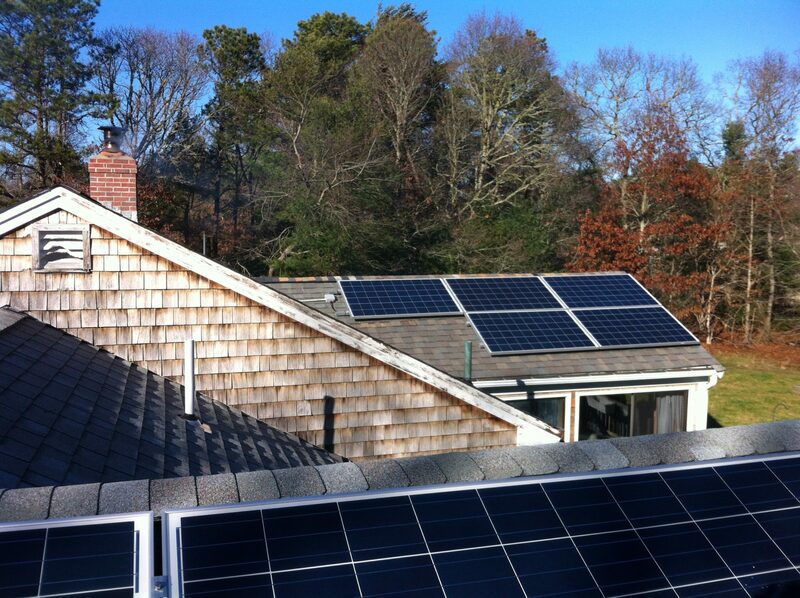 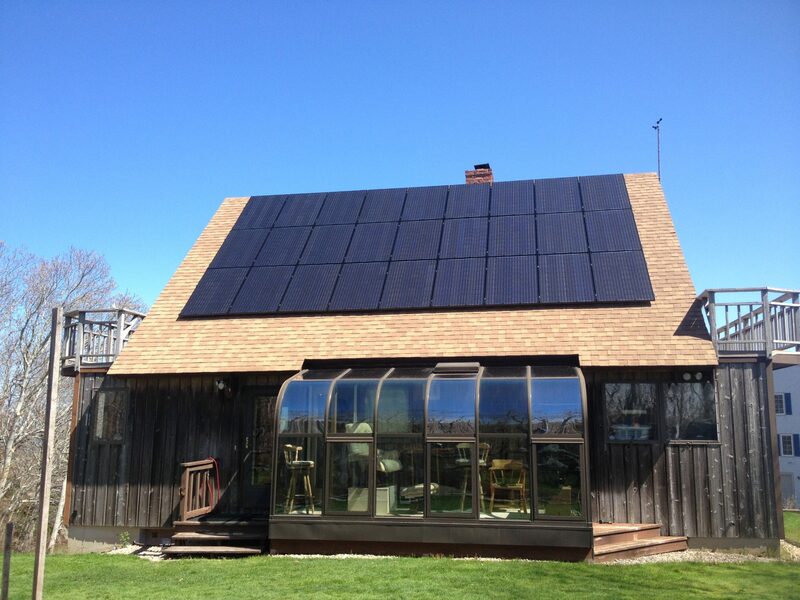 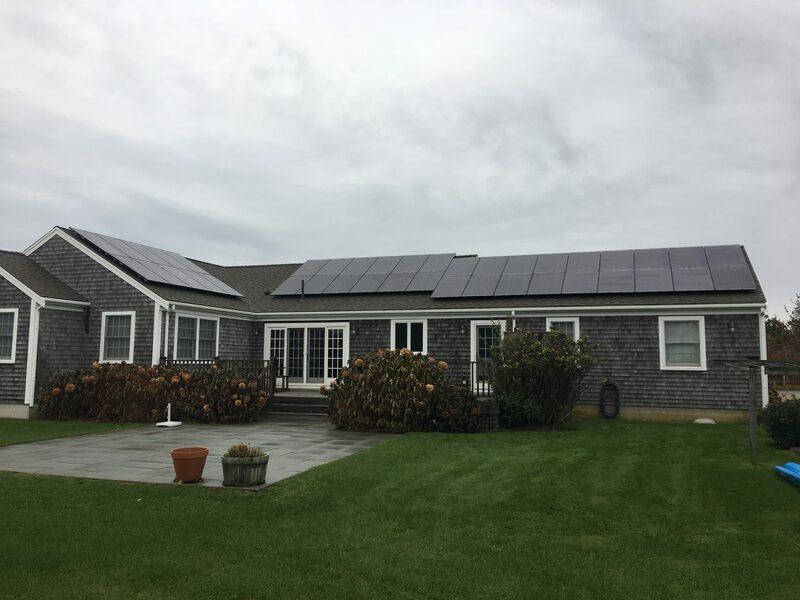 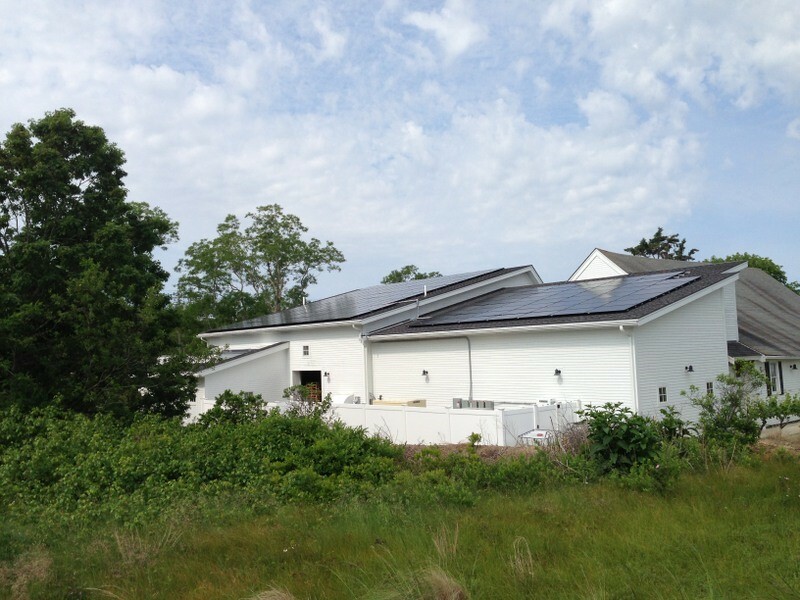 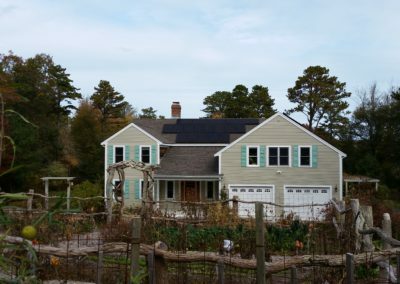 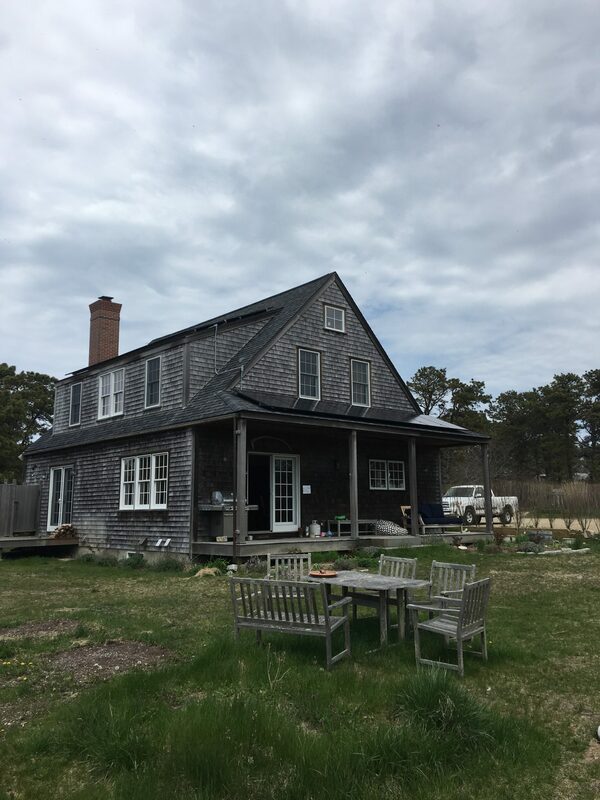 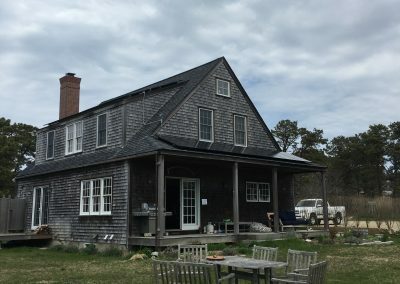 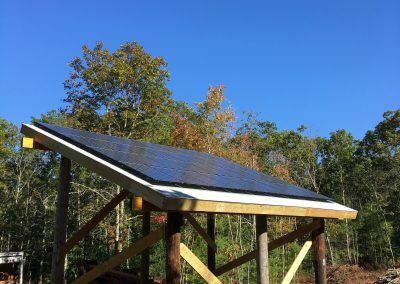 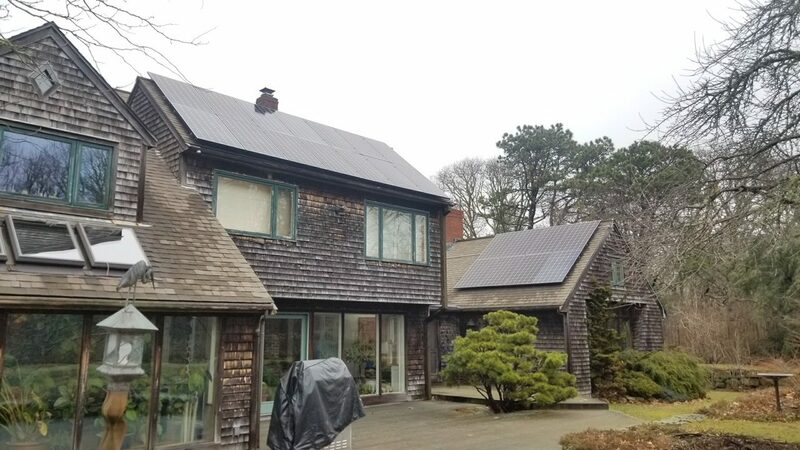 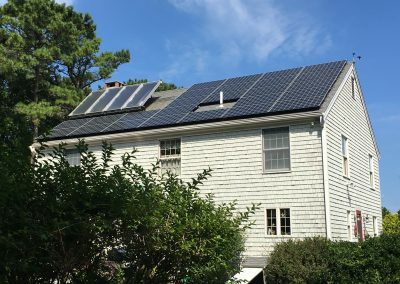 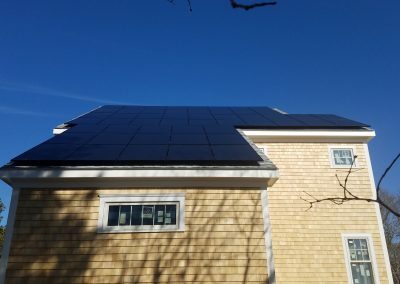 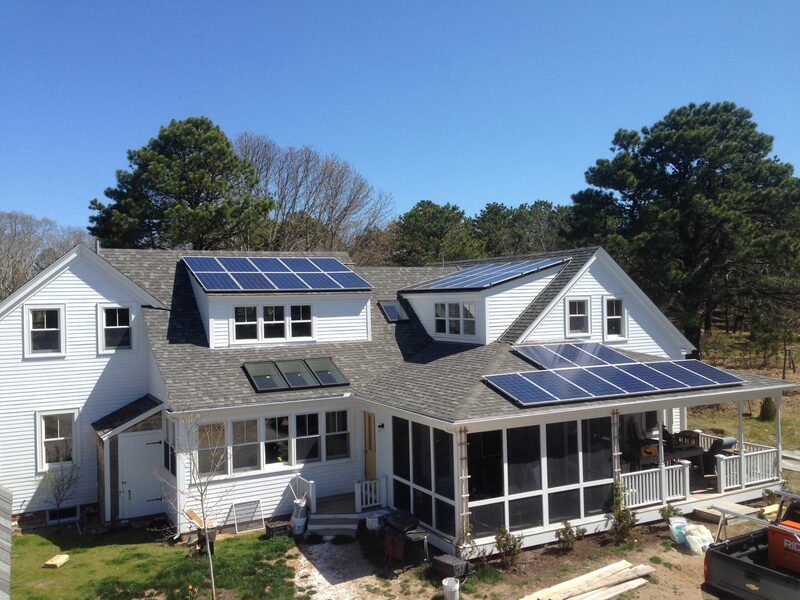 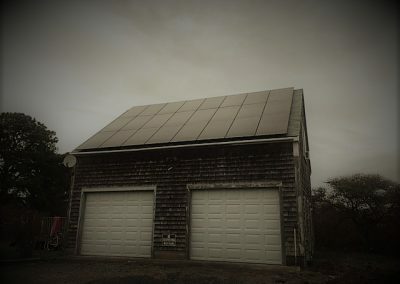 Cotuit Solar Solar Installations on Cape Cod & The Islands. 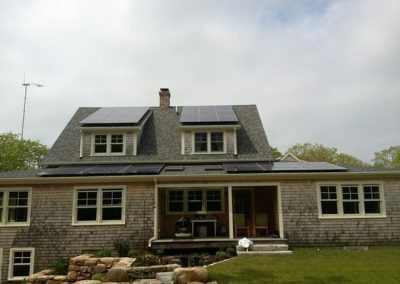 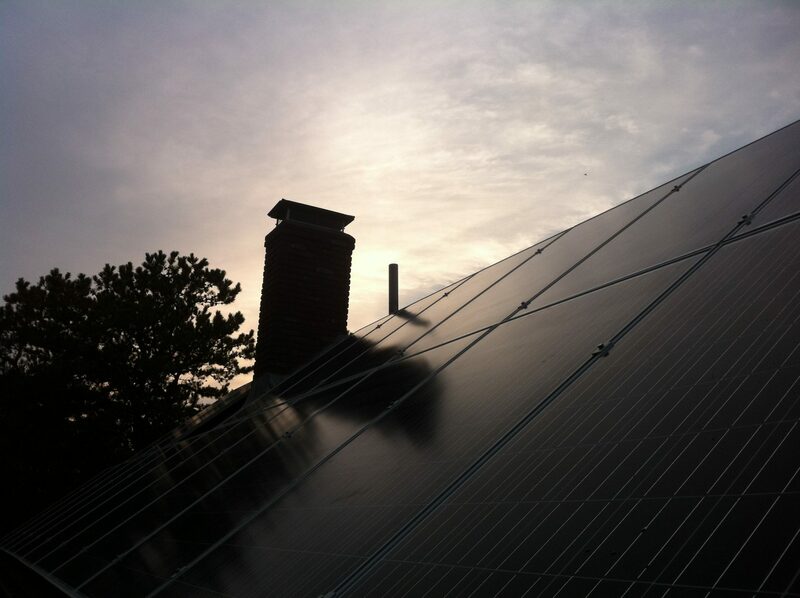 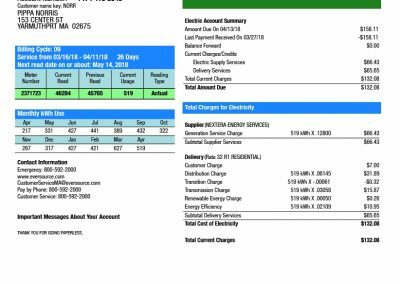 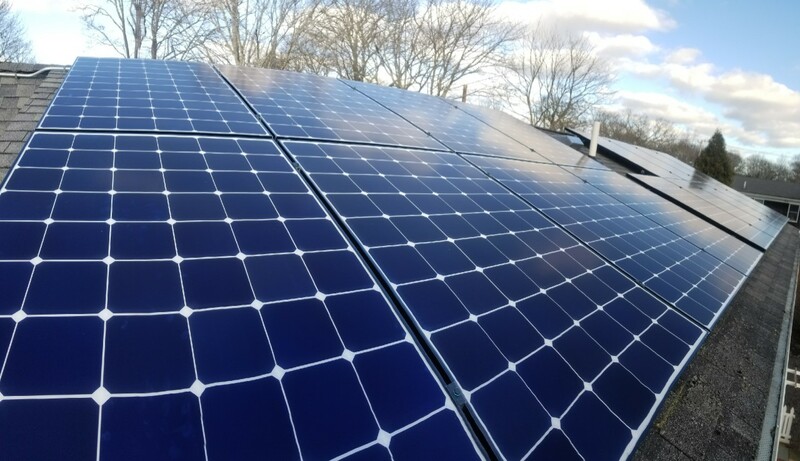 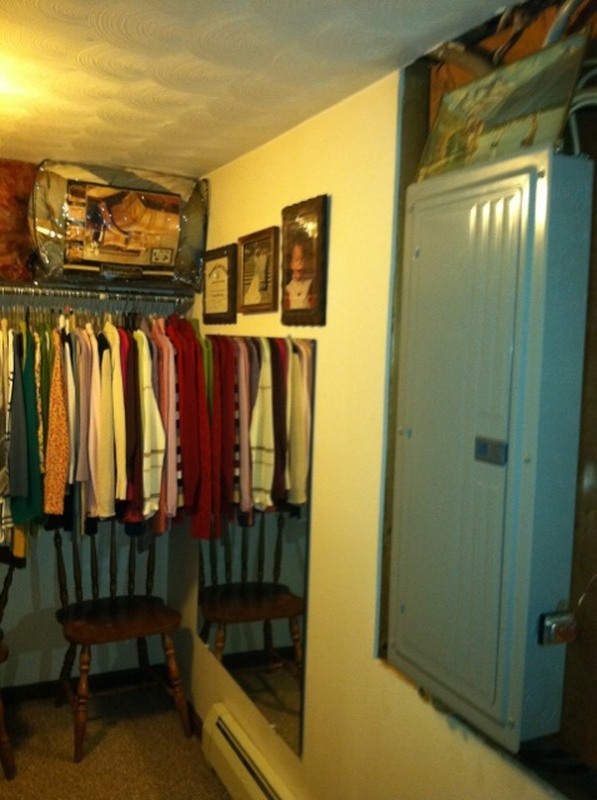 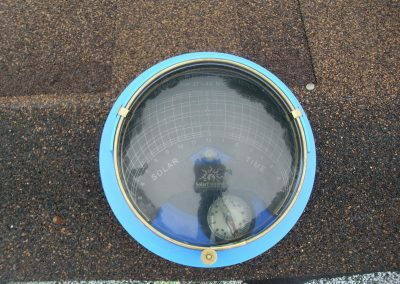 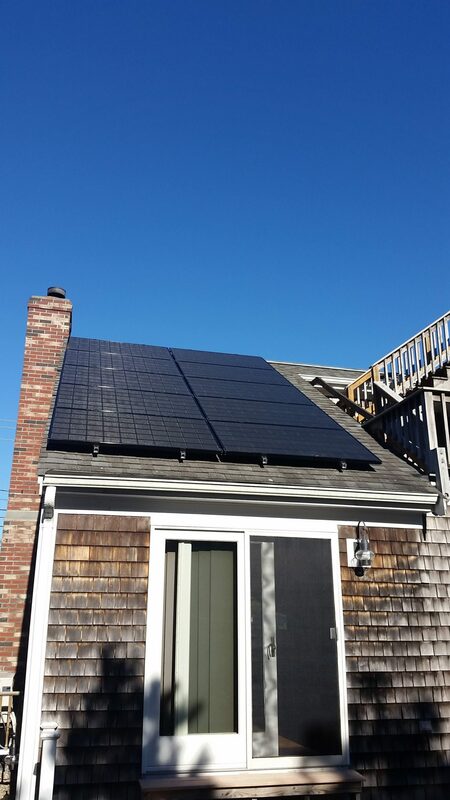 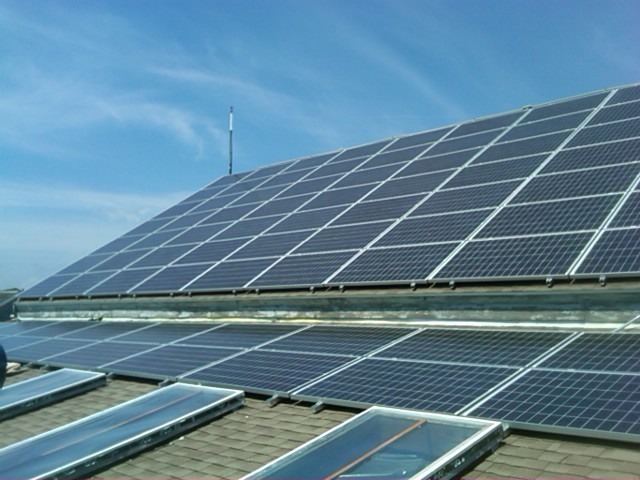 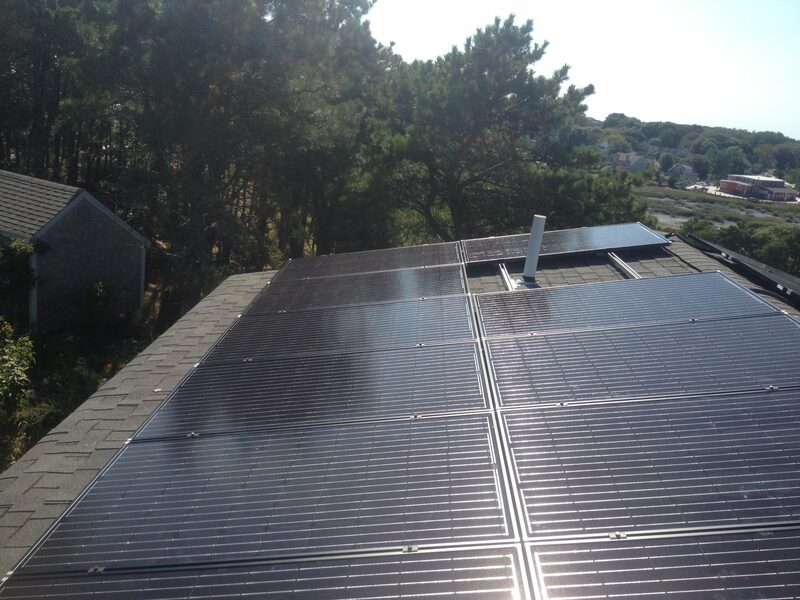 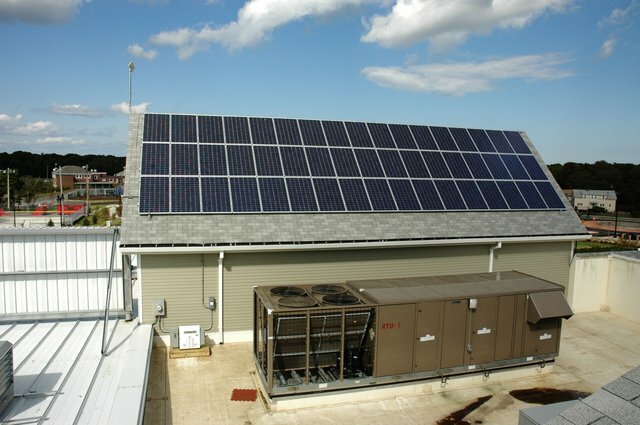 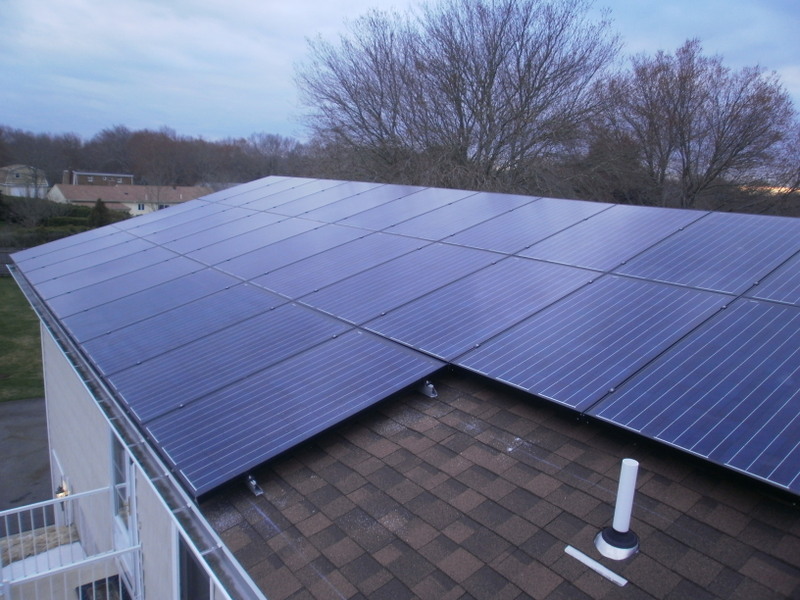 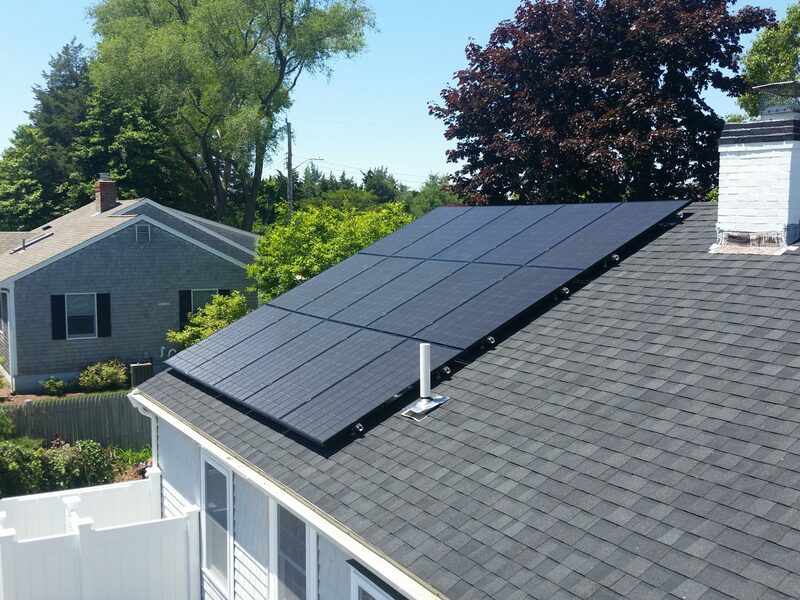 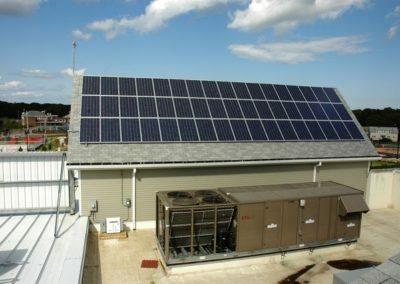 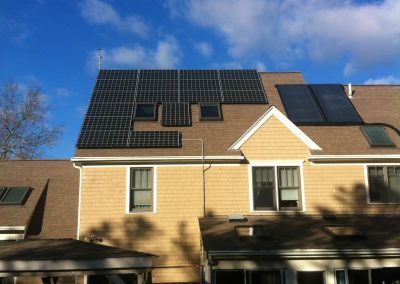 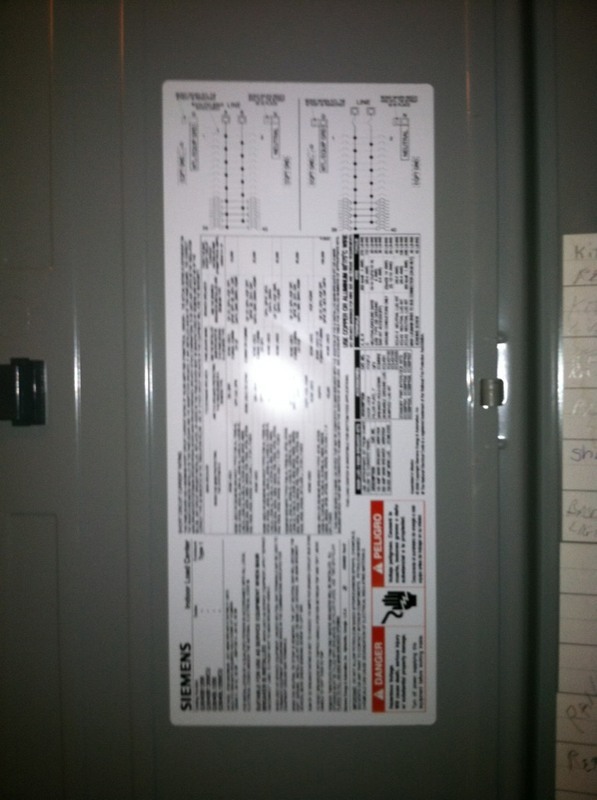 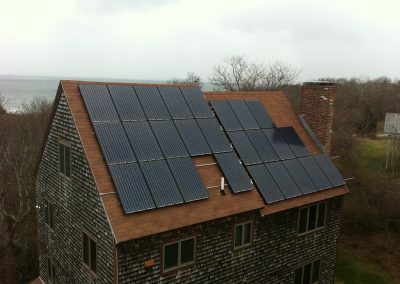 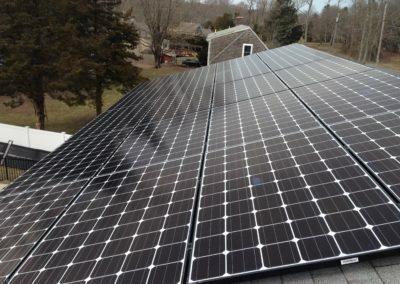 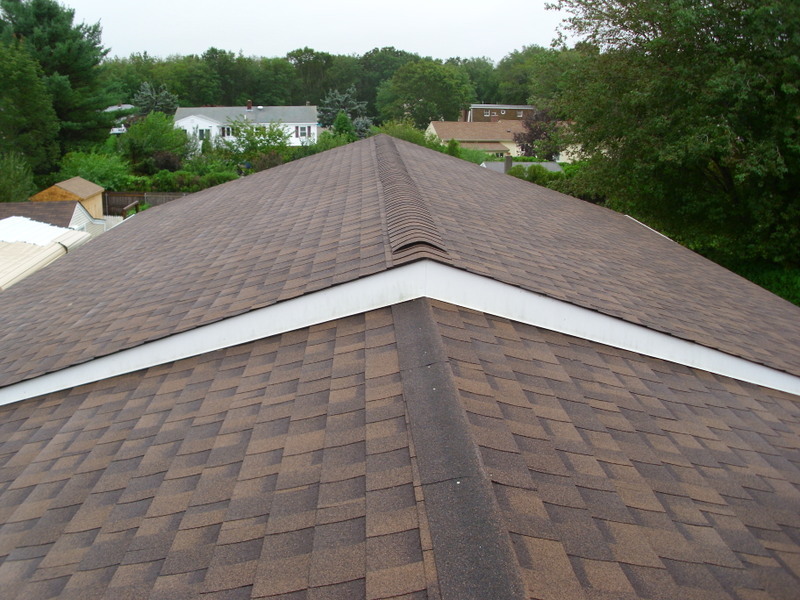 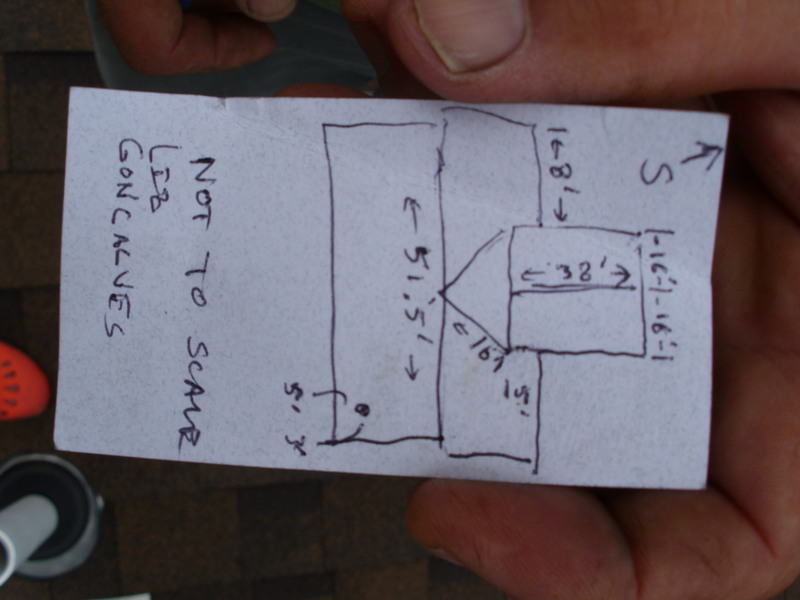 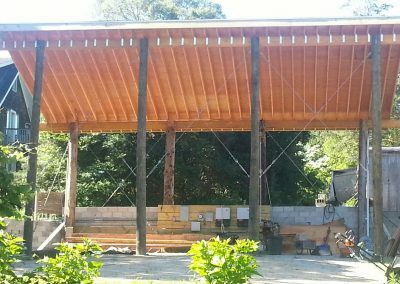 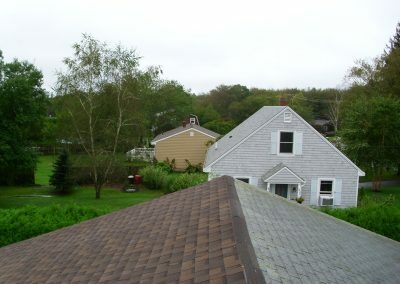 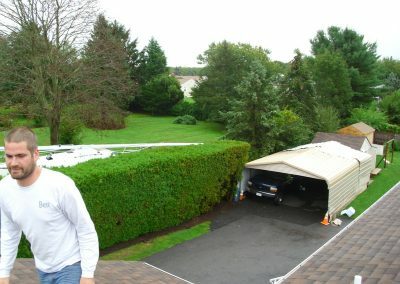 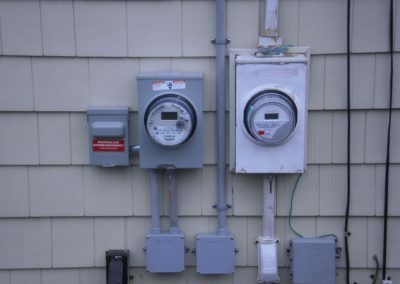 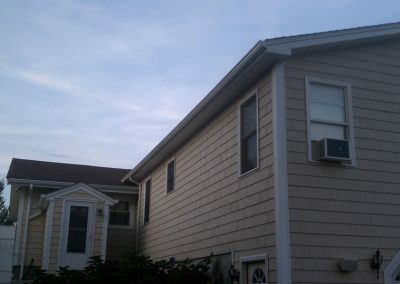 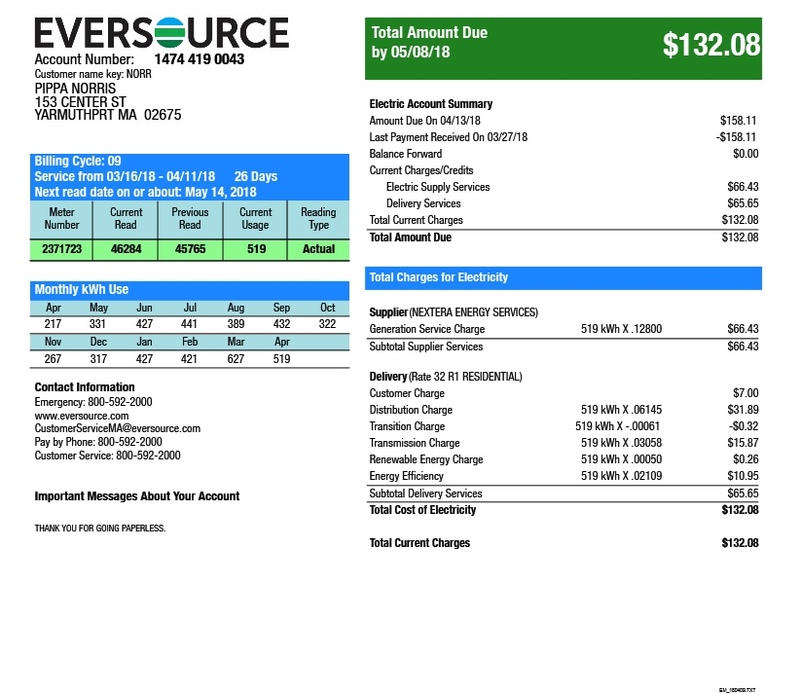 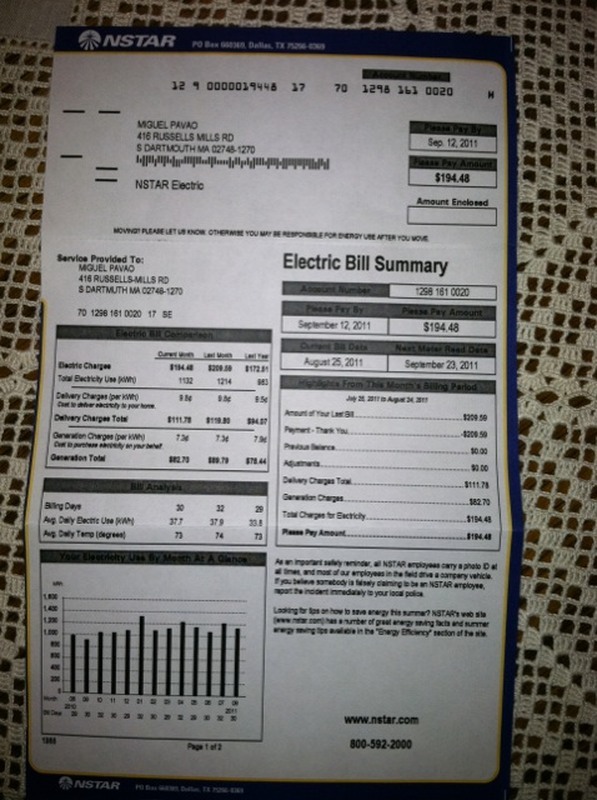 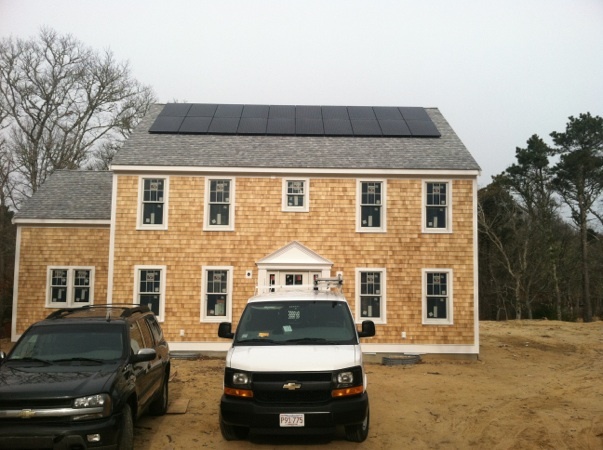 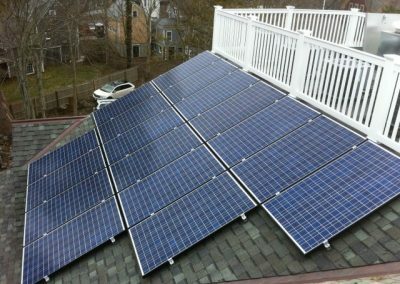 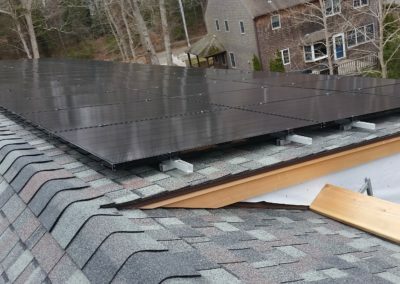 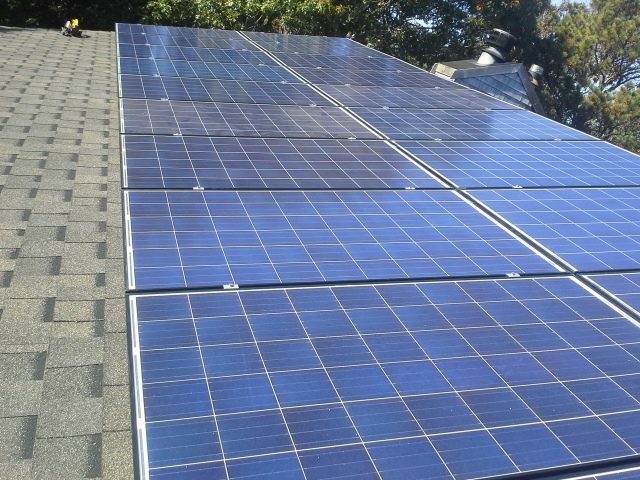 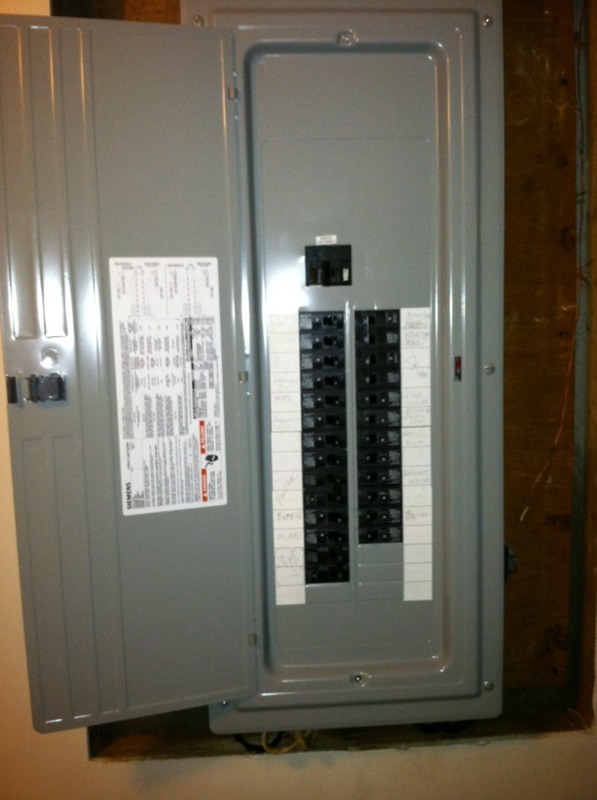 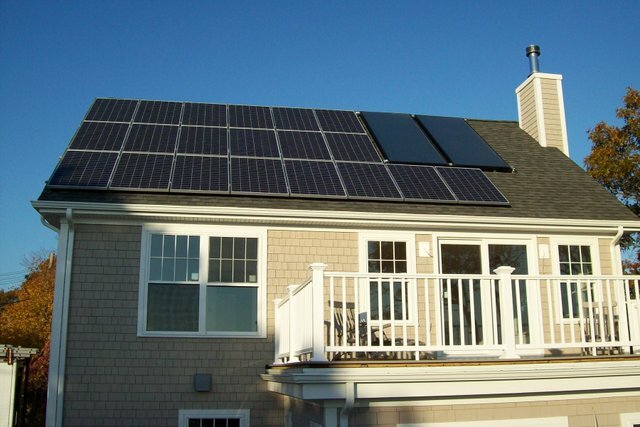 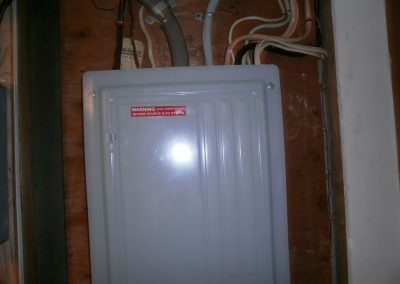  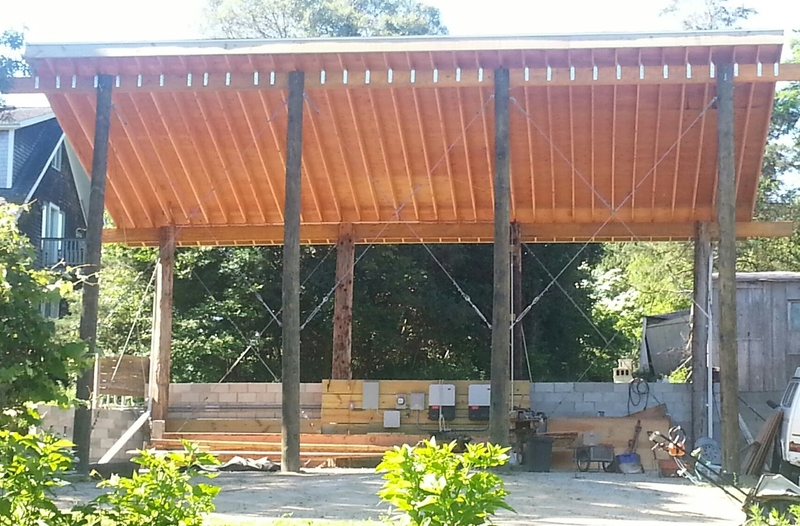 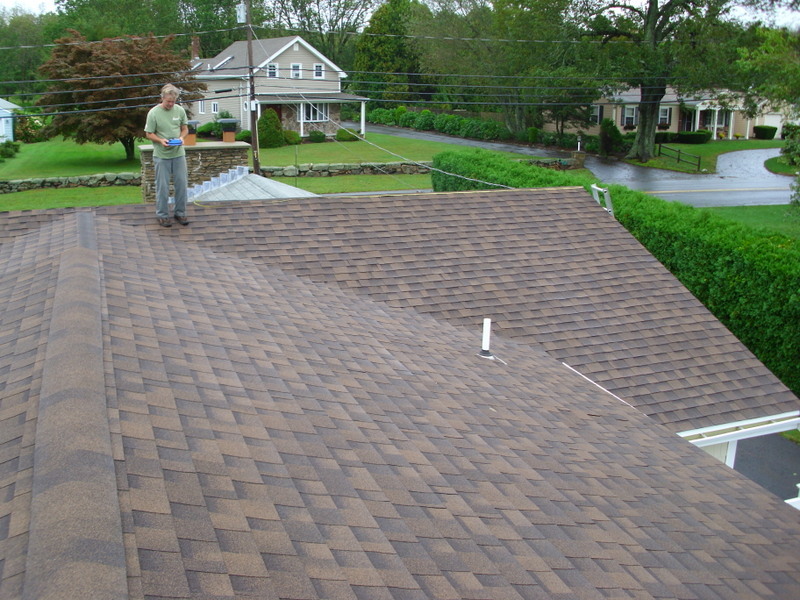 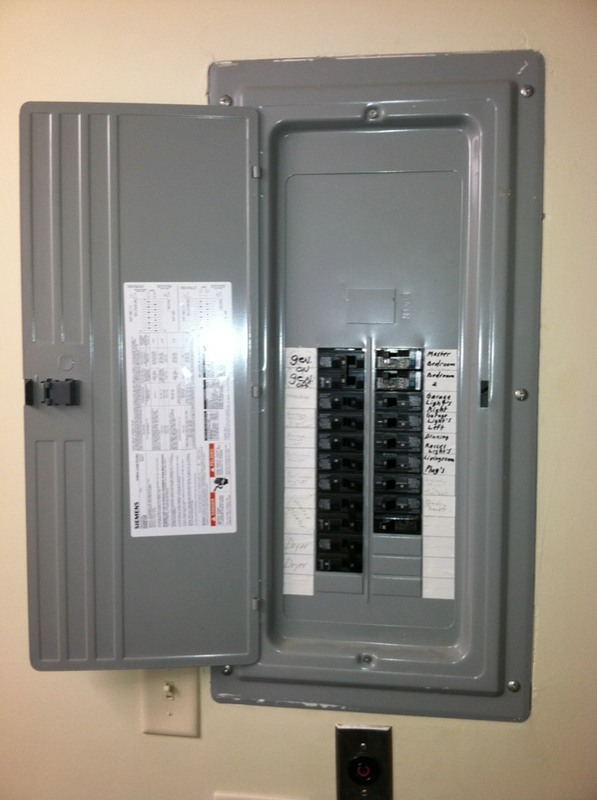 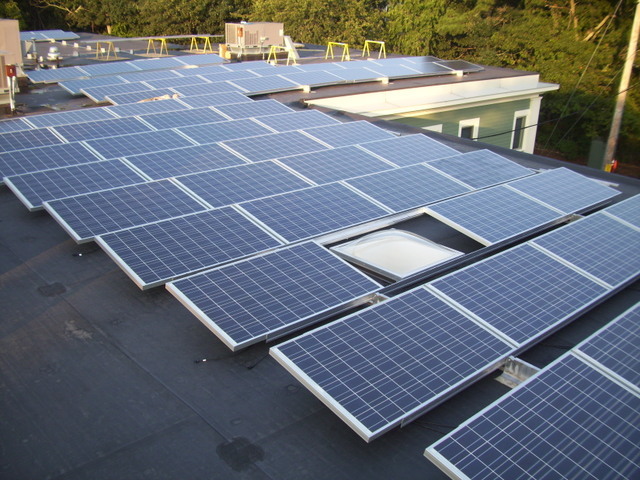 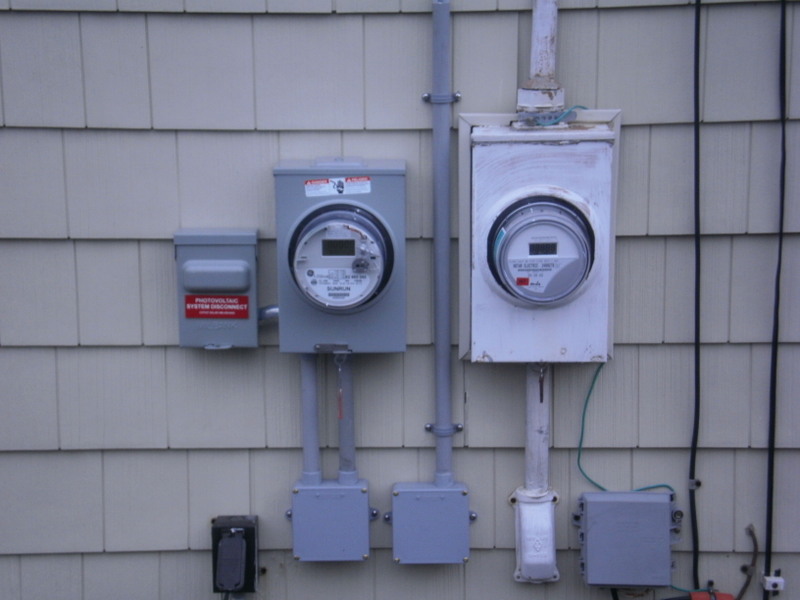 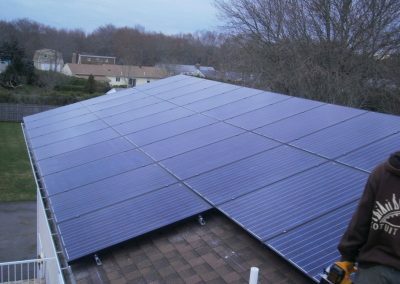 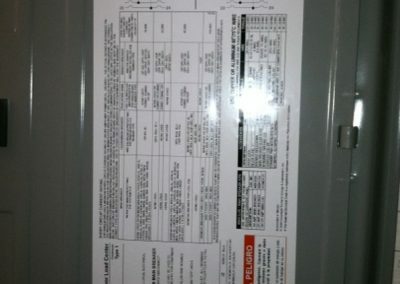 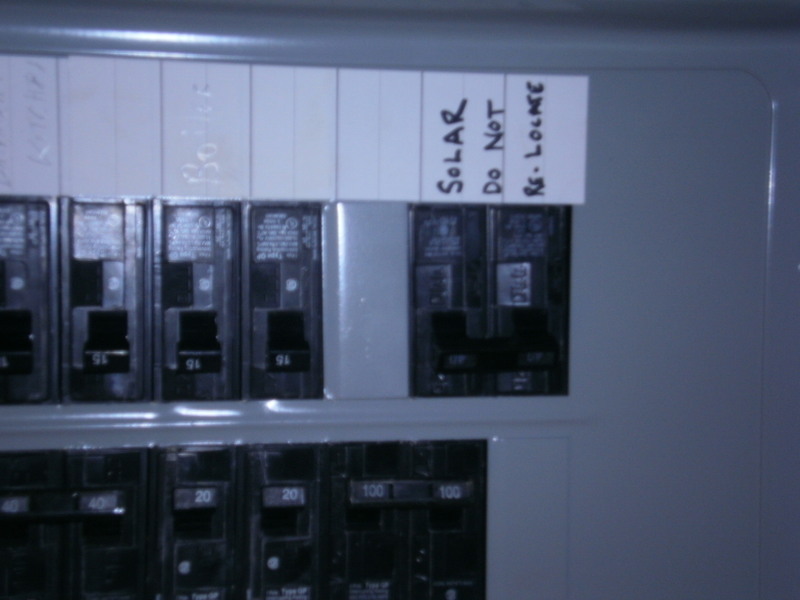 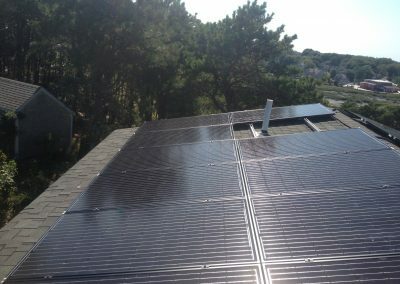 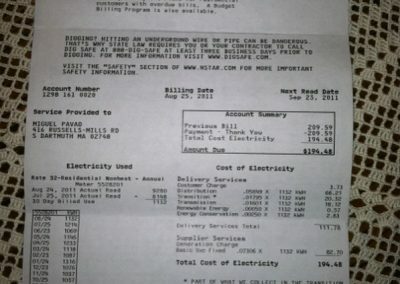 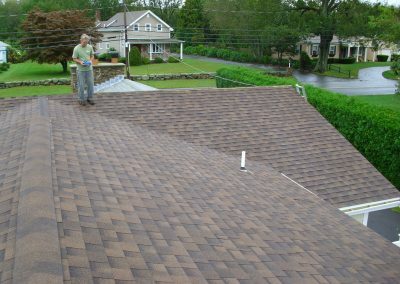 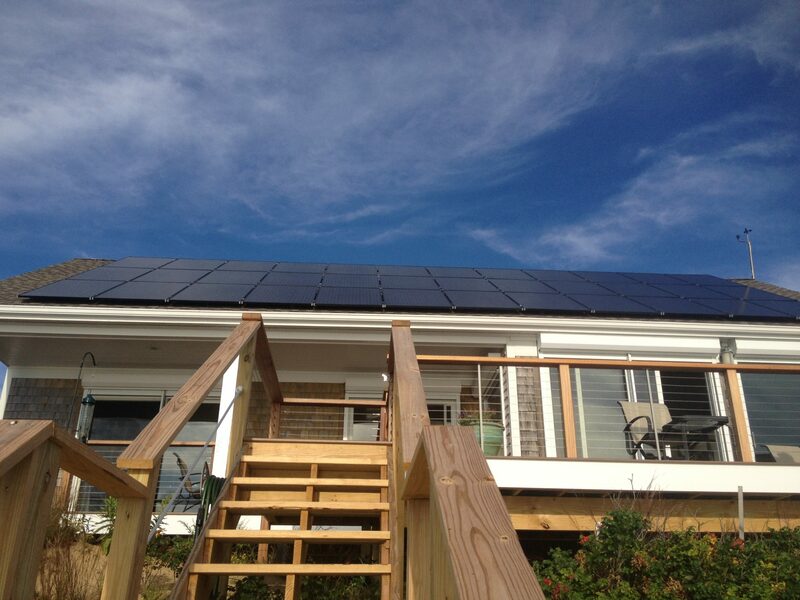 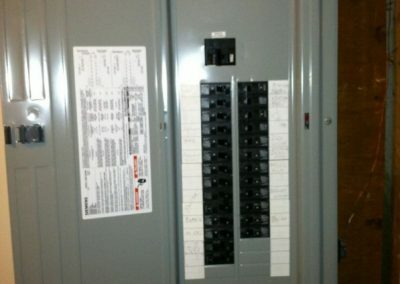 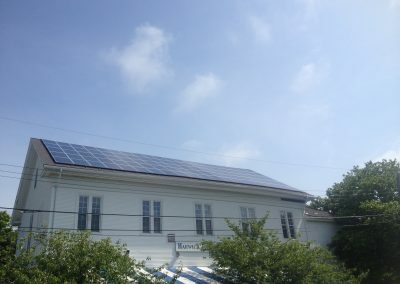 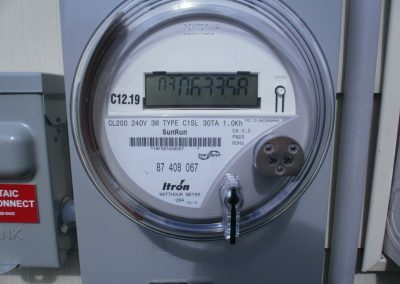 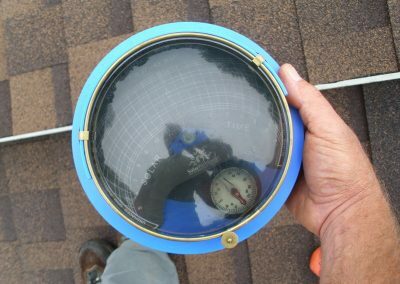 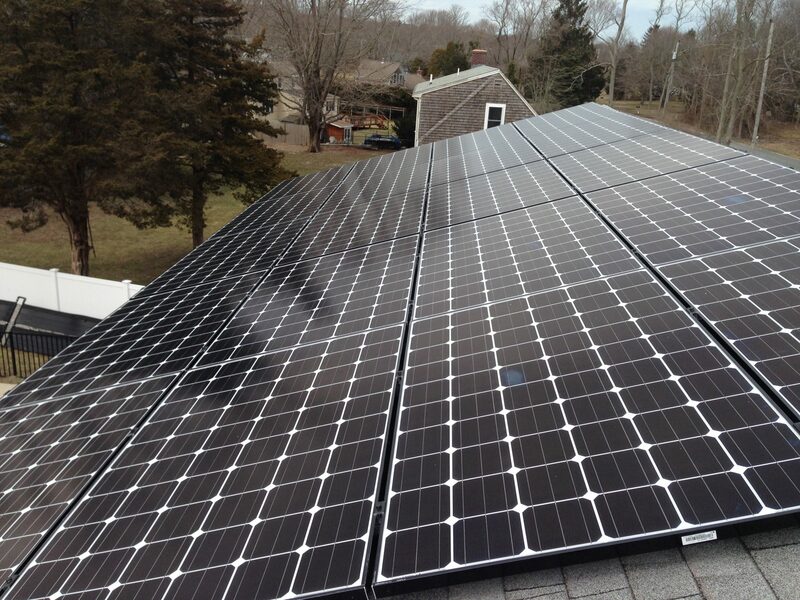 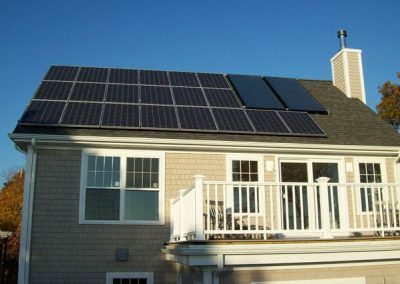 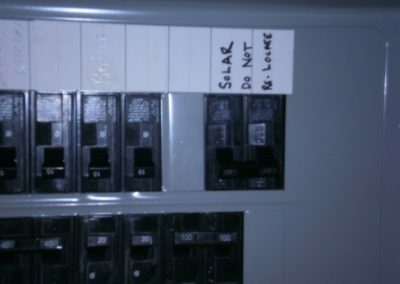 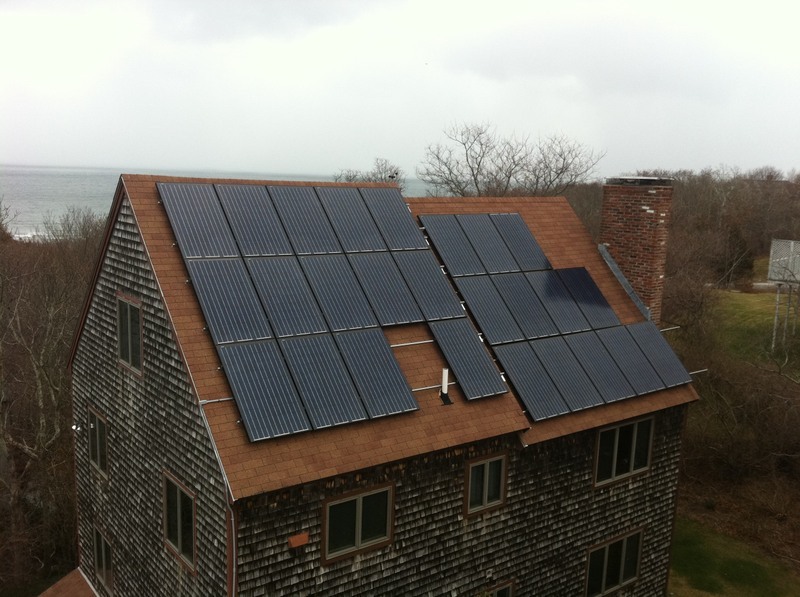 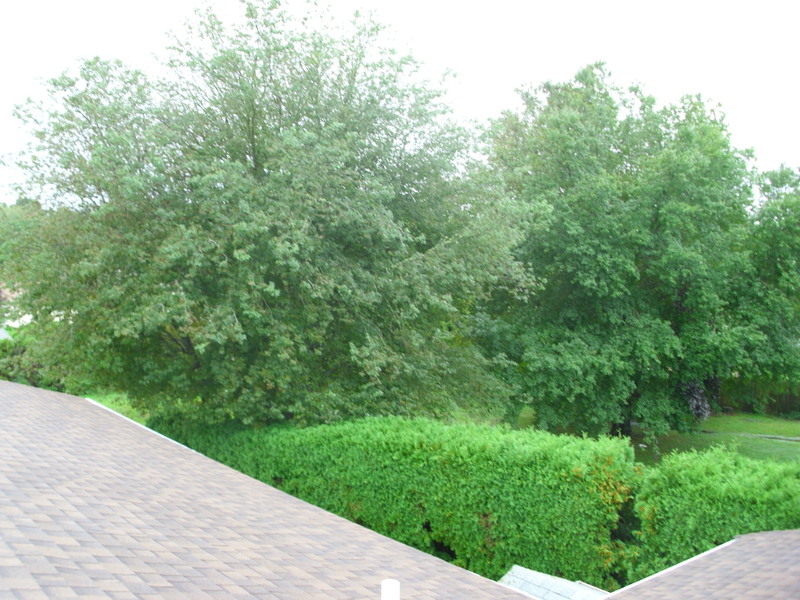 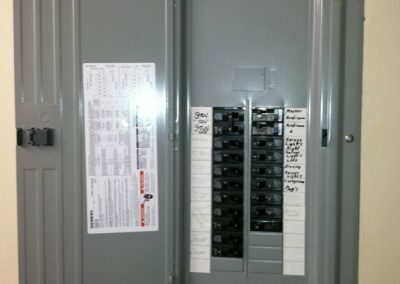 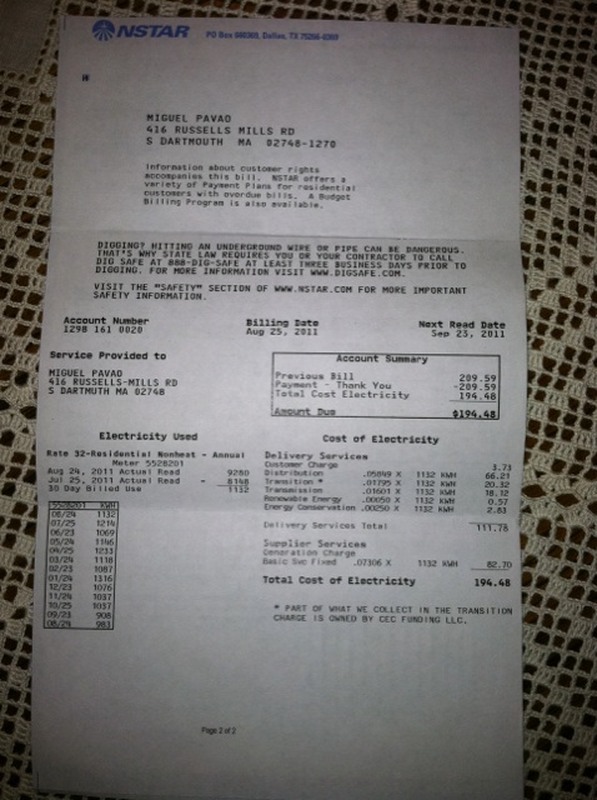 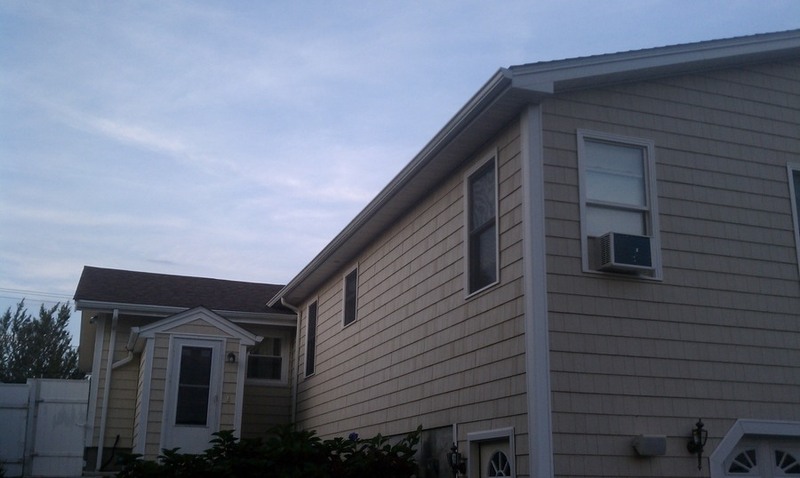 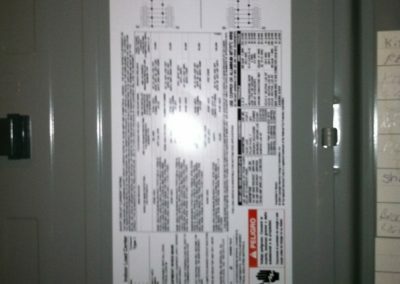 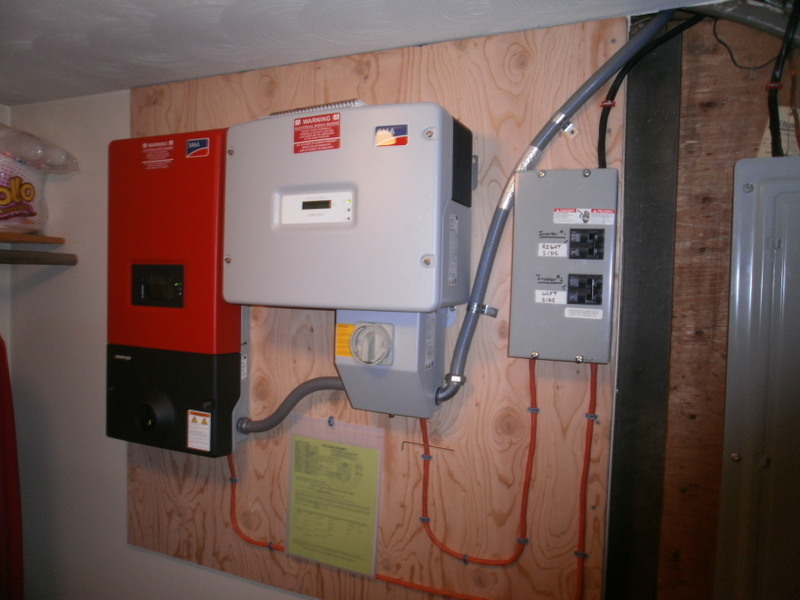 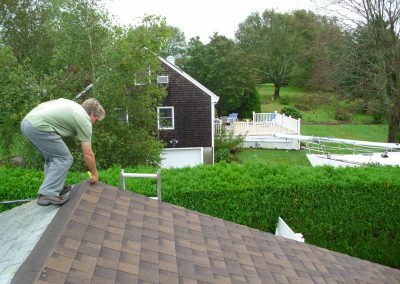 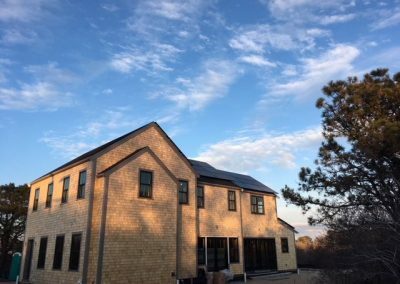 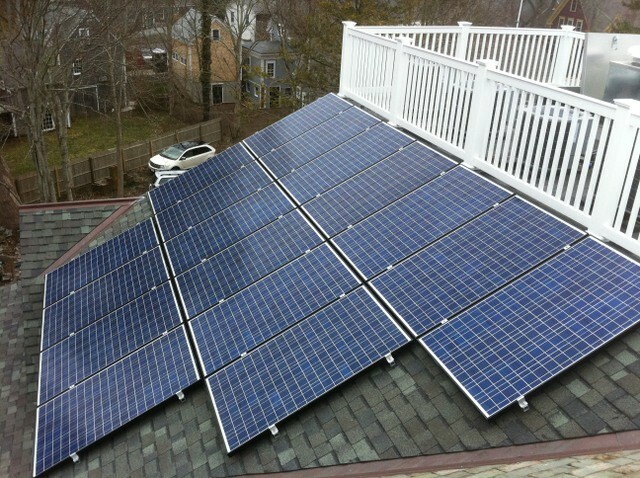 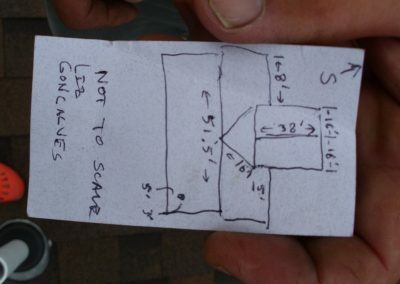 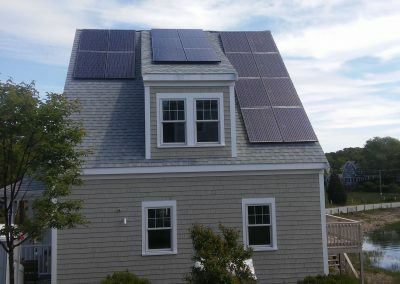 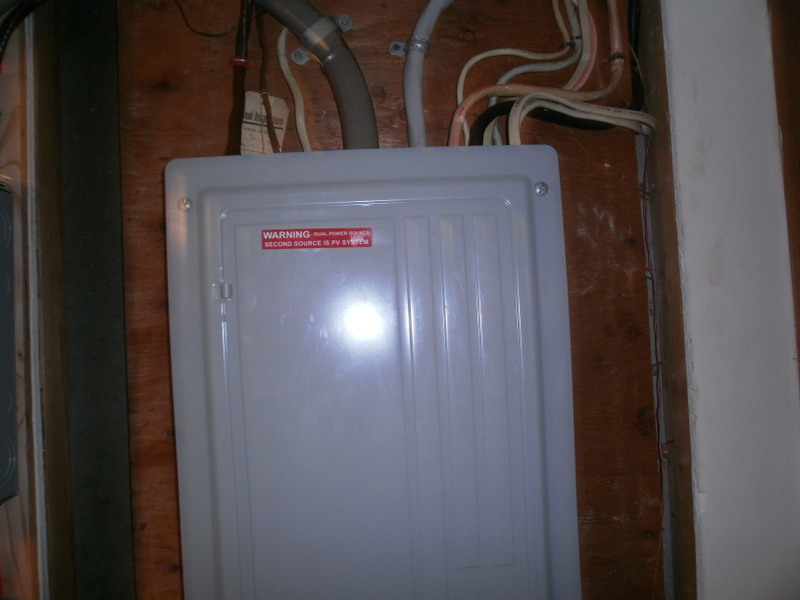 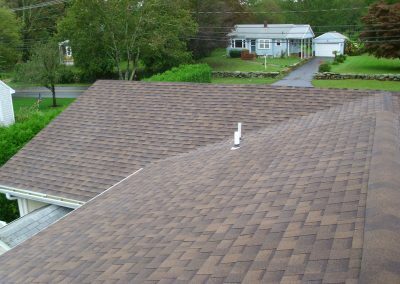 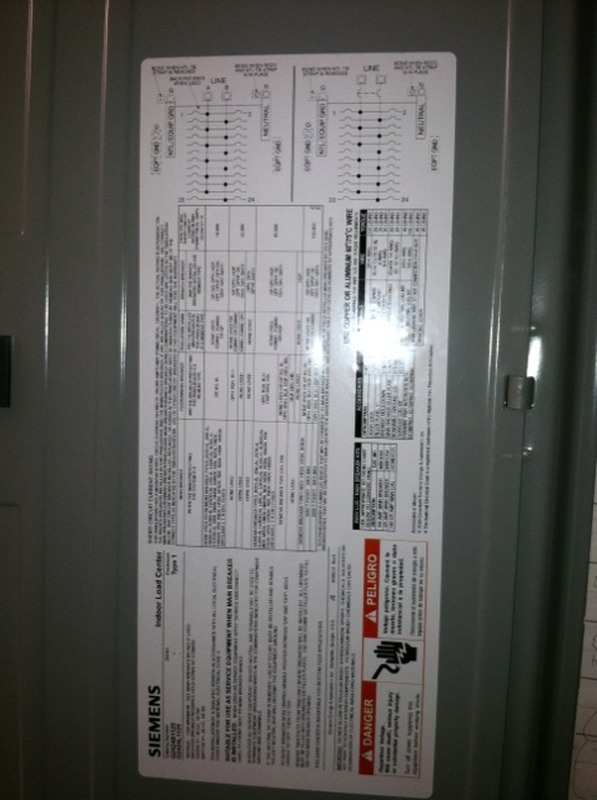 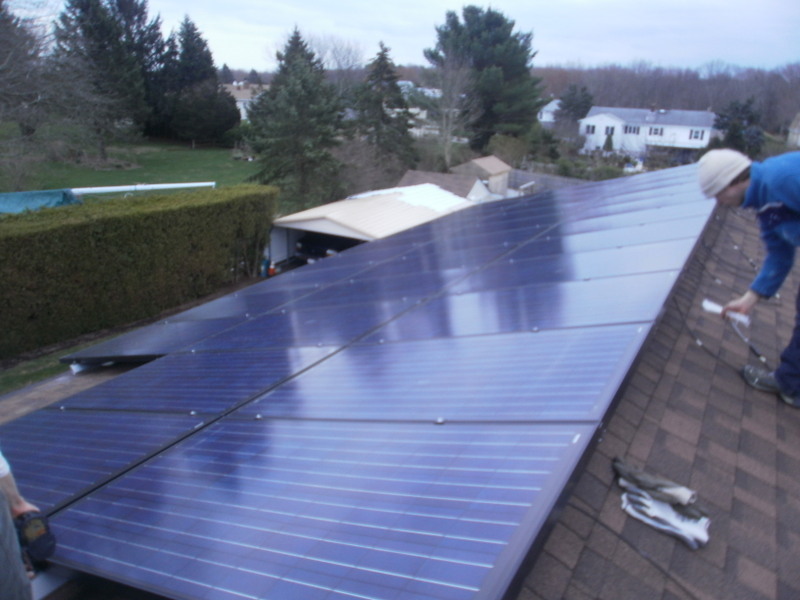 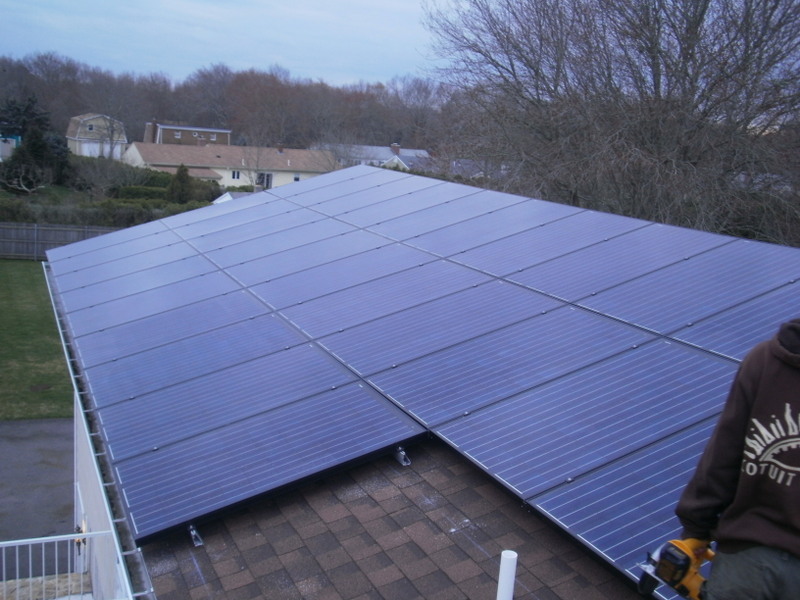 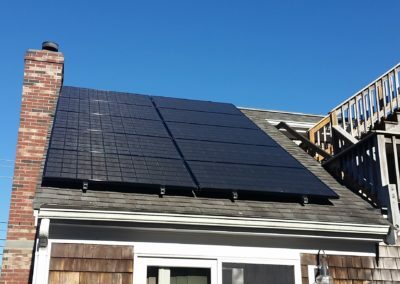  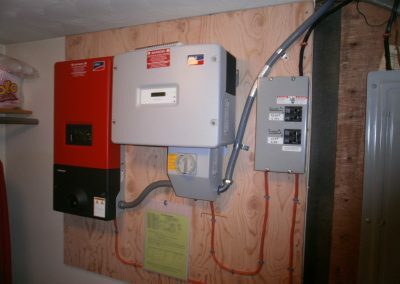 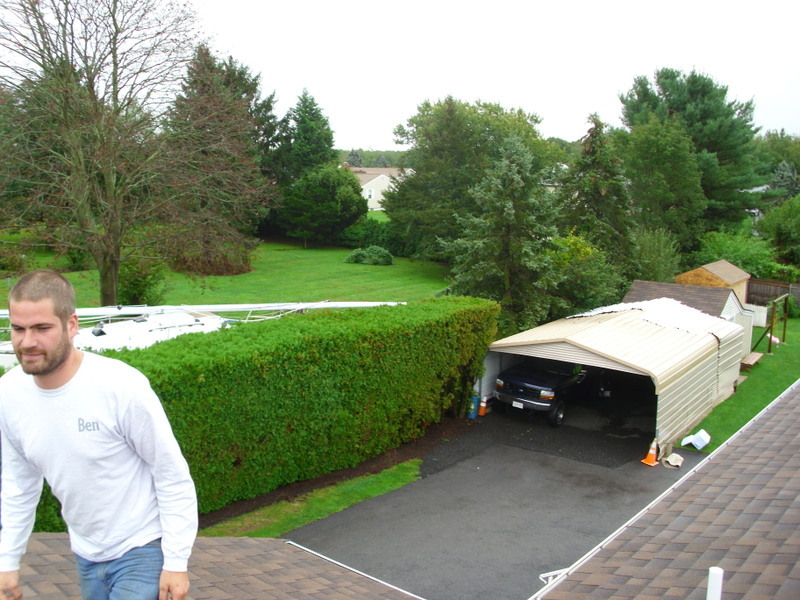 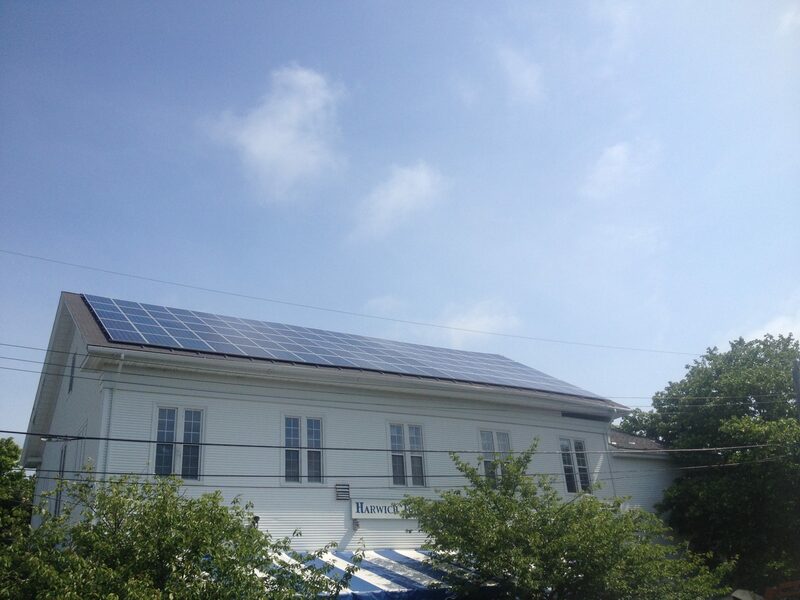 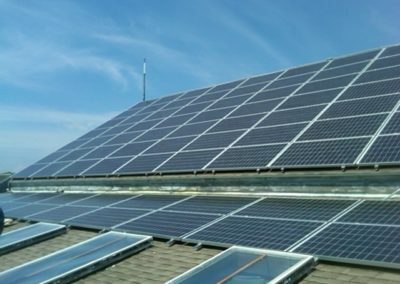 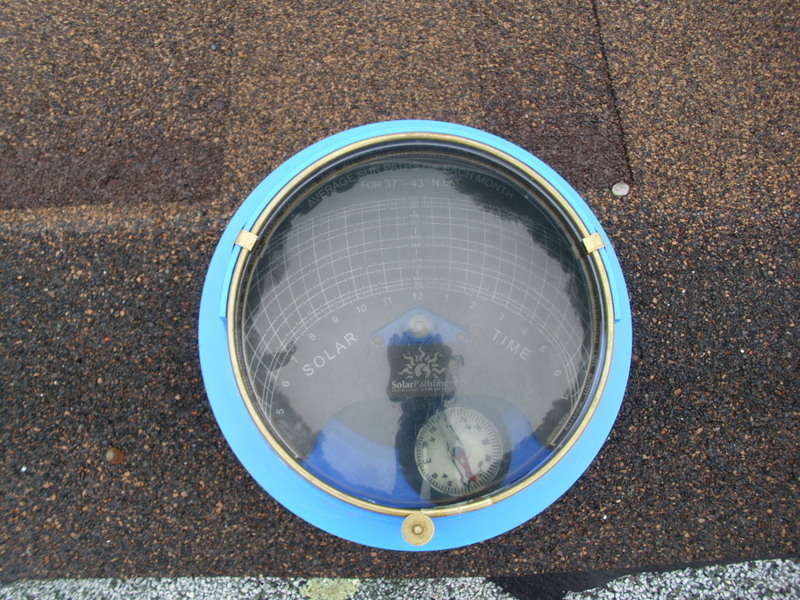 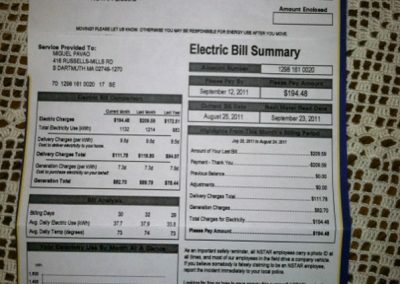 We are the most experienced solar installer on Cape Cod, Martha’s Vineyard and Nantucket. 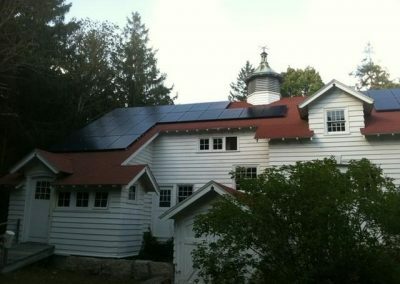  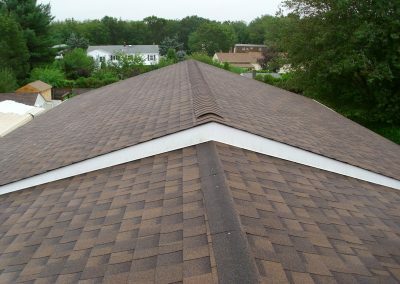 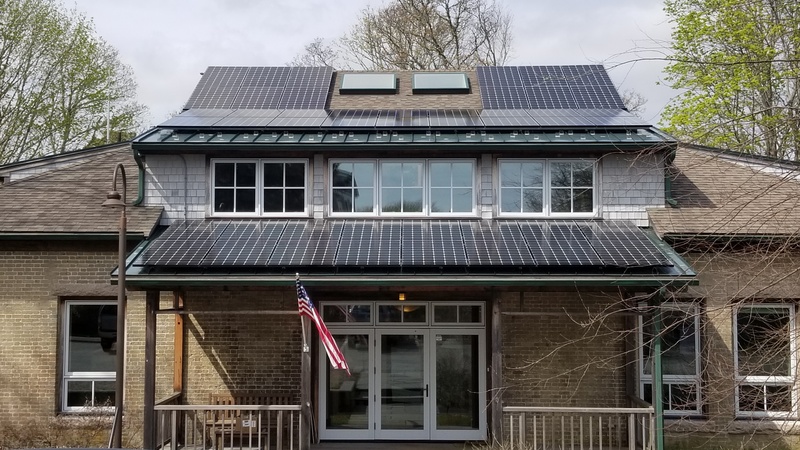 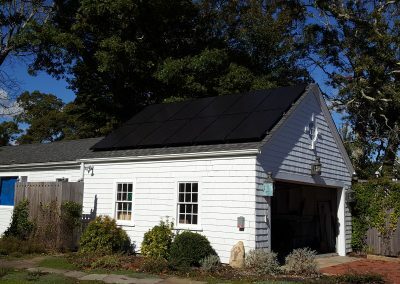 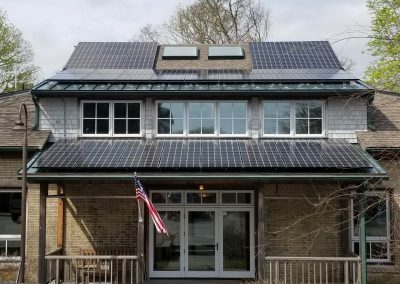 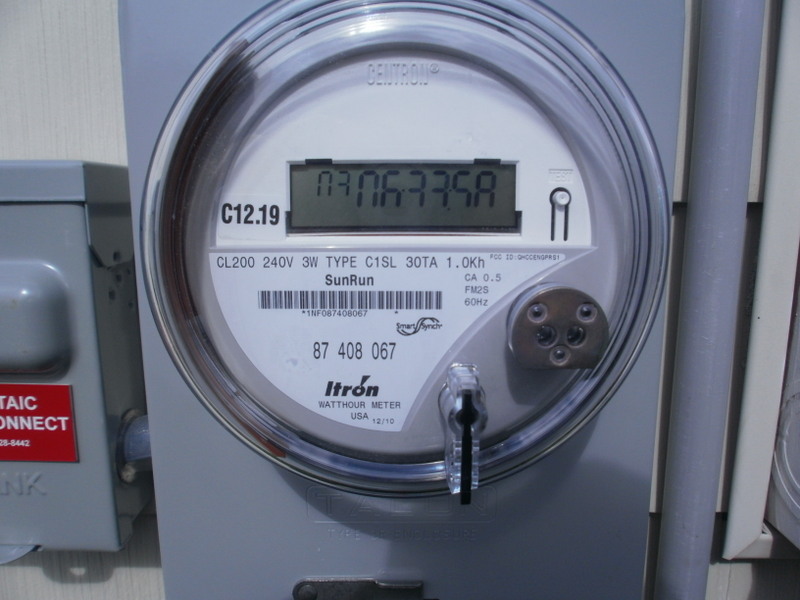 We know how solar looks is important, which is why we offer a variety of components to meet your aesthetic needs as well as Historic District requirements. 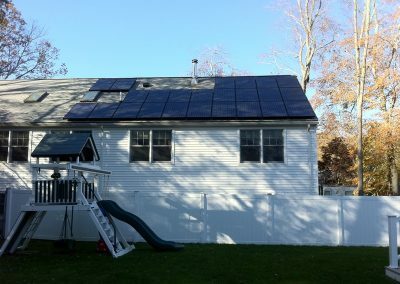 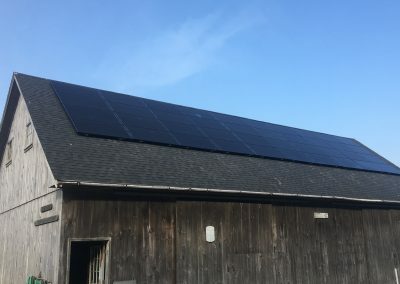 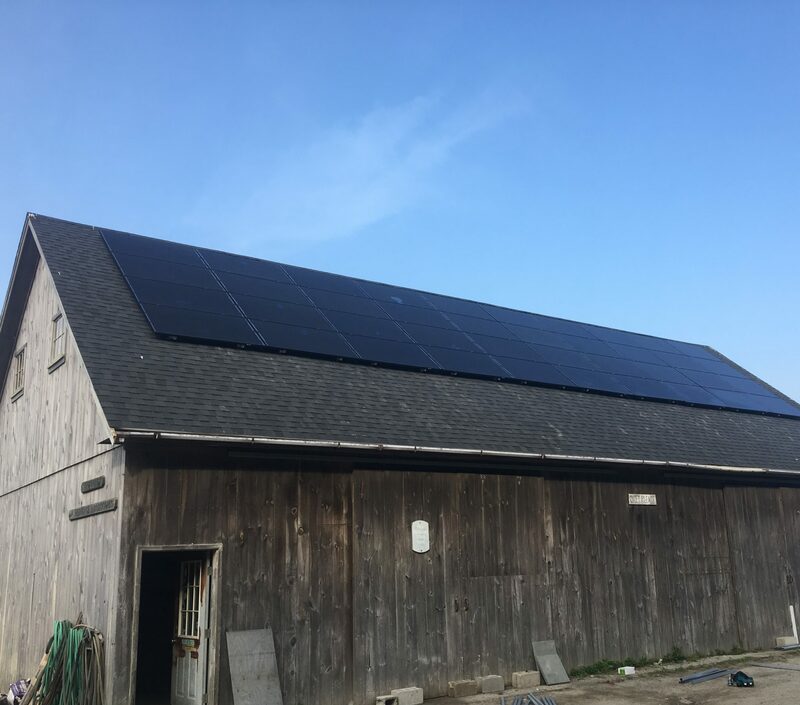 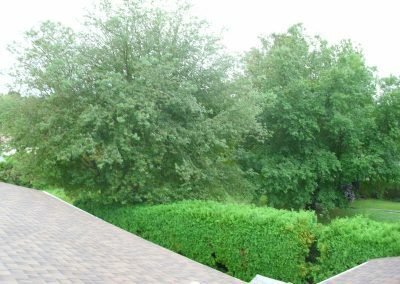 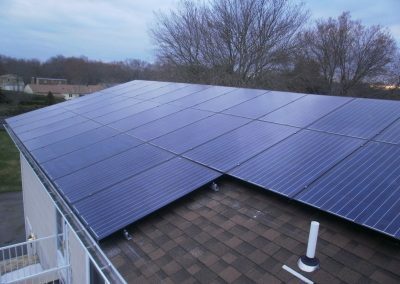 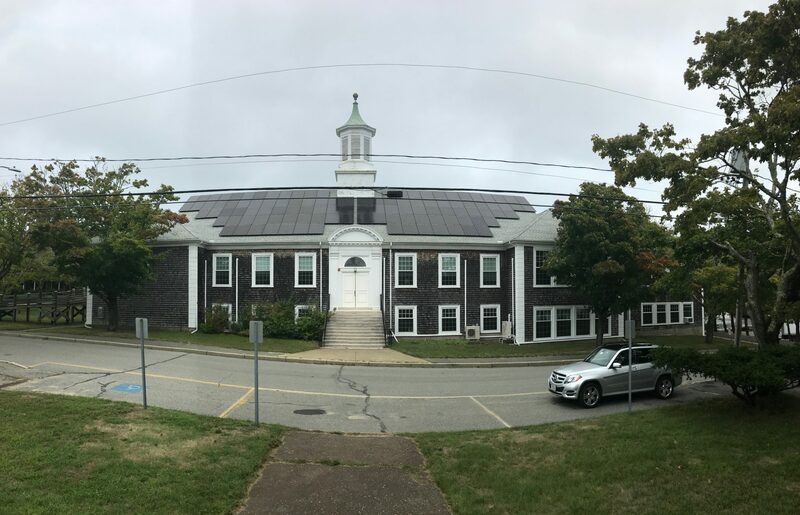 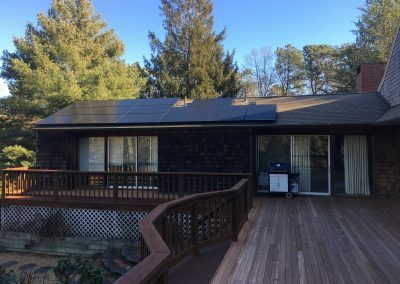 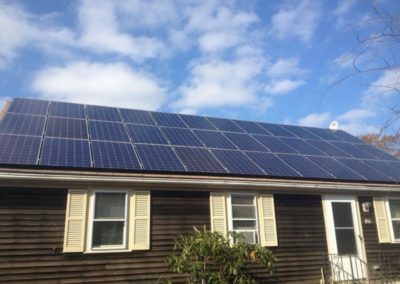 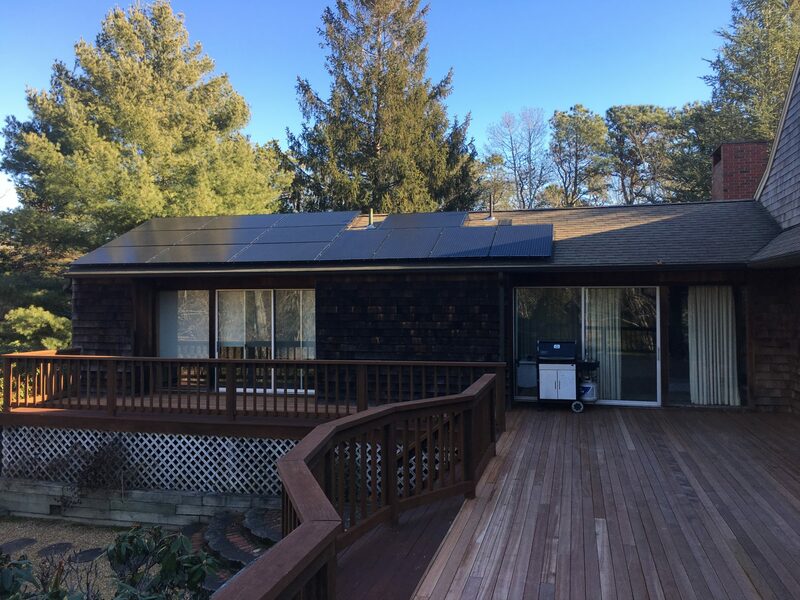 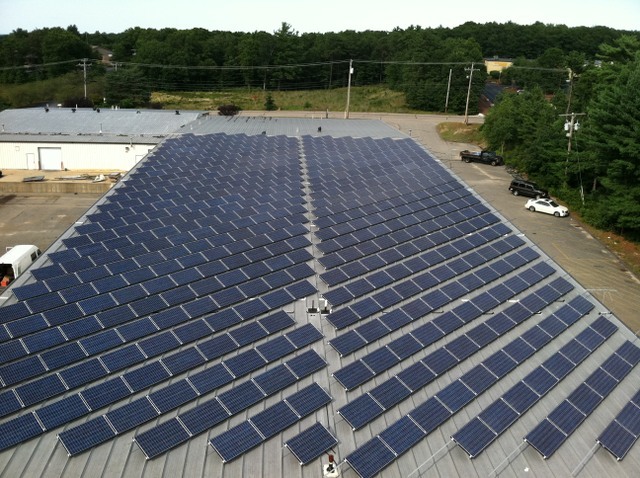 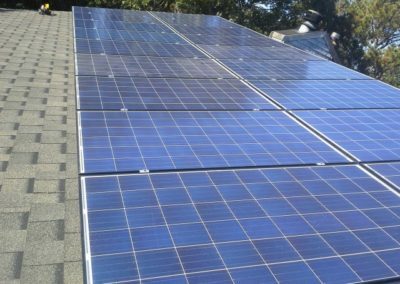 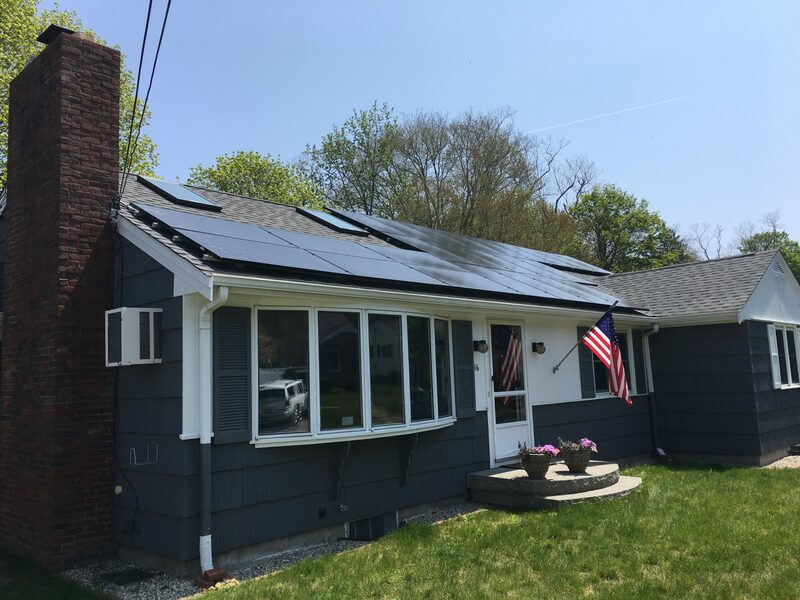 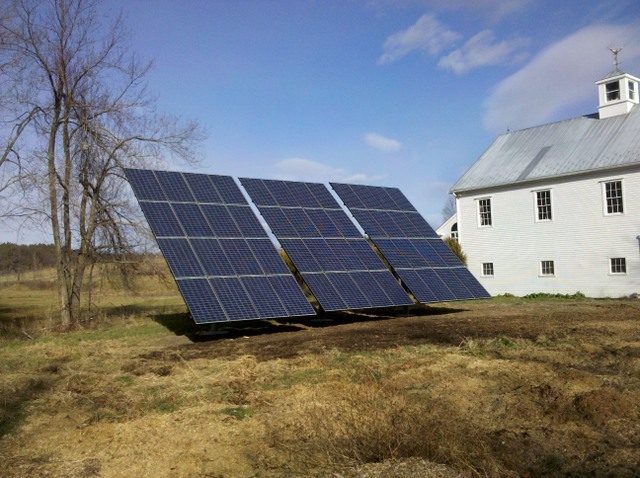 Browse our extensive gallery to see photos of the solar installations we’ve completed in your community. Barnstable Recreation Center in Hyannis Skating rink, basketball court, affordable leisure activities for all ages.